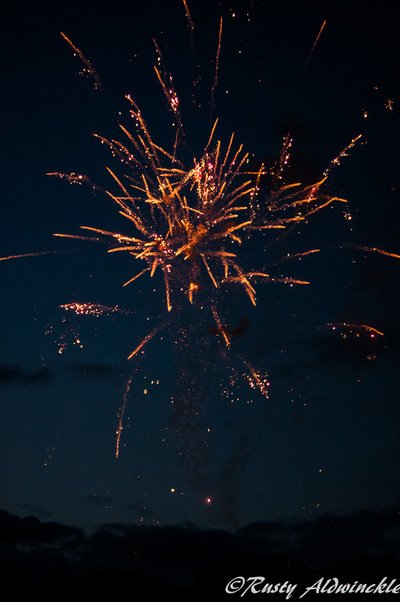 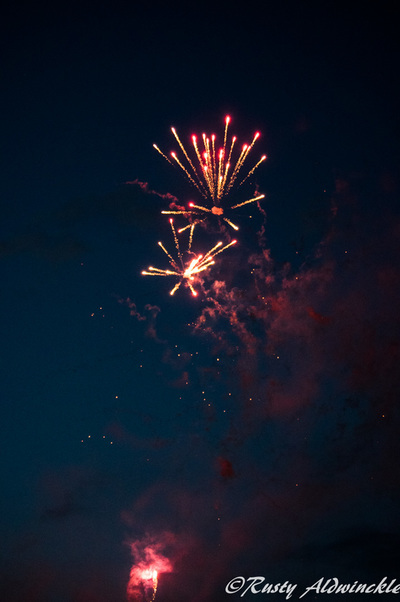 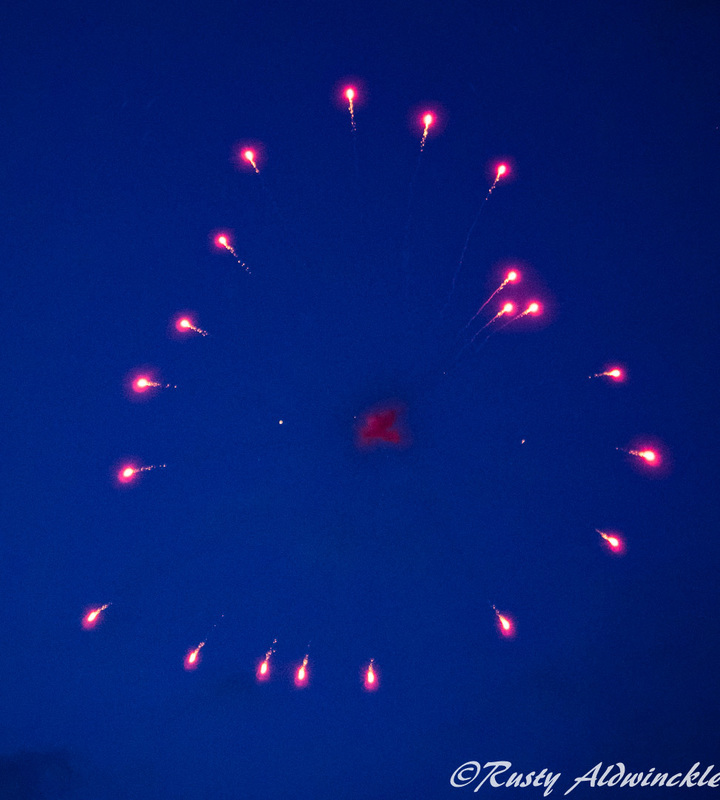 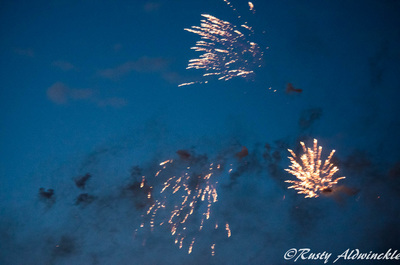 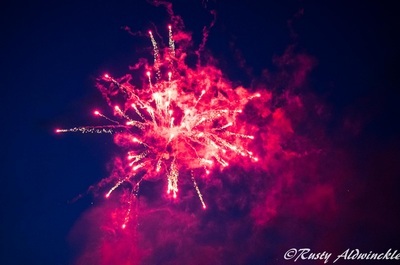 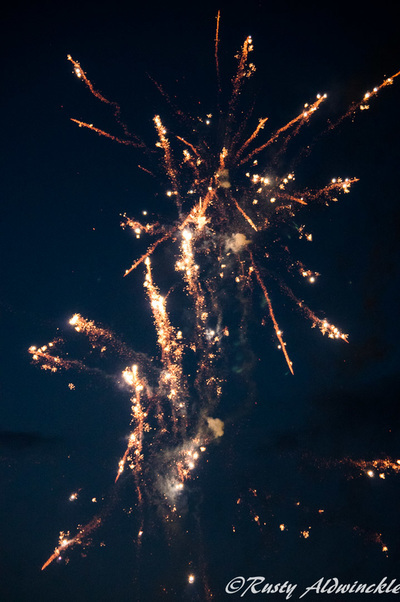 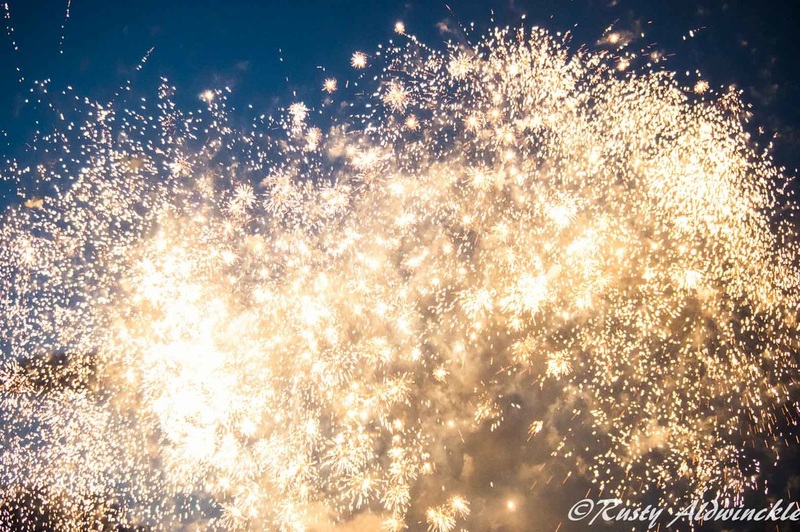 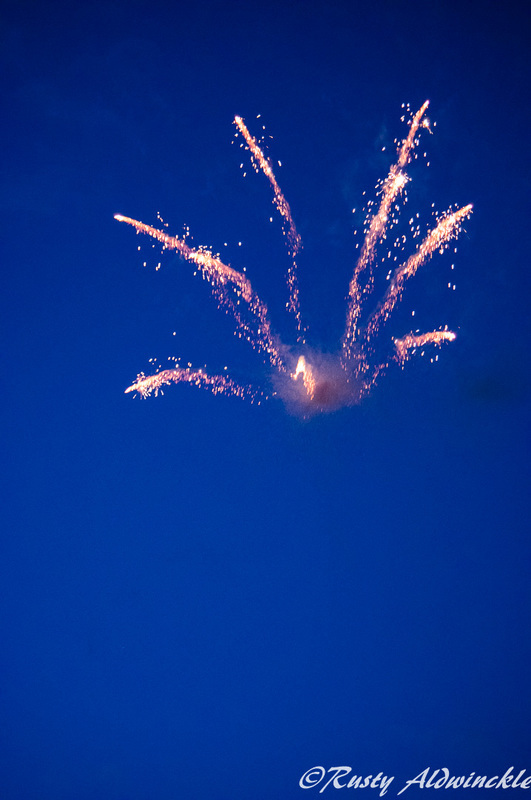 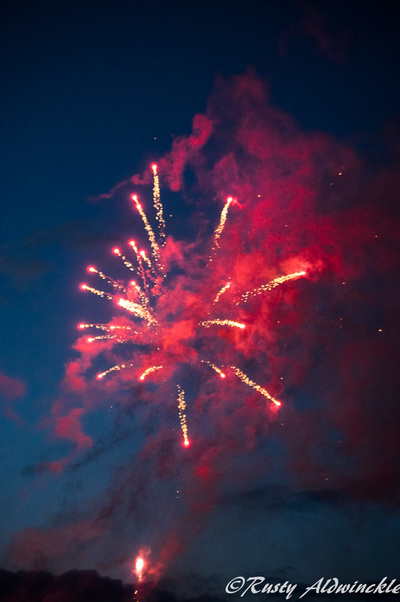 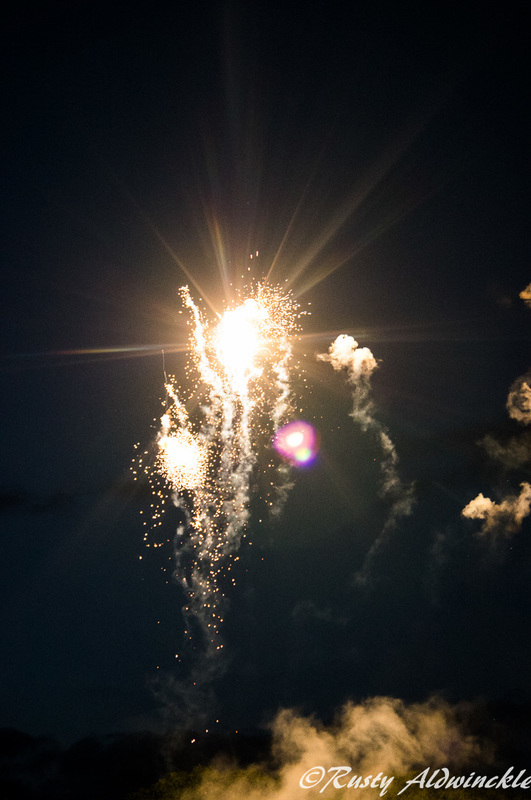 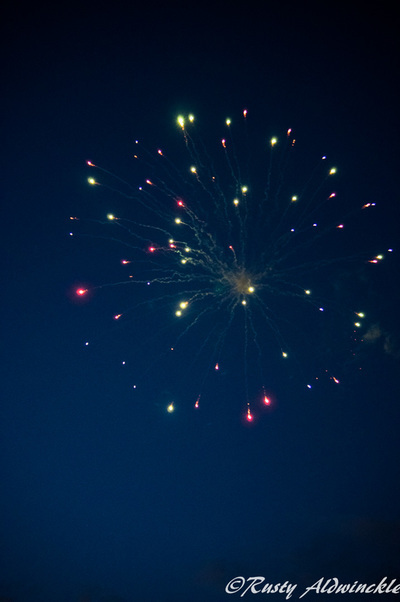 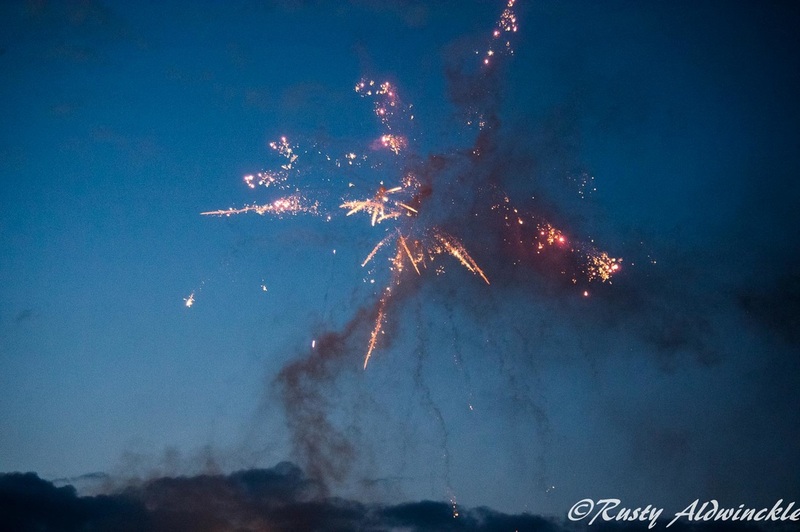 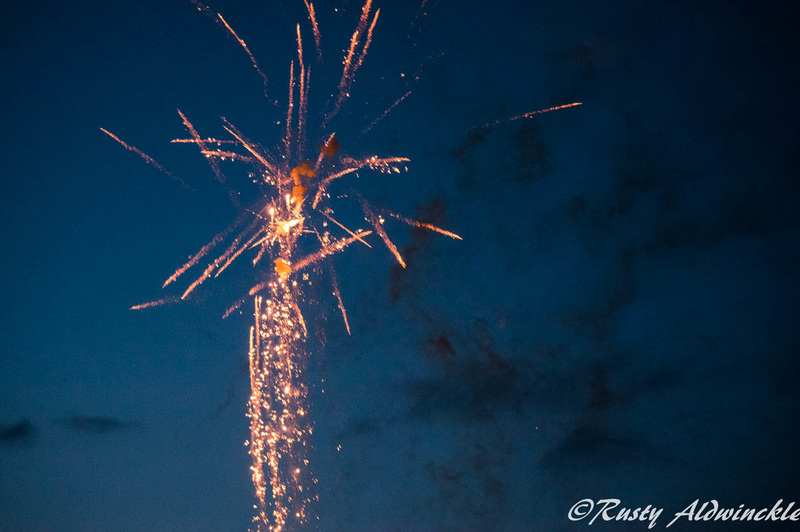 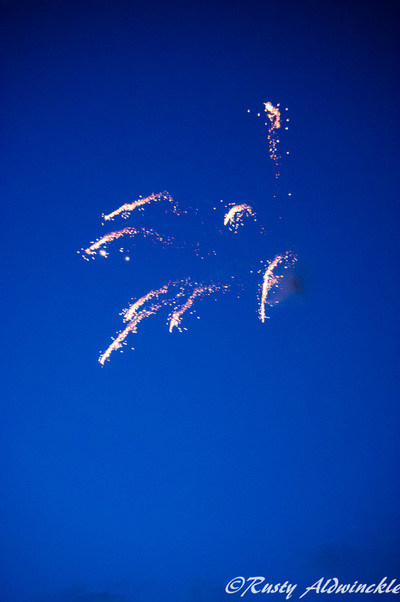 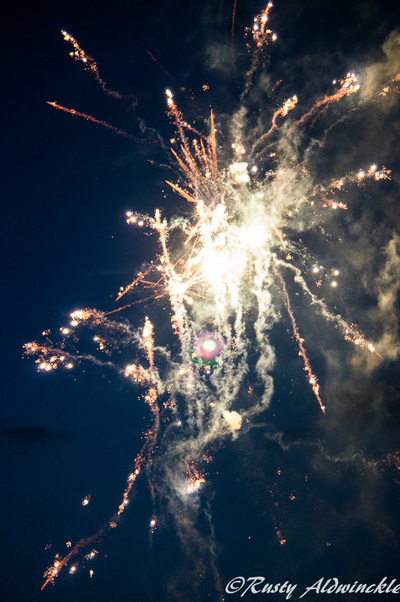 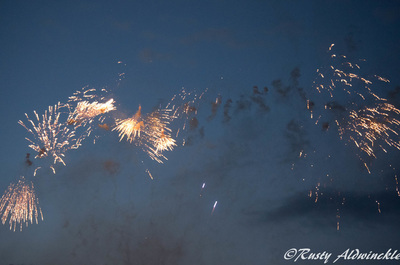 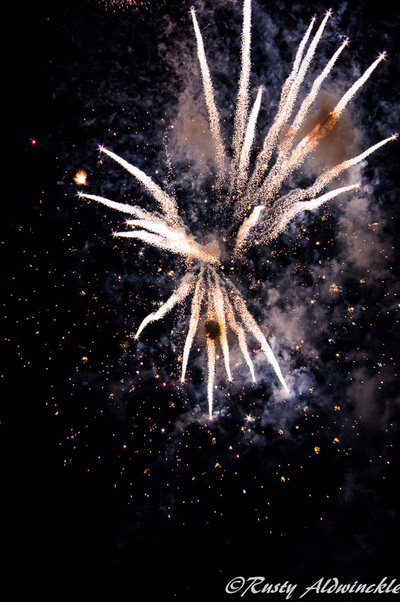 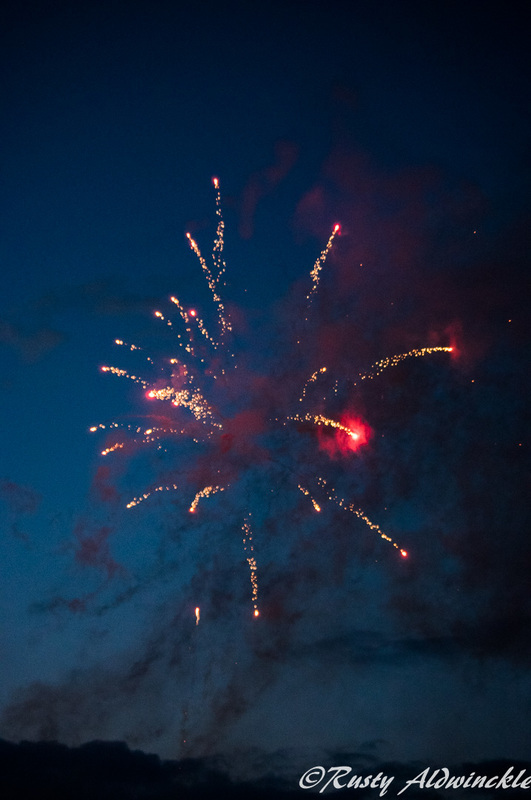 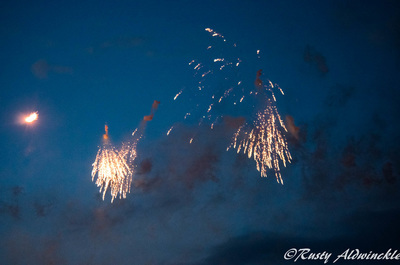 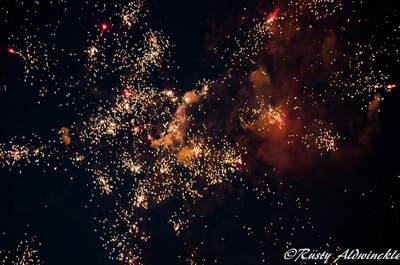 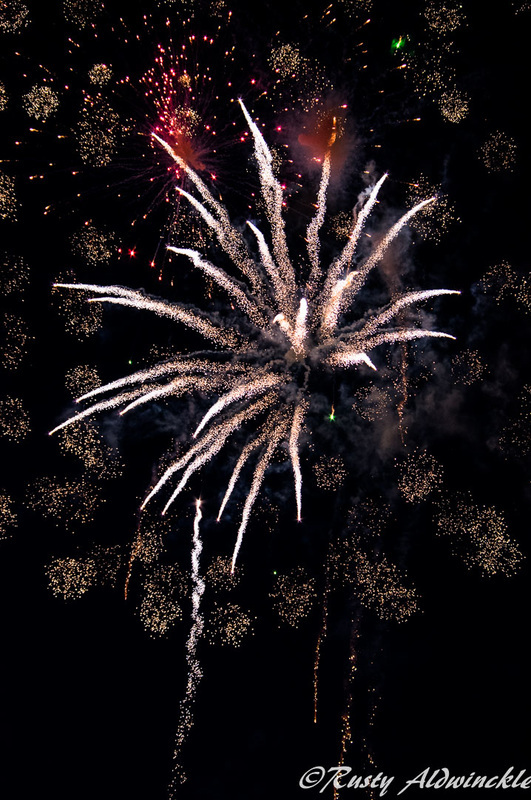 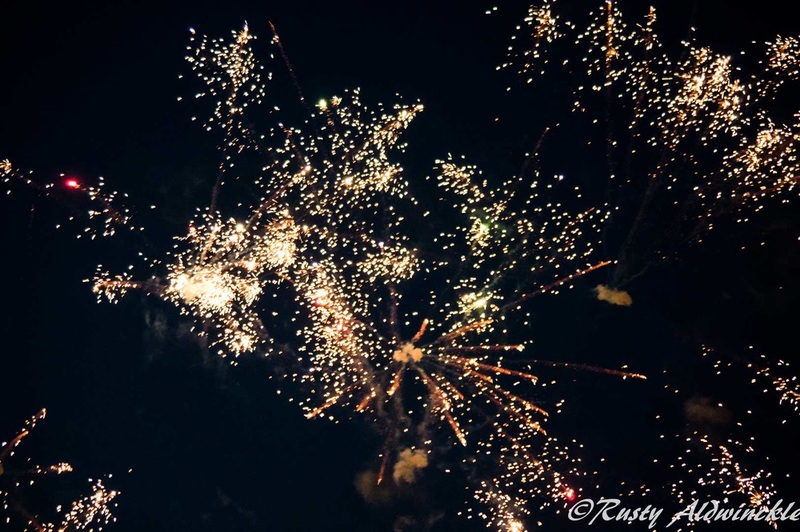 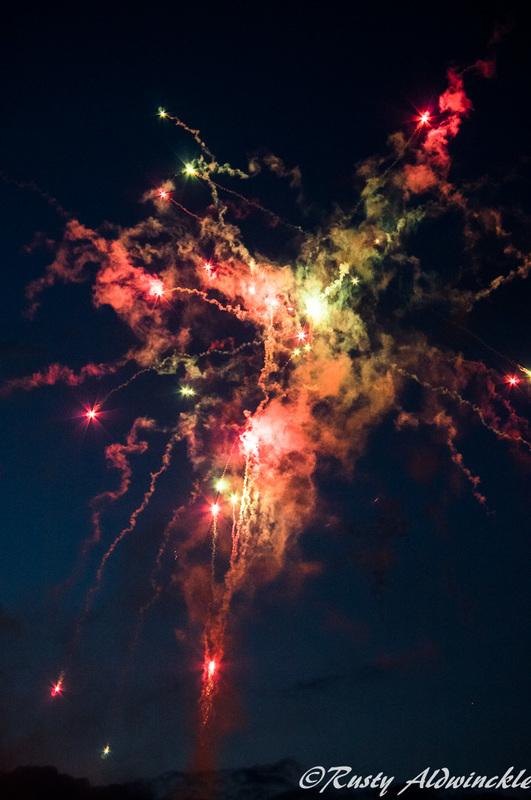 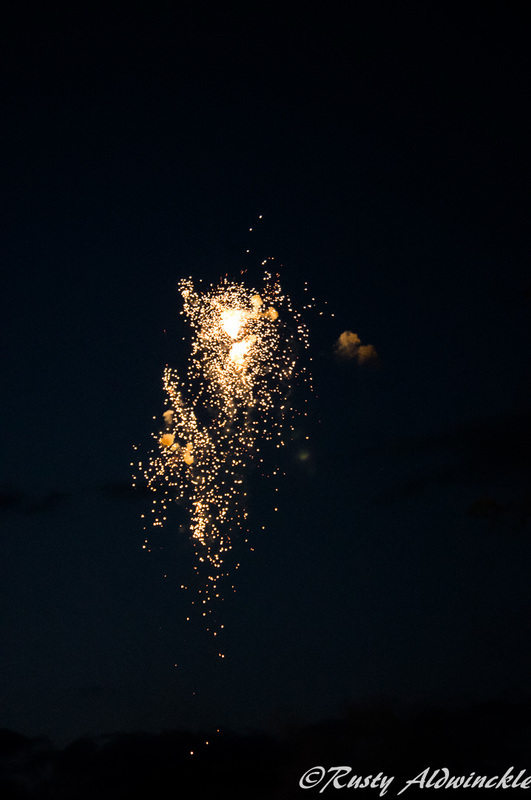 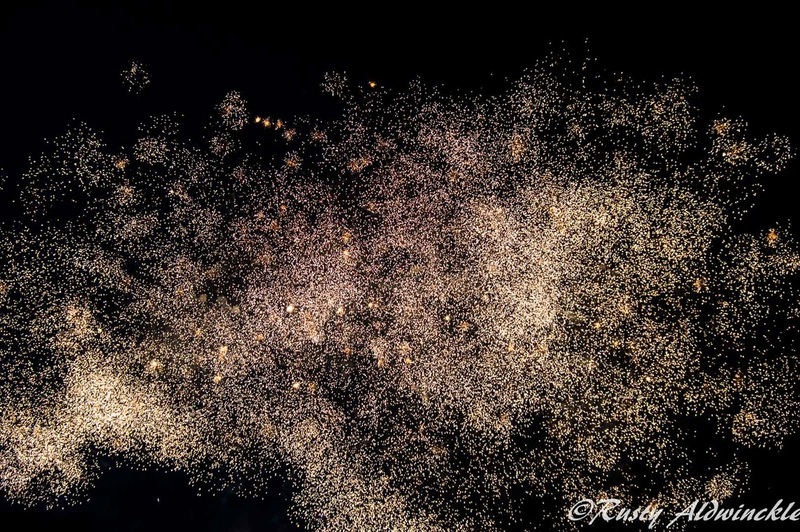 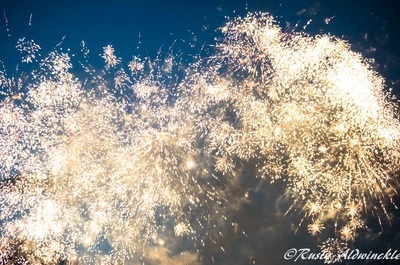 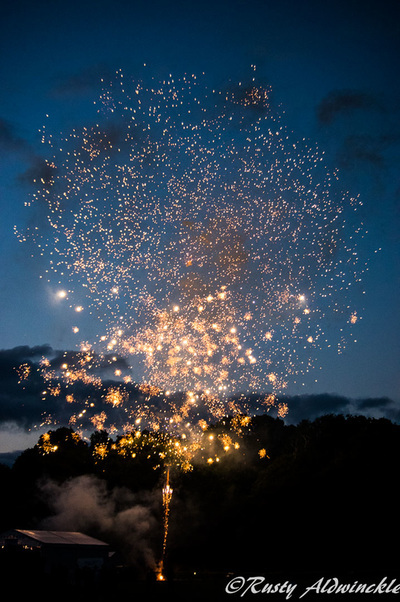 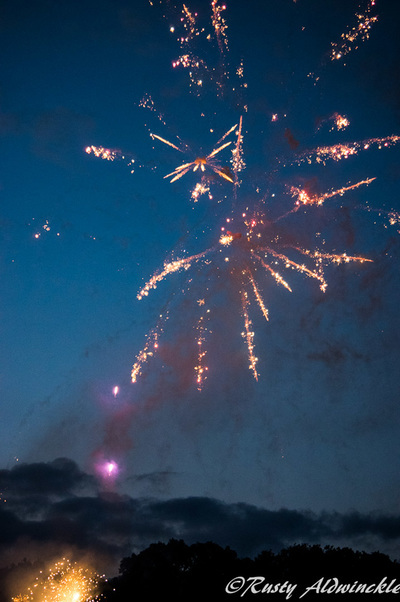 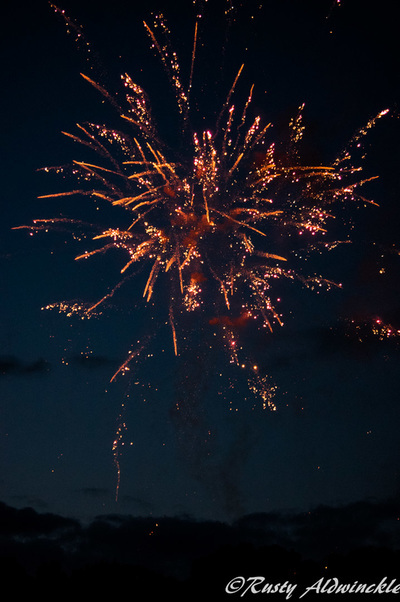 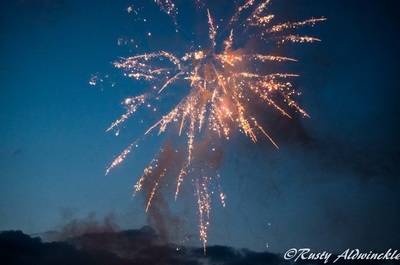 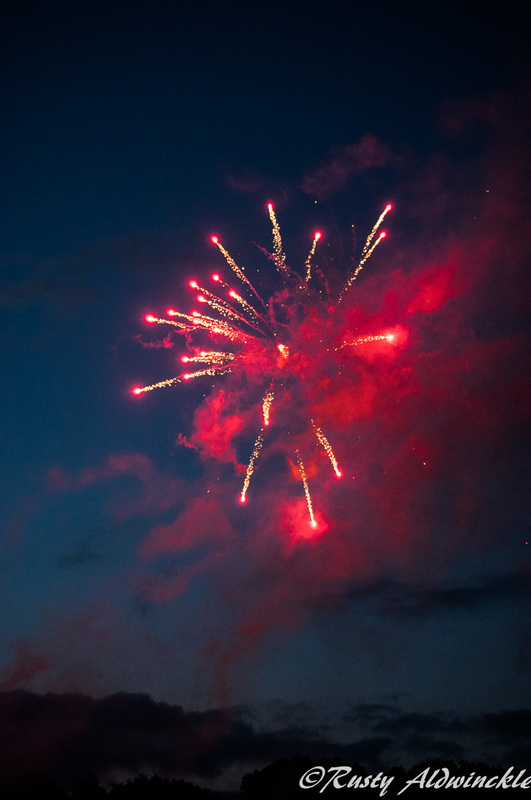 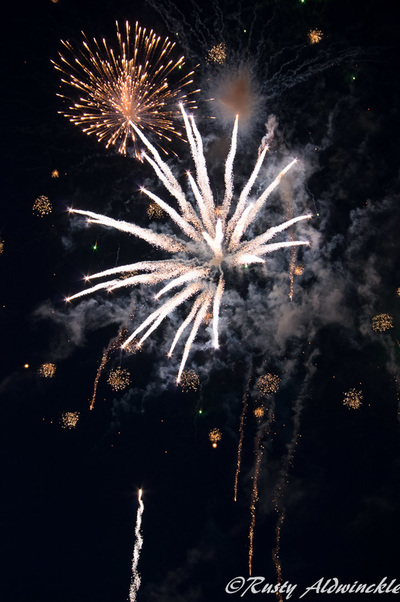 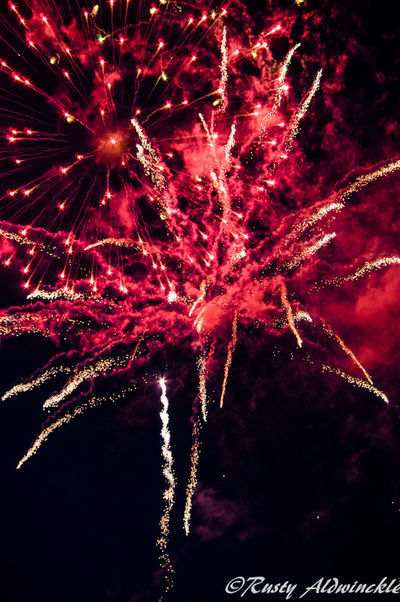 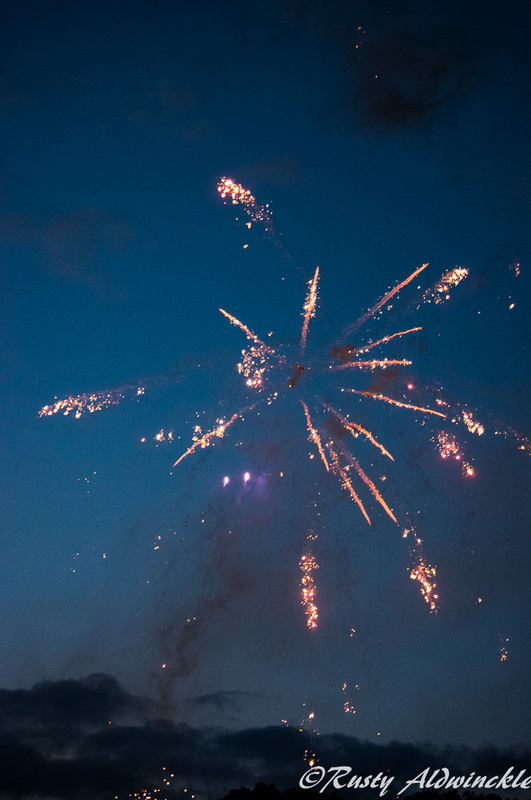 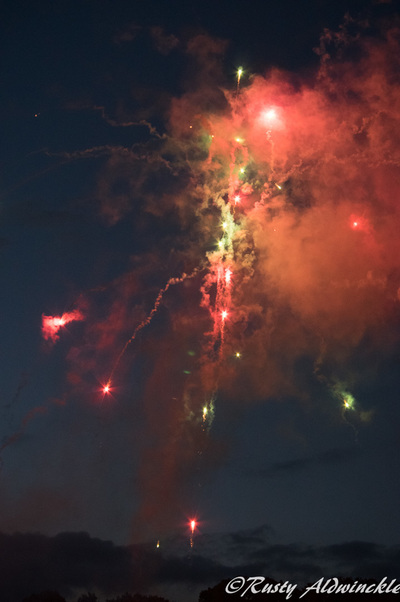 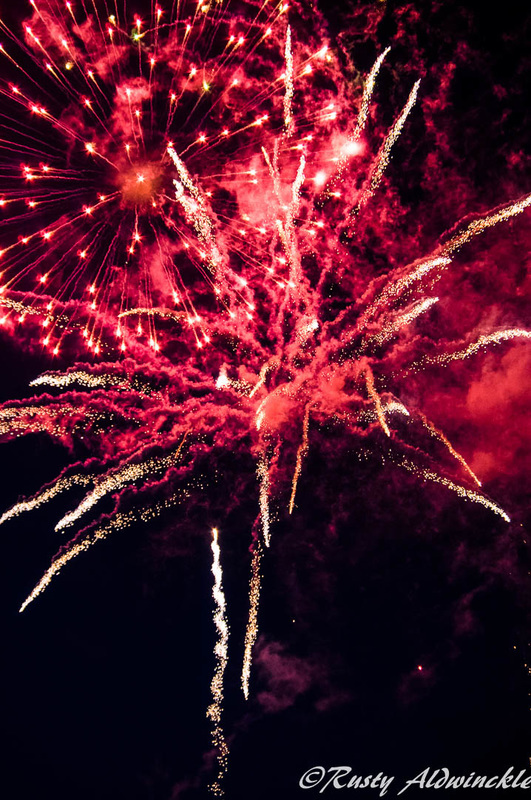 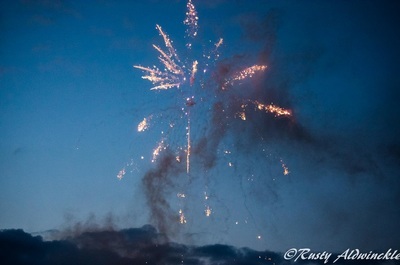 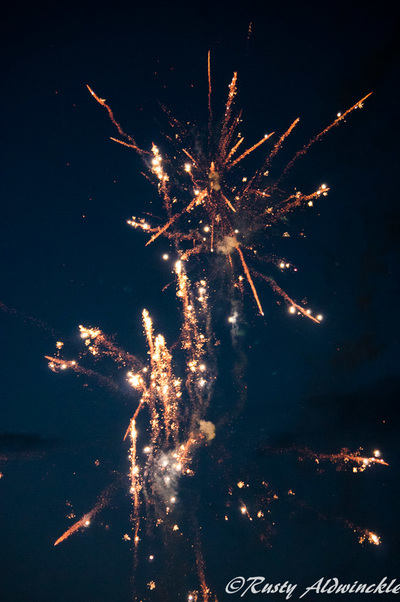 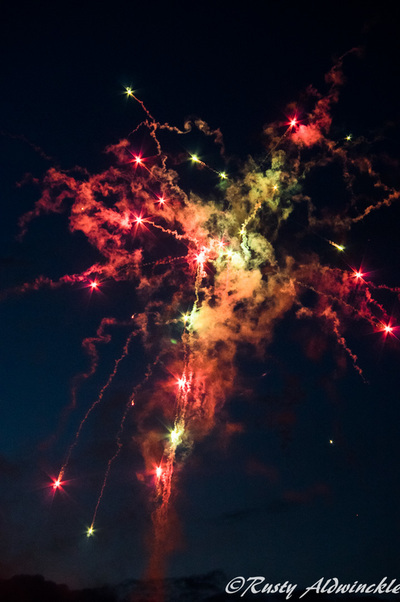 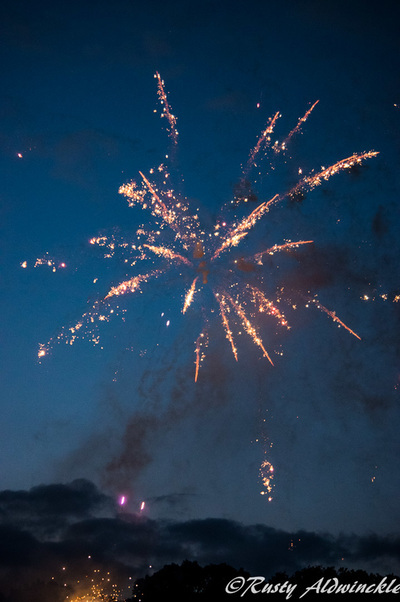 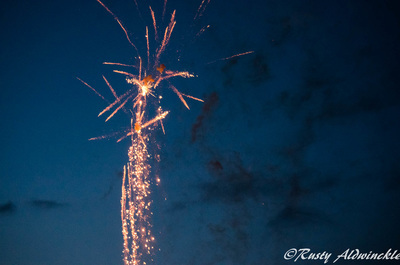 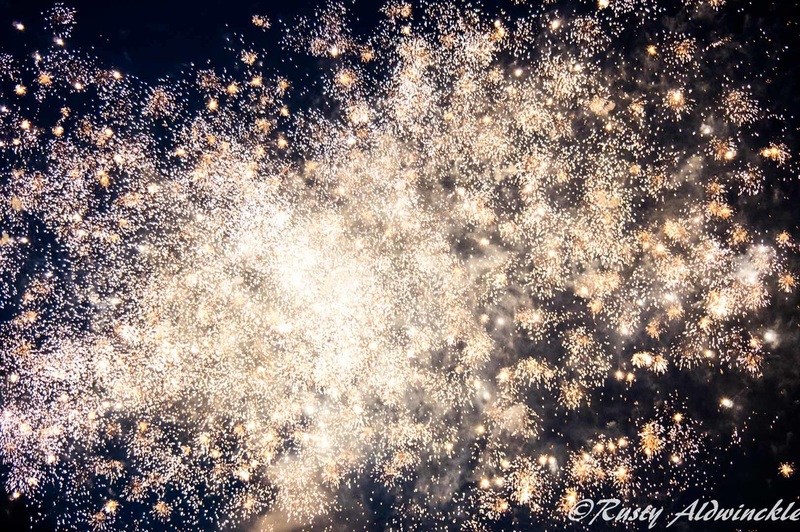 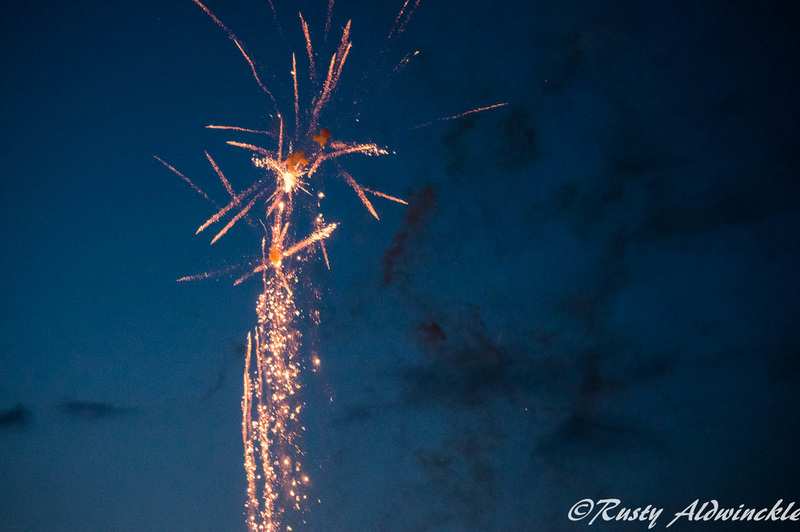 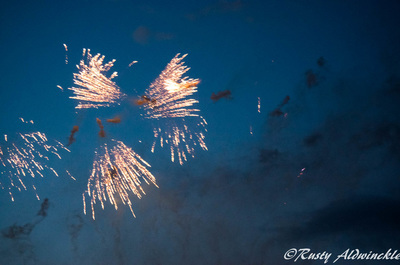 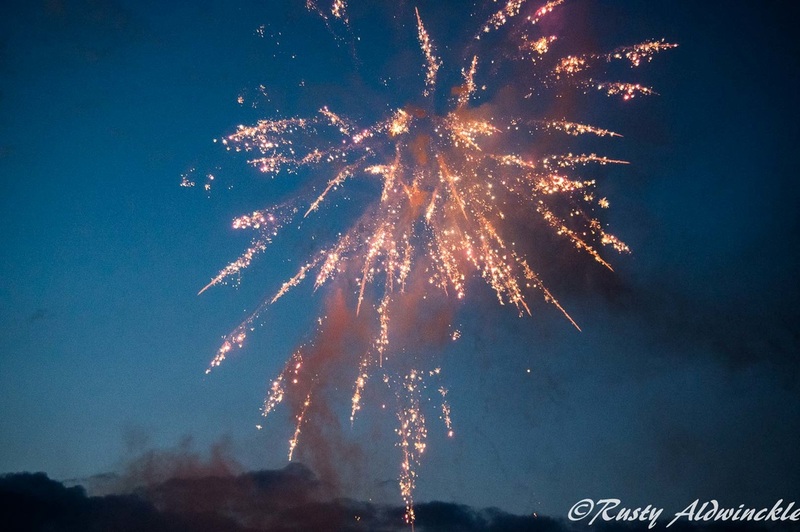 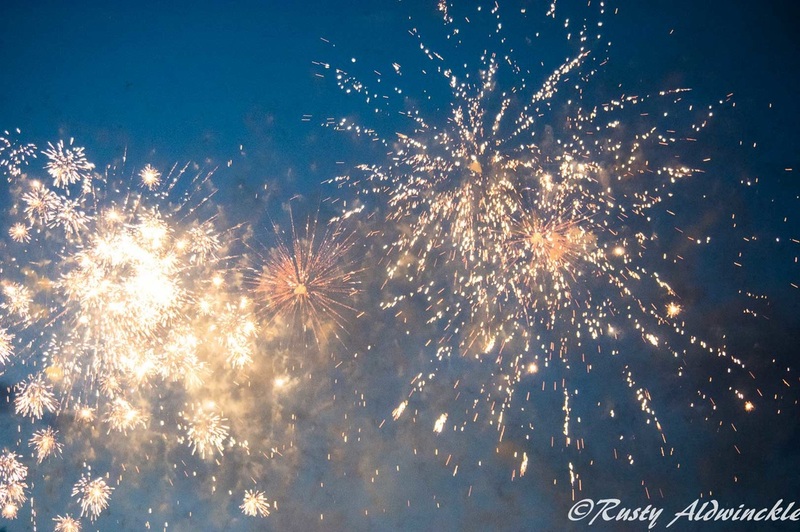 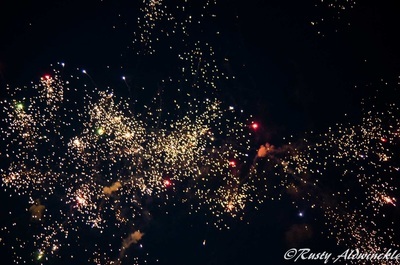 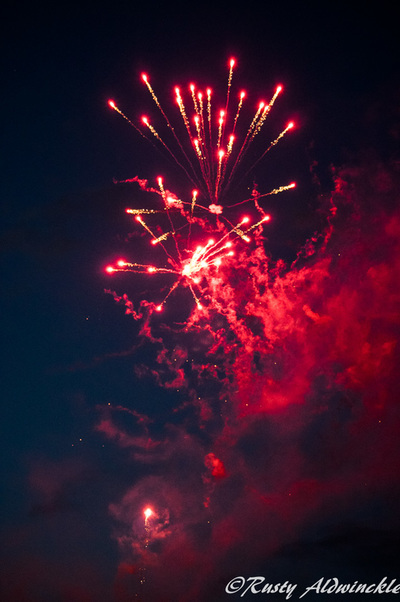 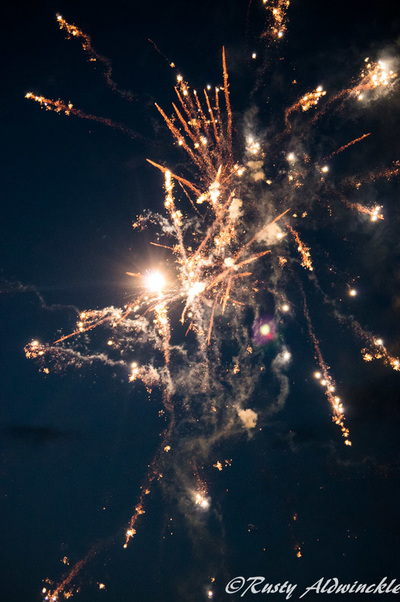 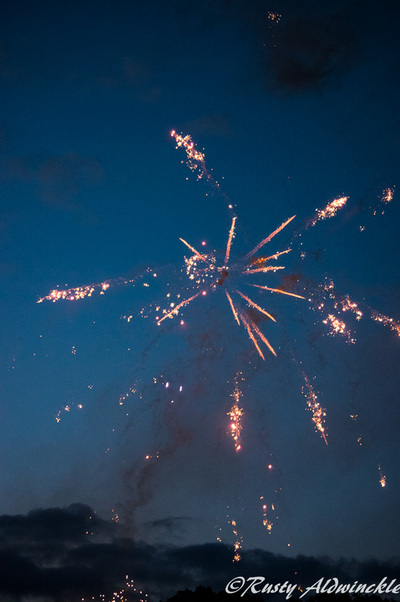 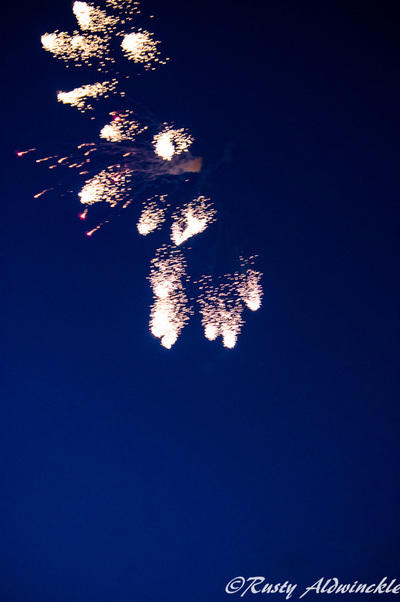 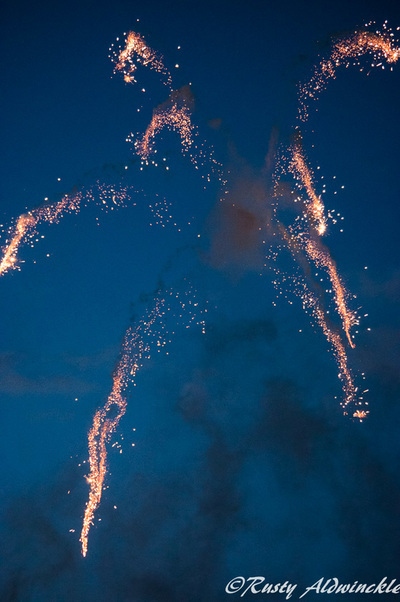 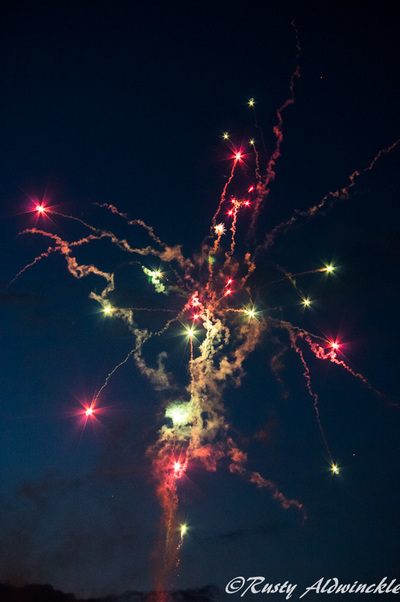 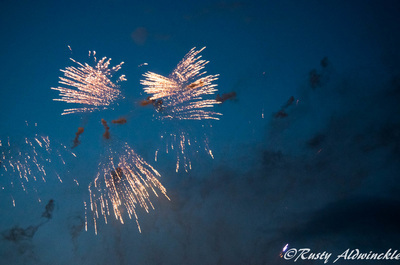 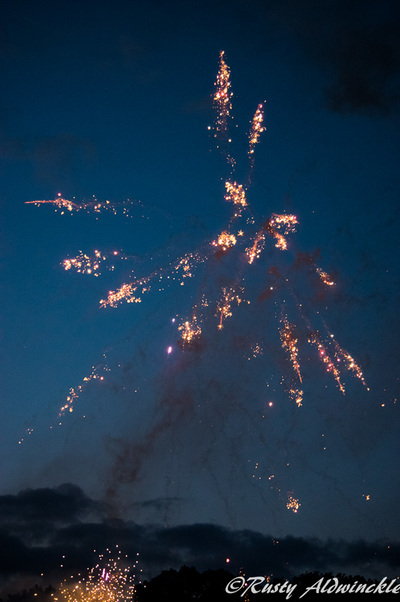 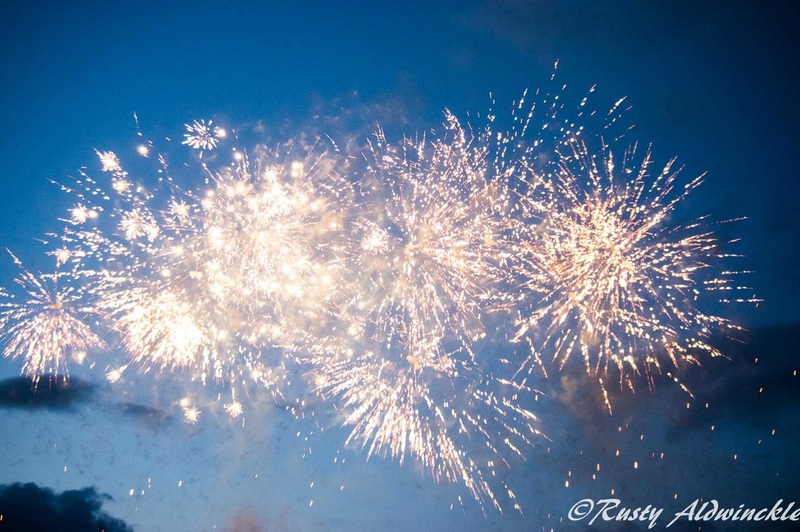 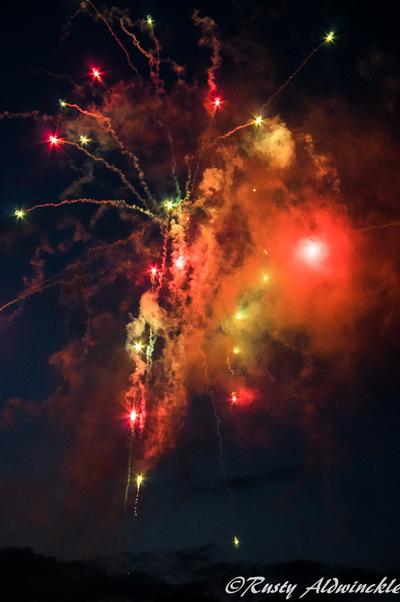 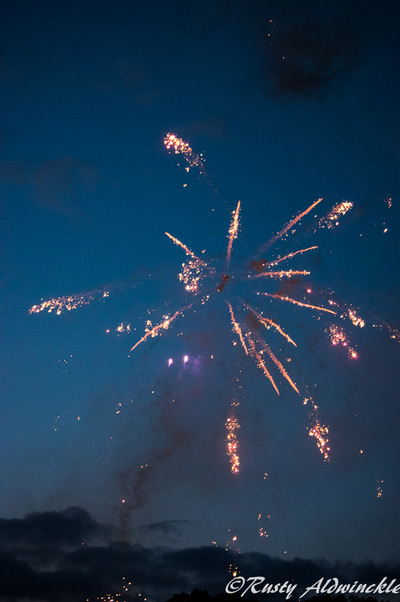 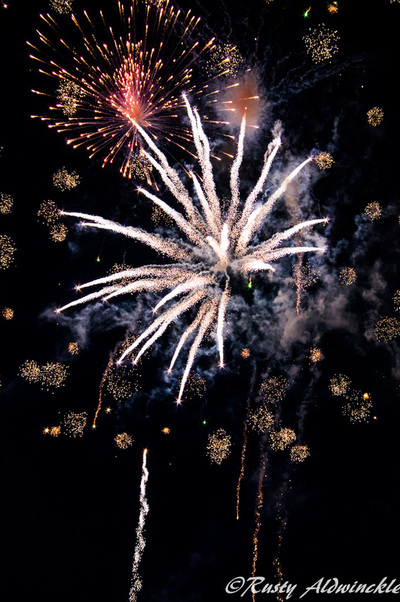 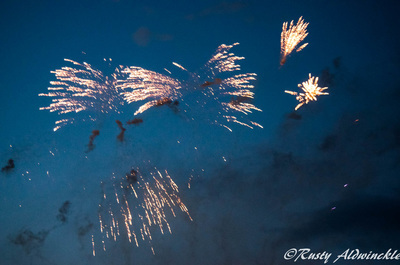 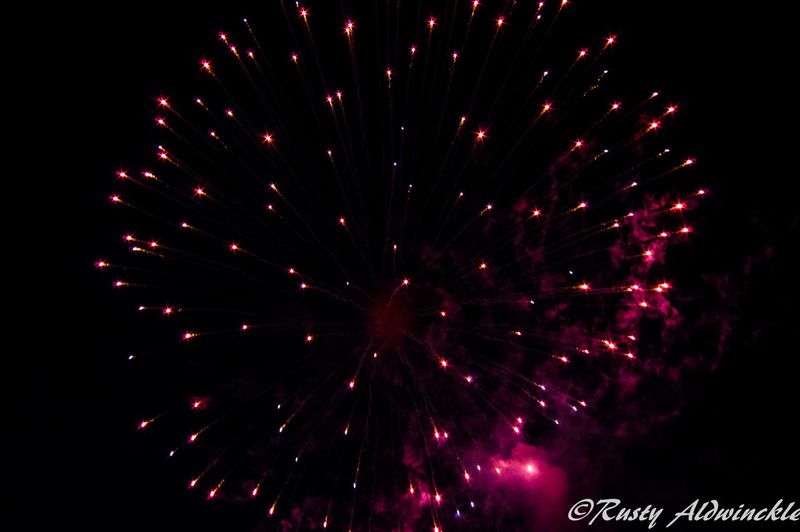 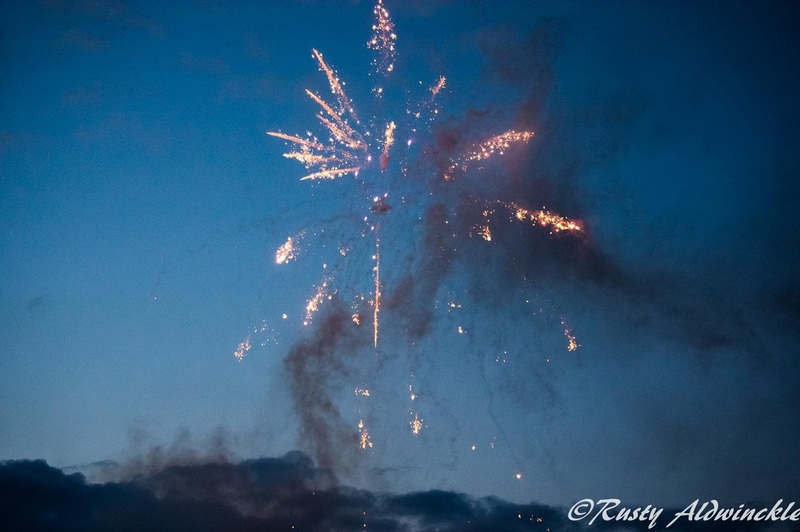 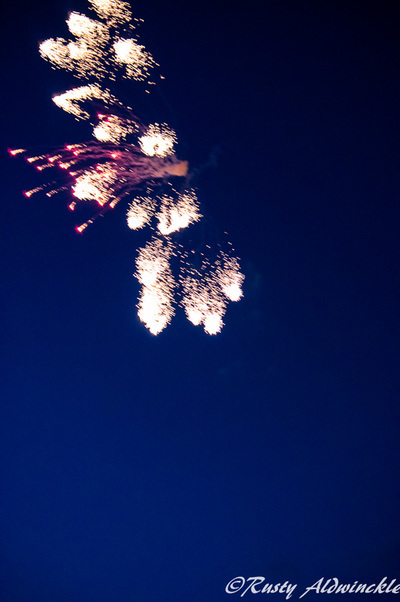 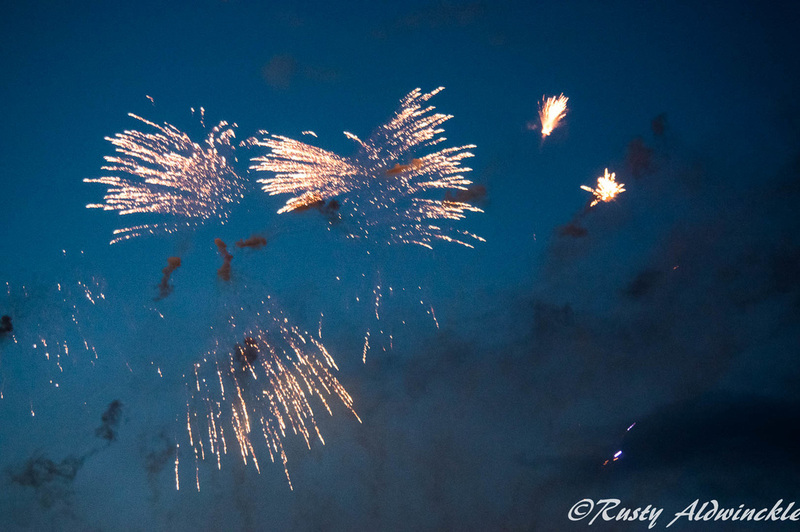 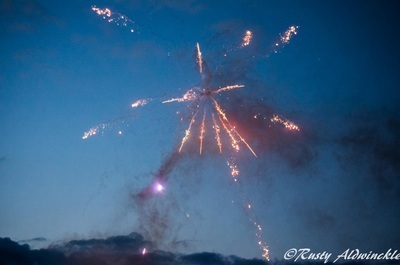 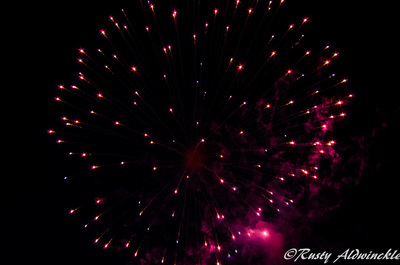 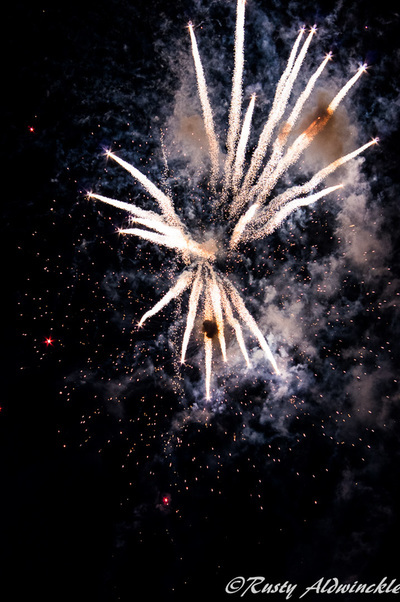 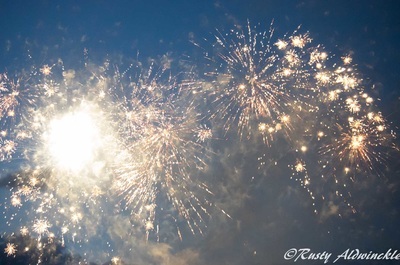 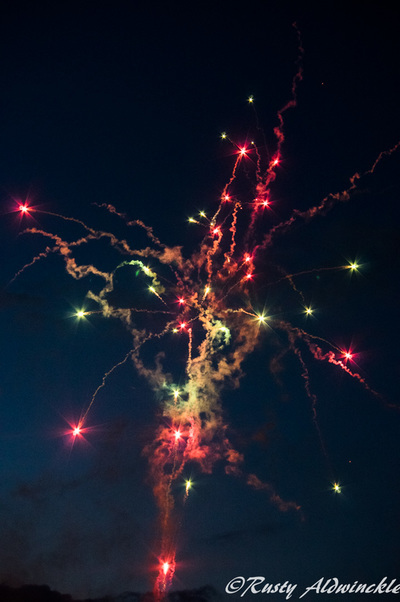 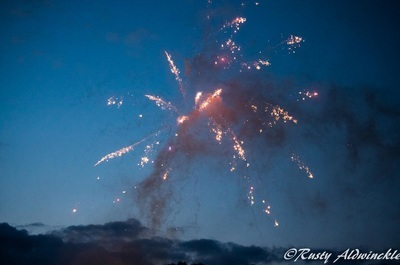 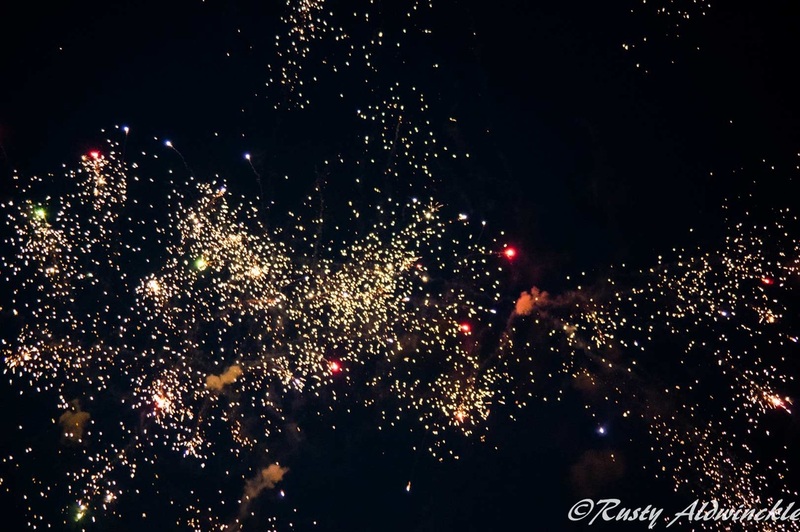 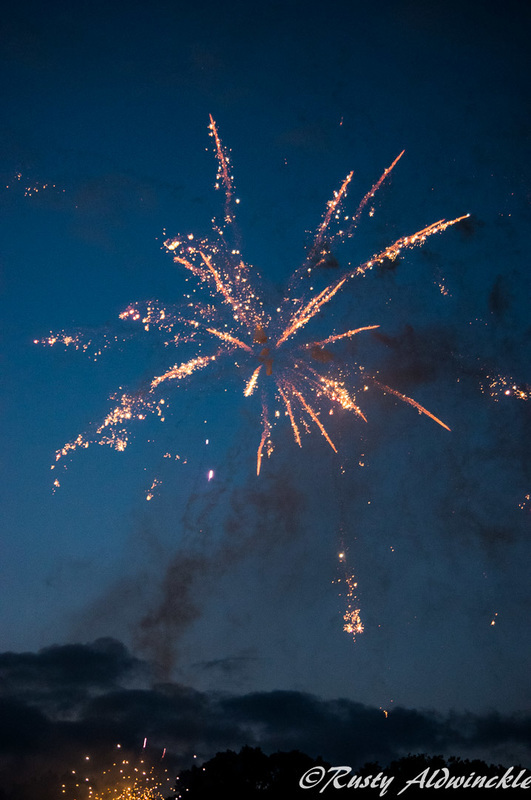 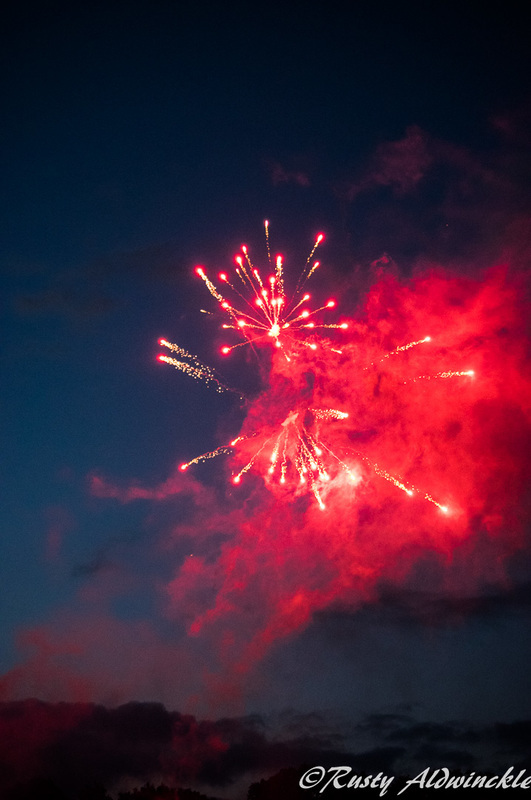 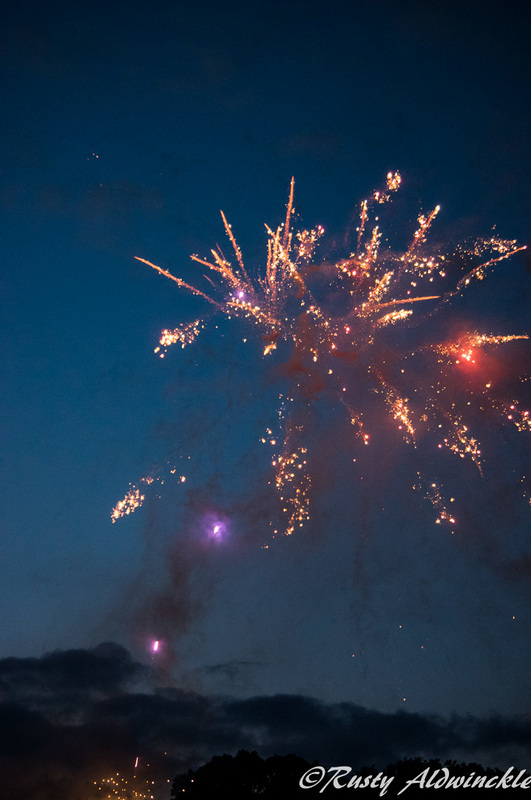 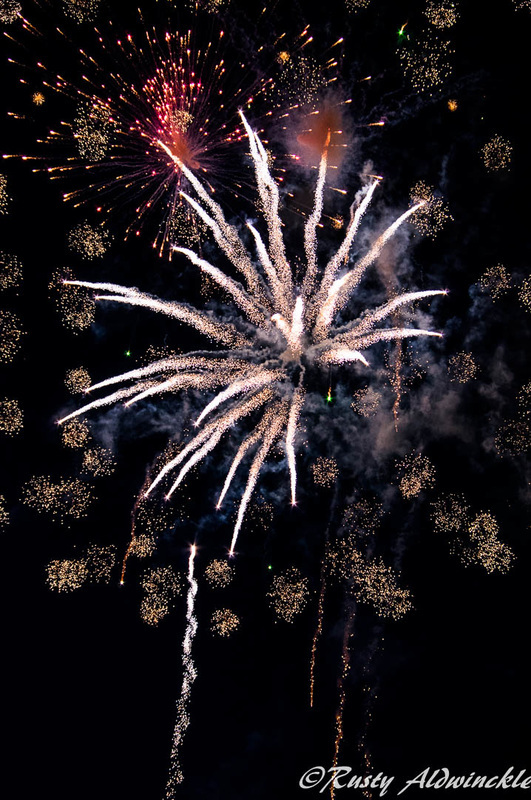 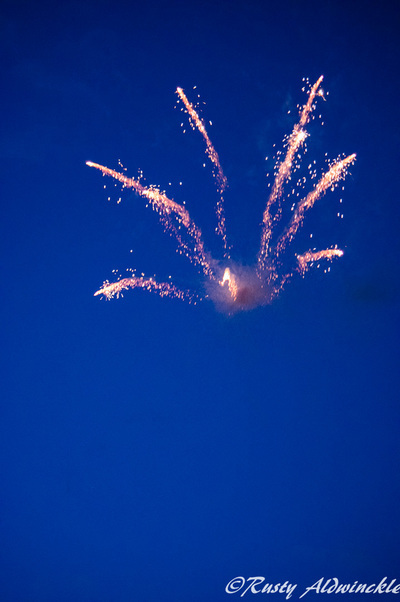 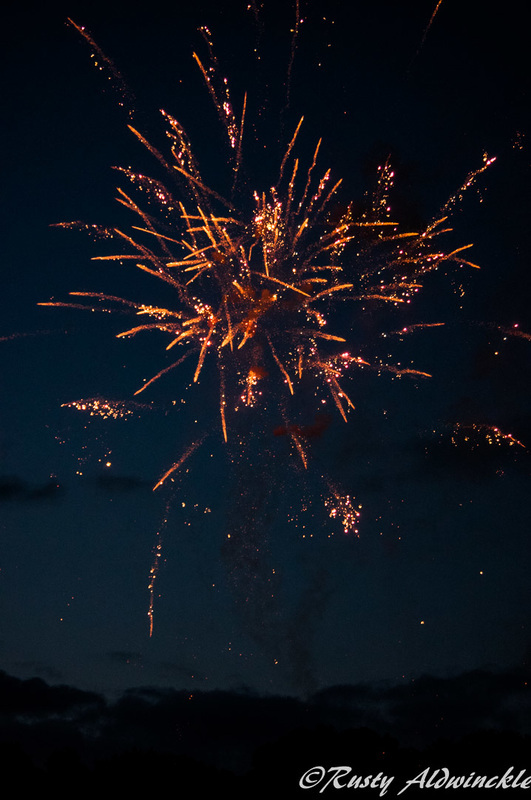 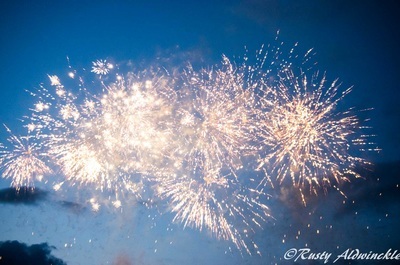 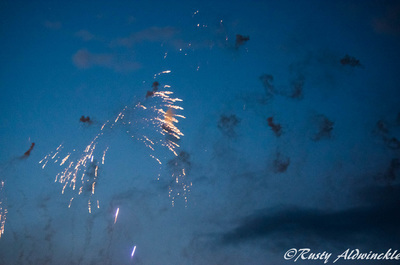 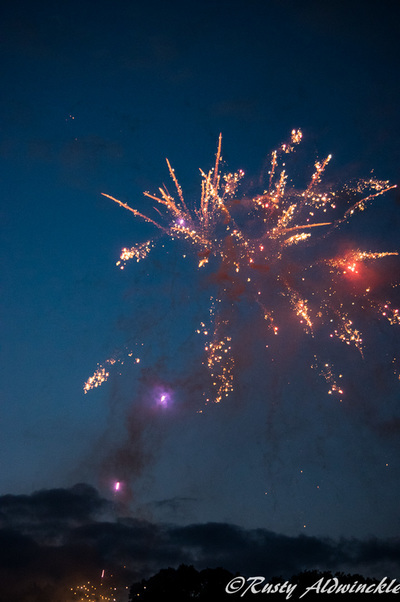 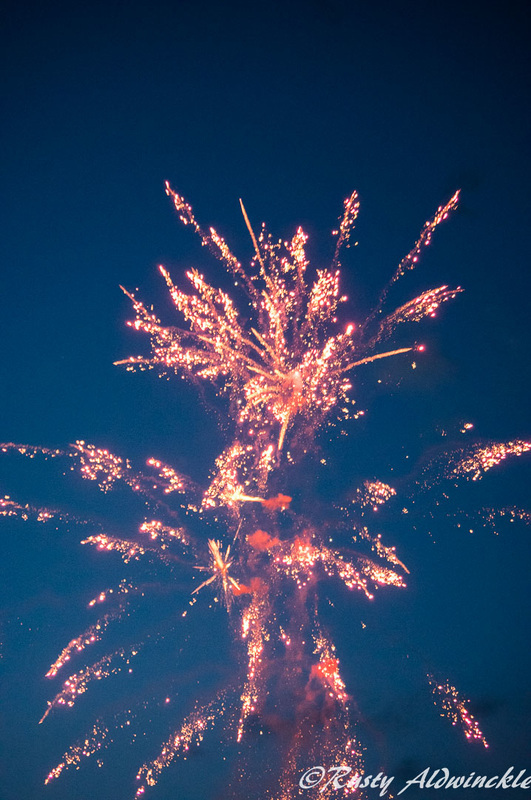 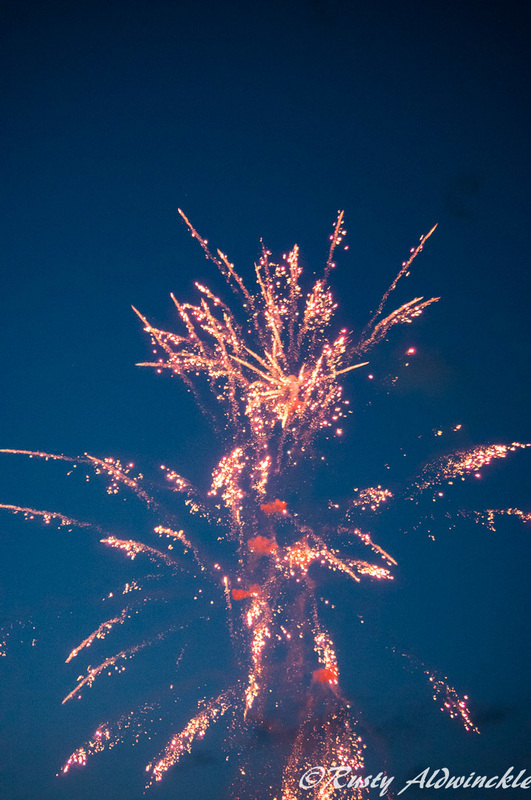 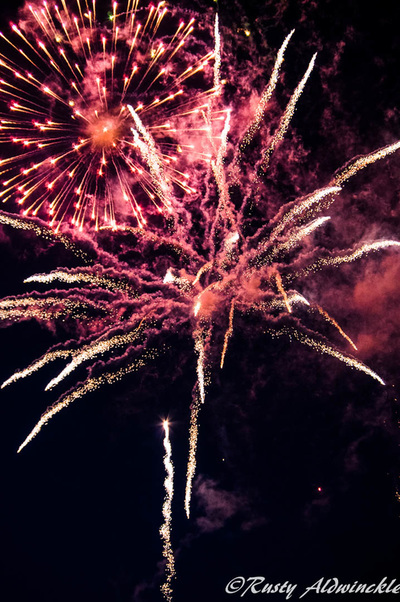 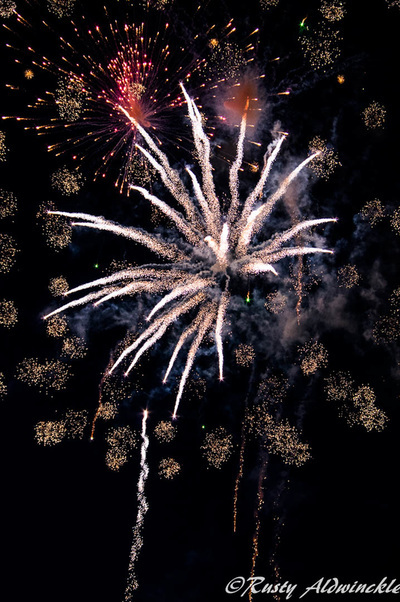 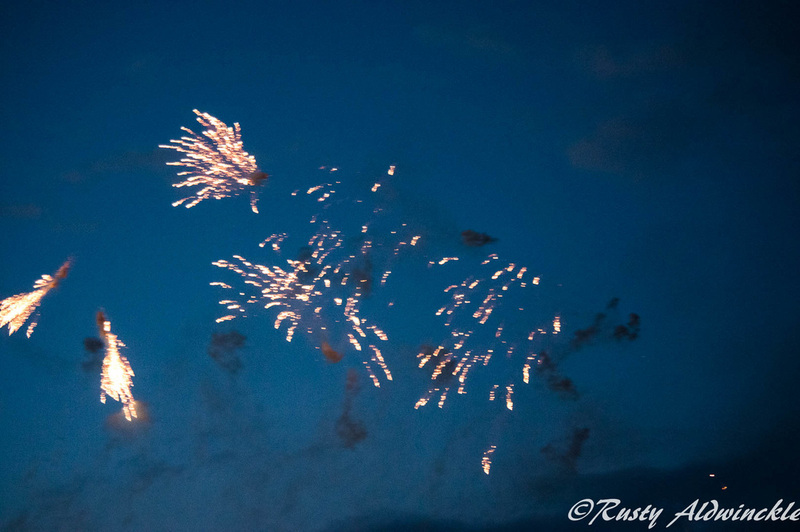 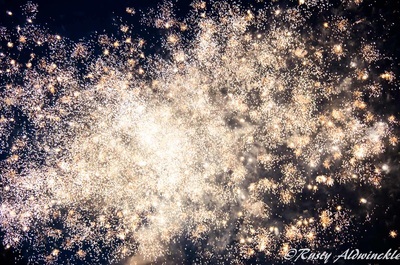 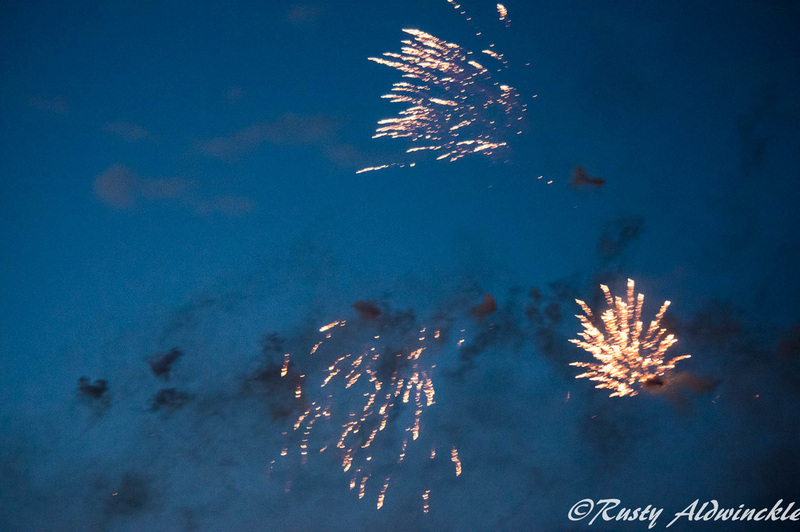 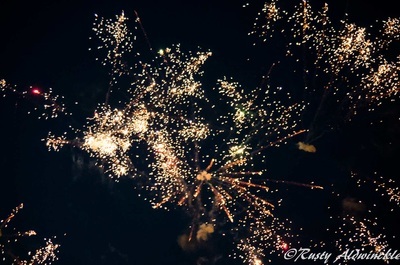 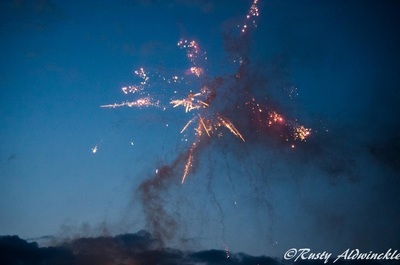 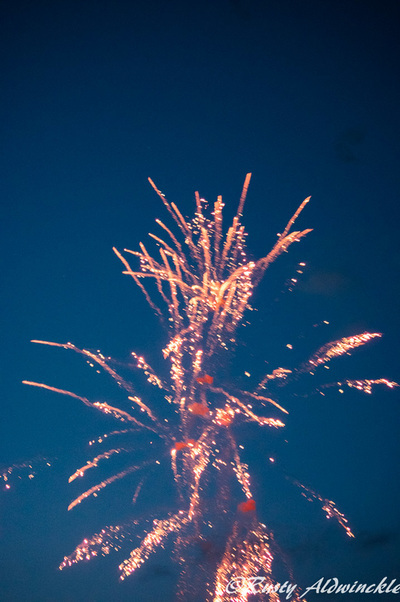 An excellent and unusual event with music, dusk firing and a splendid finale of fireworks made the journey to Speech House in Coleford well worth the time and effort it took. 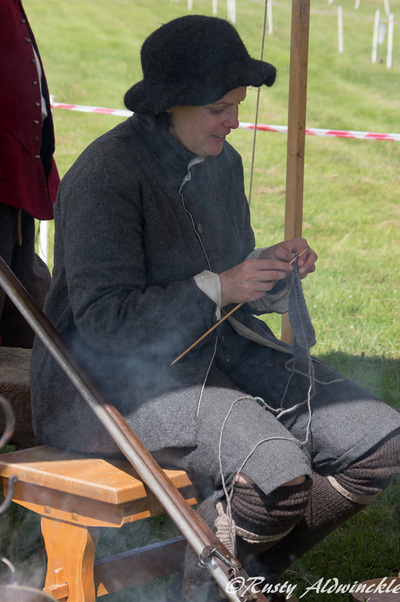 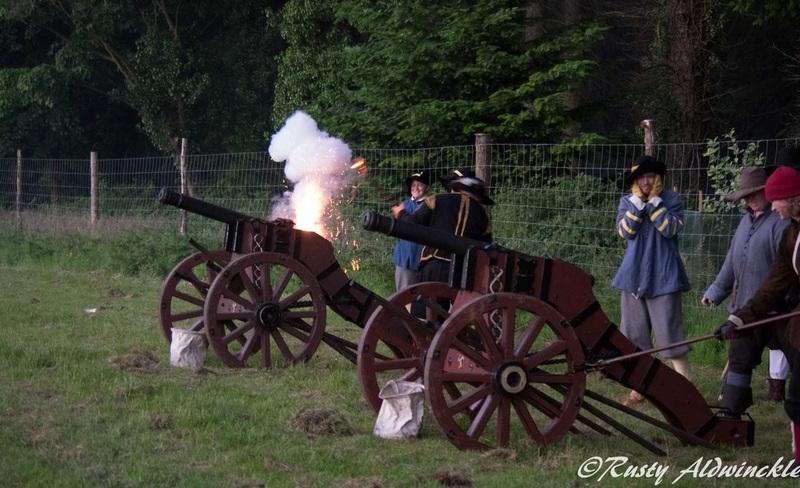 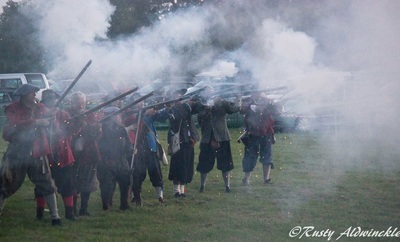 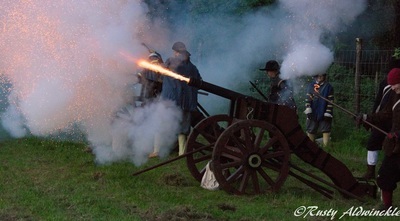 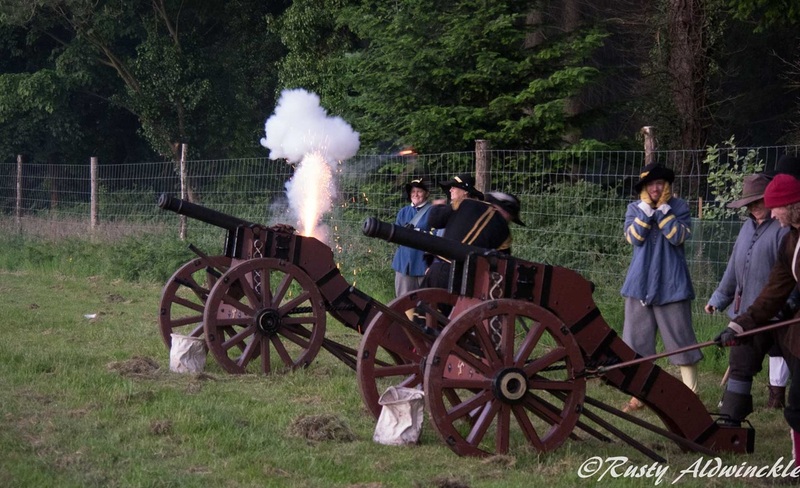 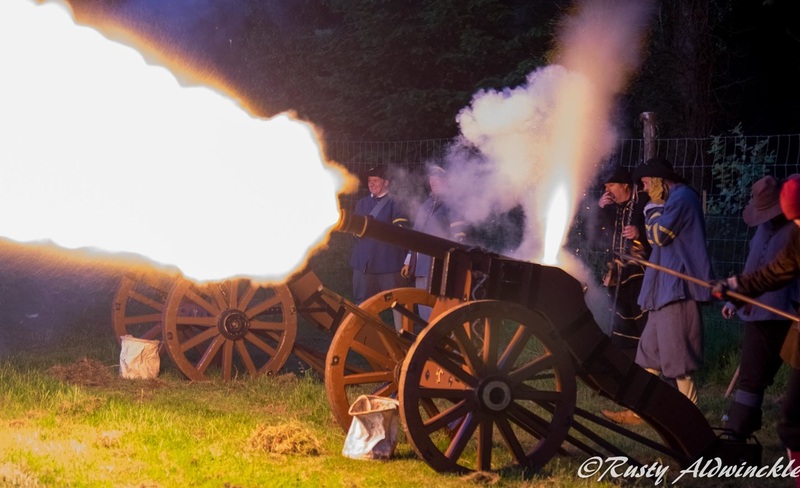 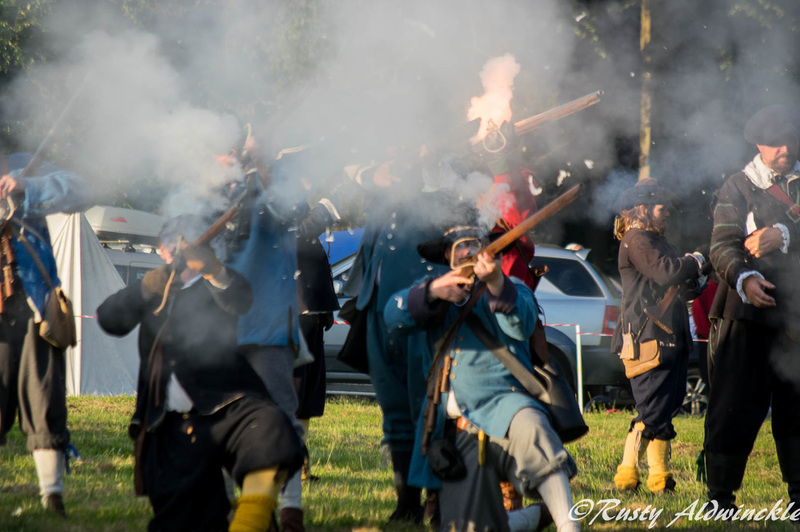 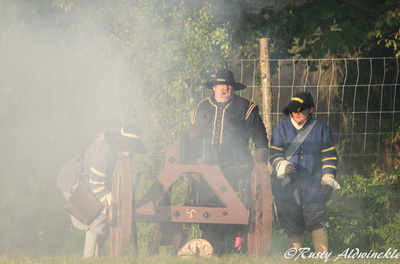 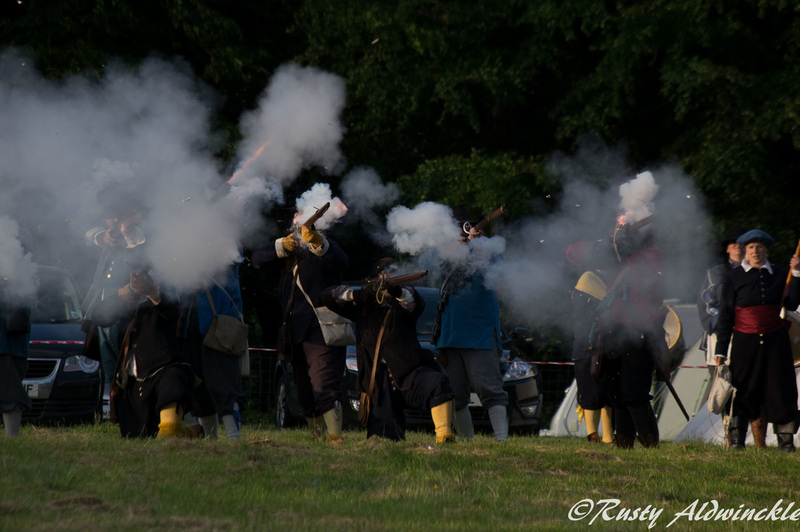 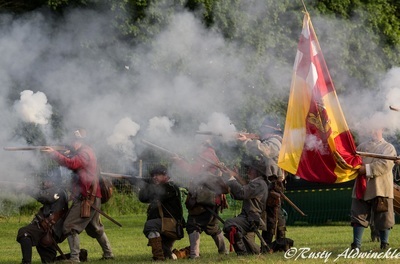 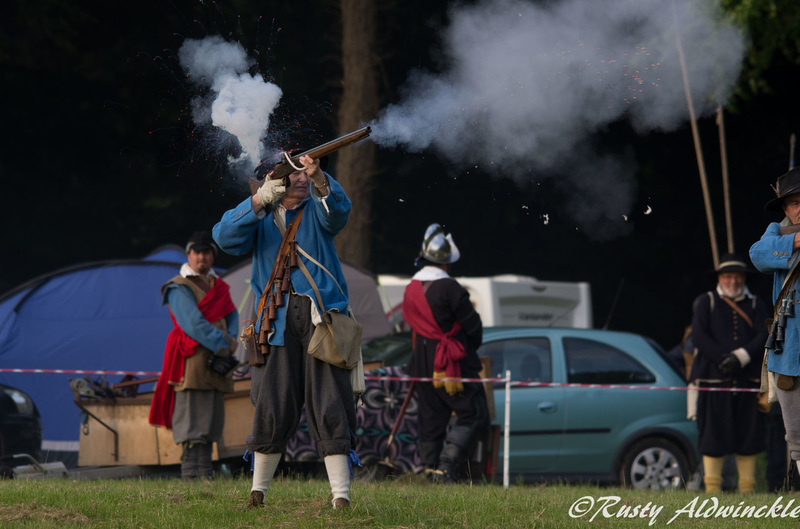 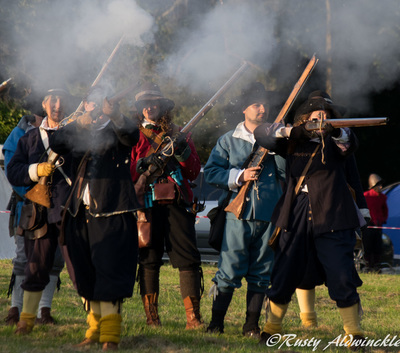 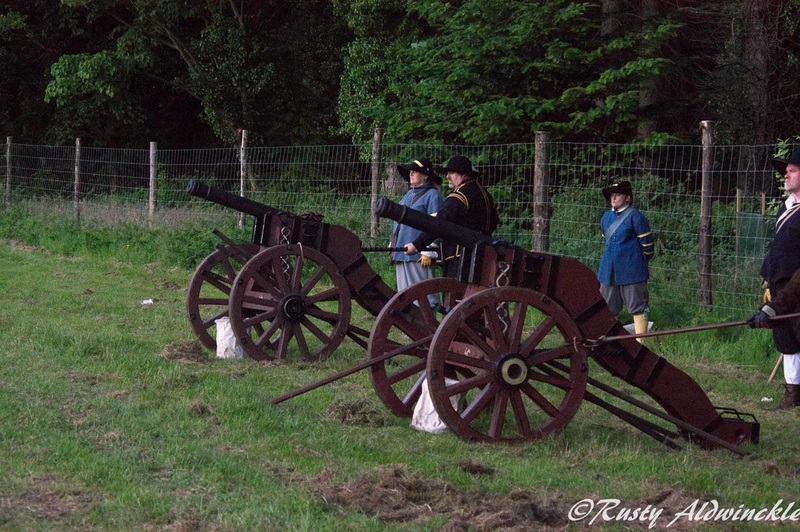 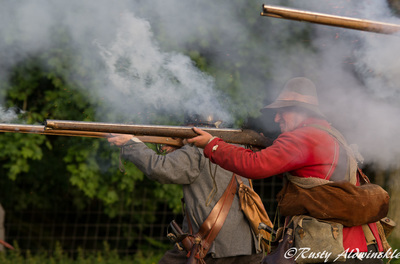 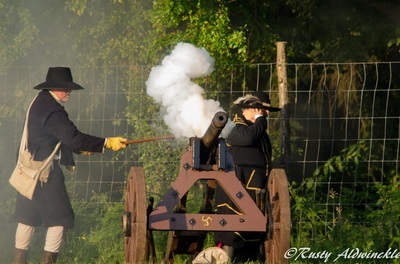 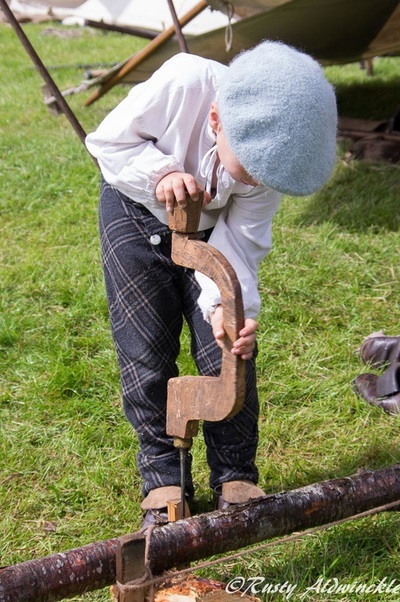 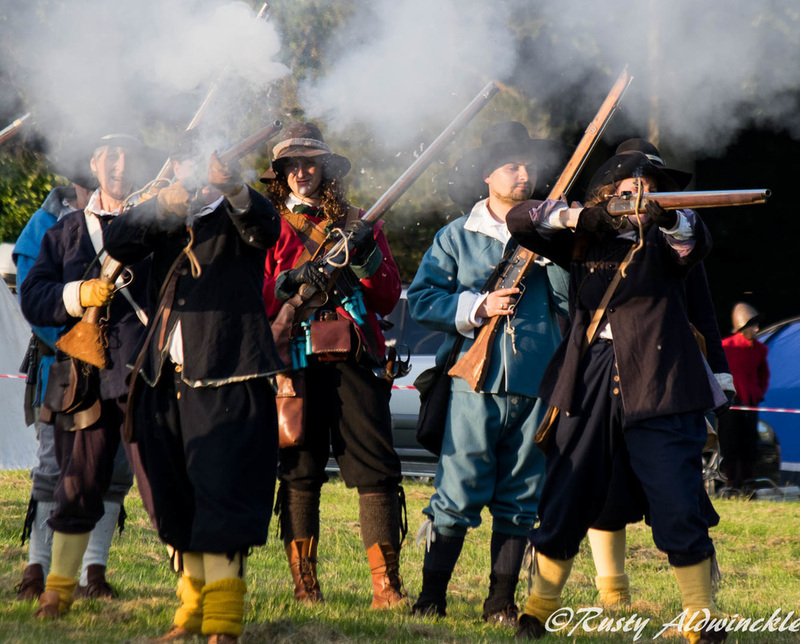 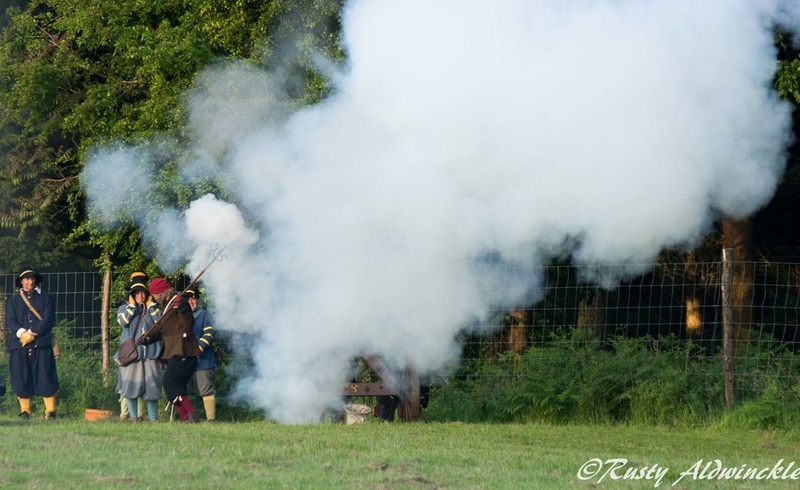 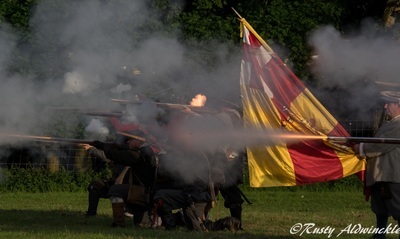 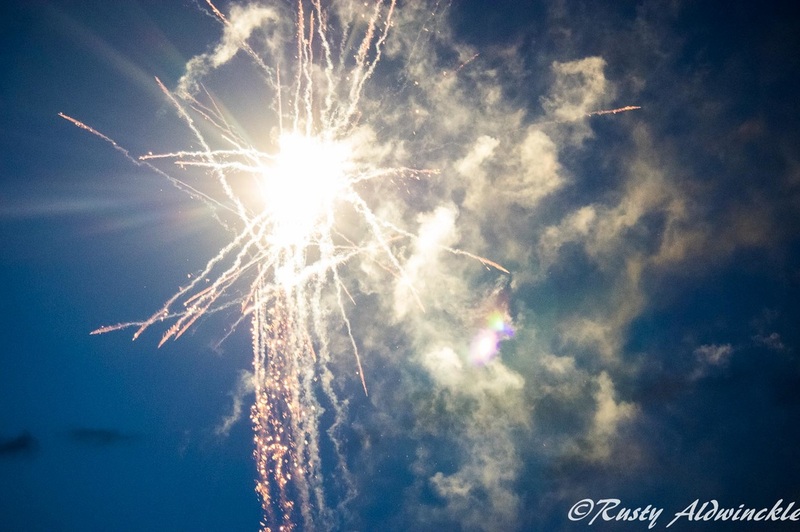 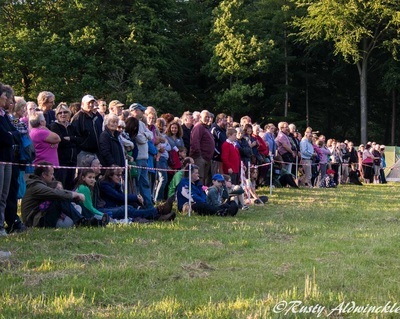 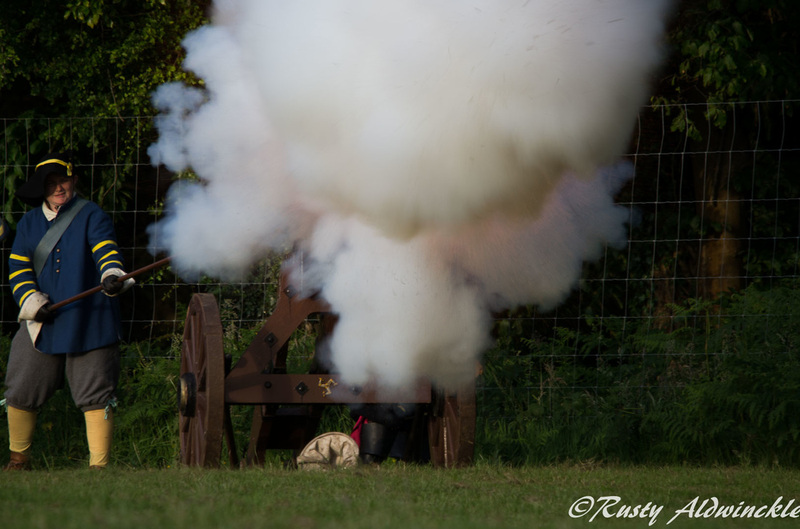 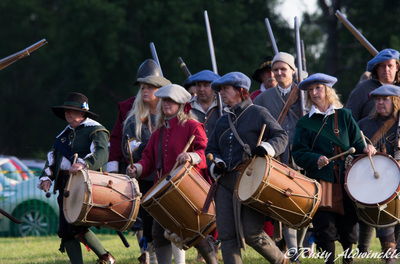 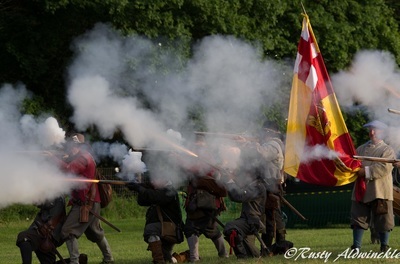 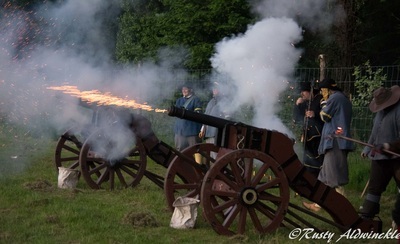 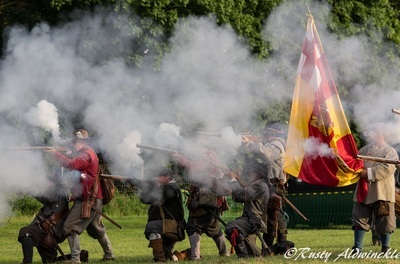 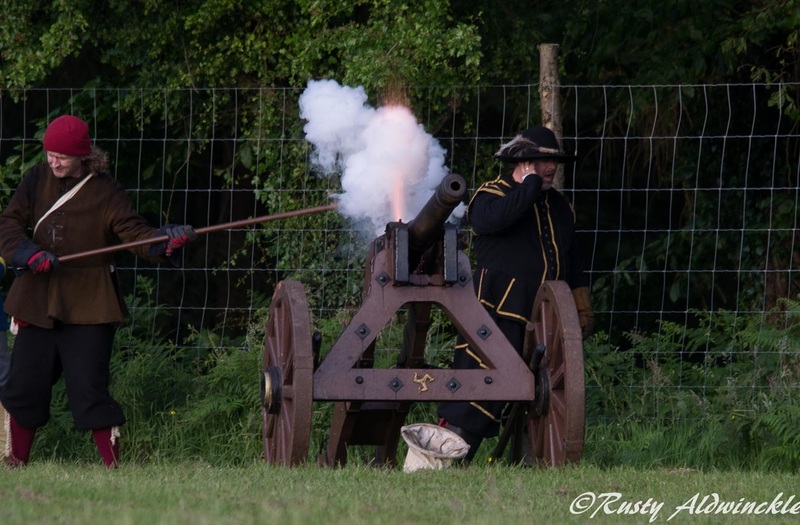 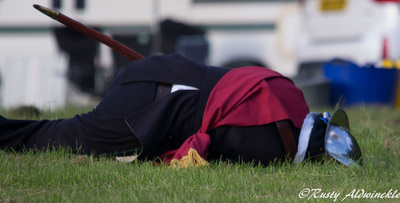 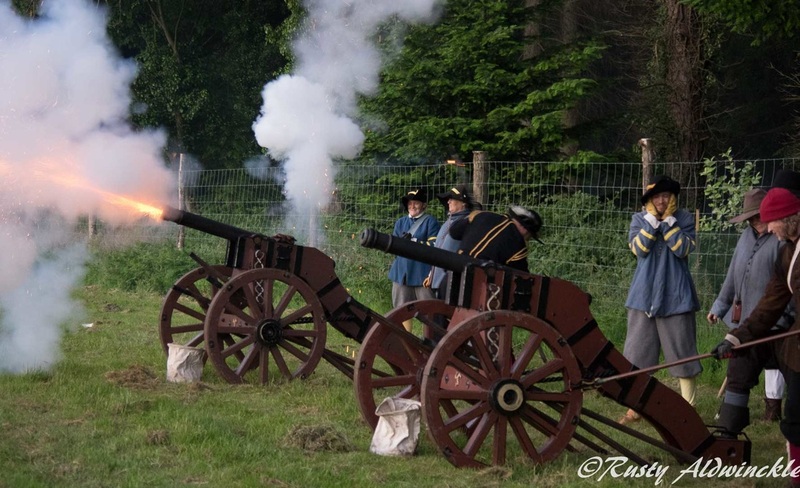 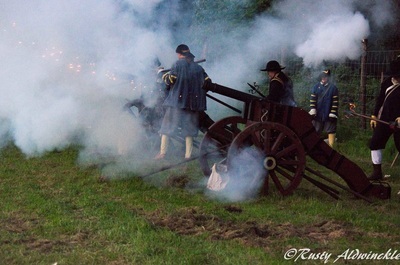 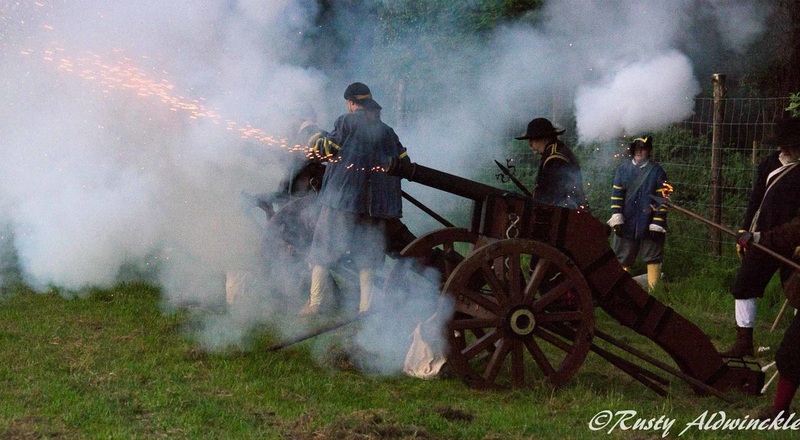 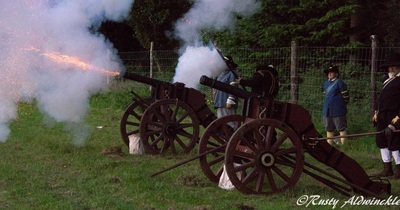 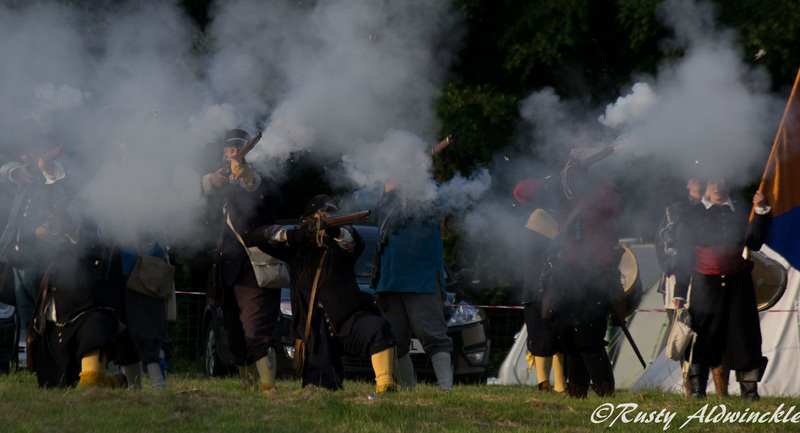 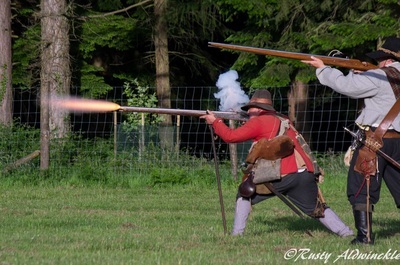 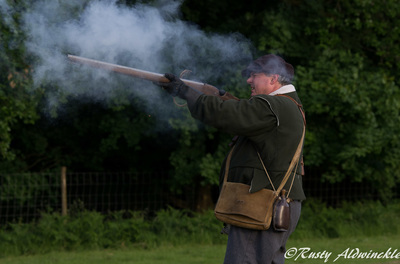 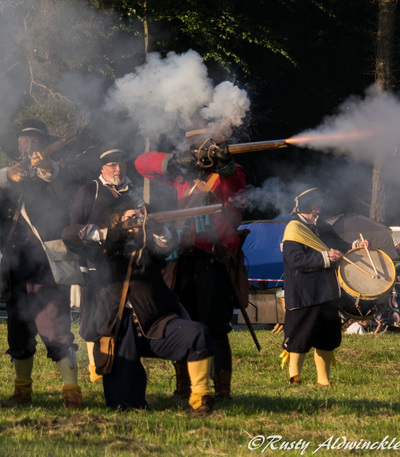 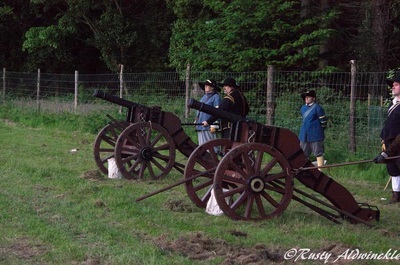 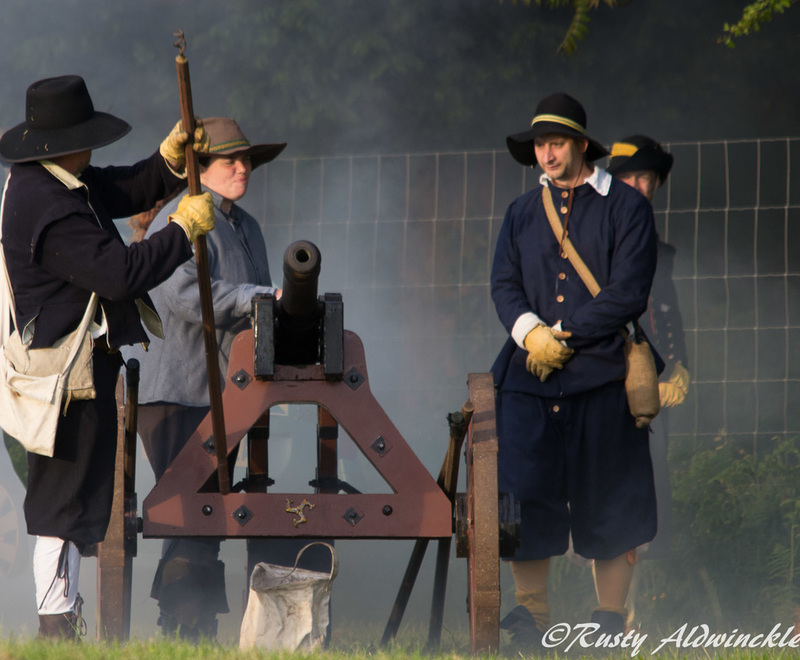 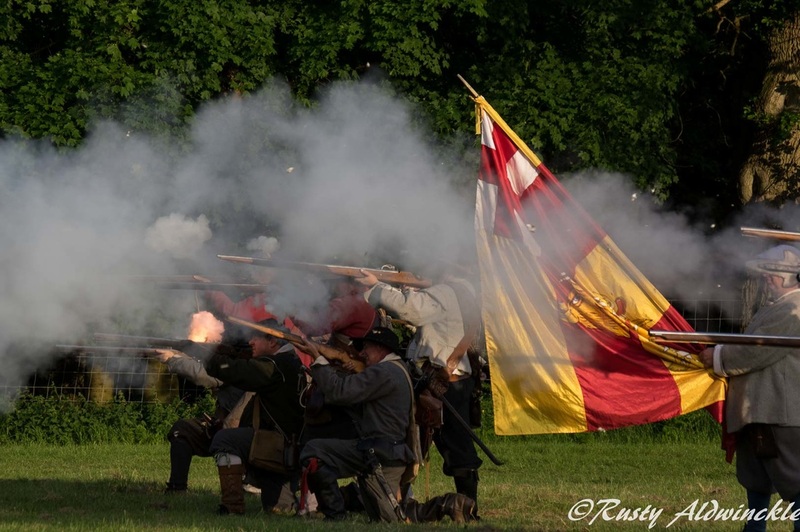 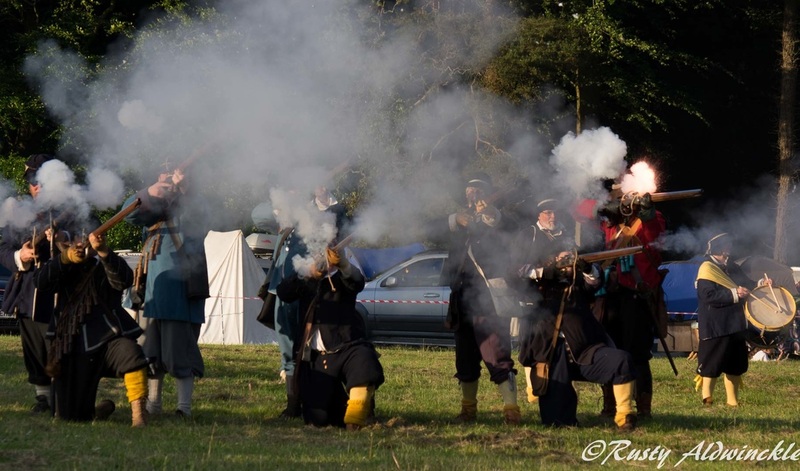 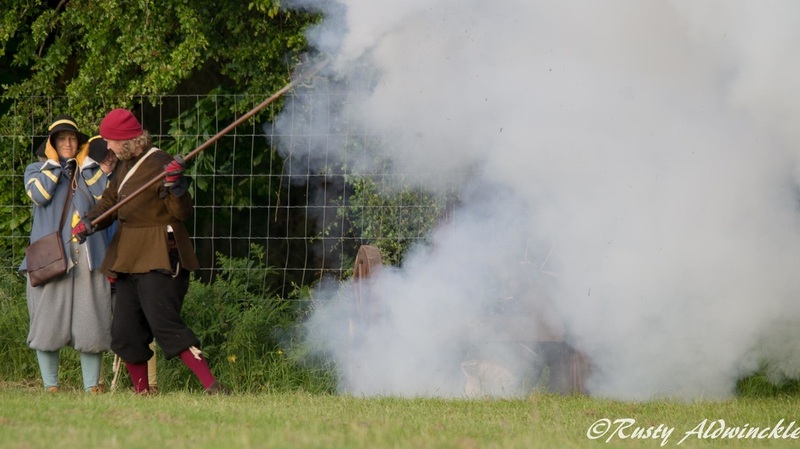 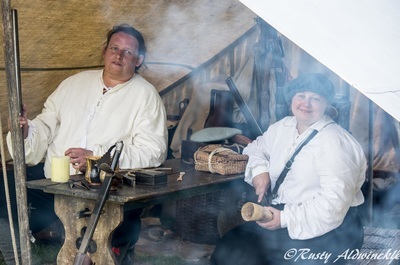 Firing Cannon and Musket to music especially written for the Sealed Knot followed by the 1812 Overture with accompanying firing as the shadows lengthened made this event something to remember. 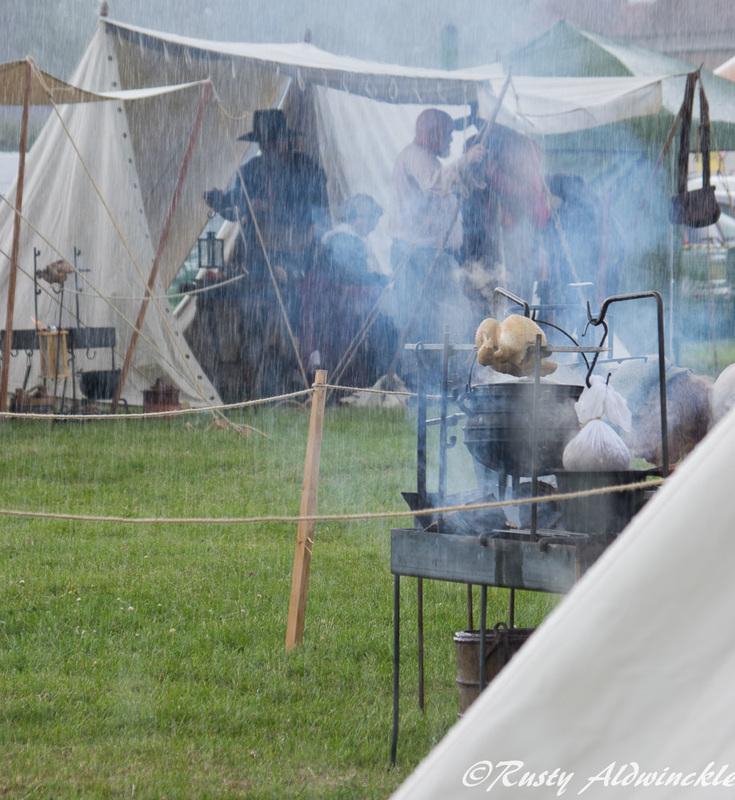 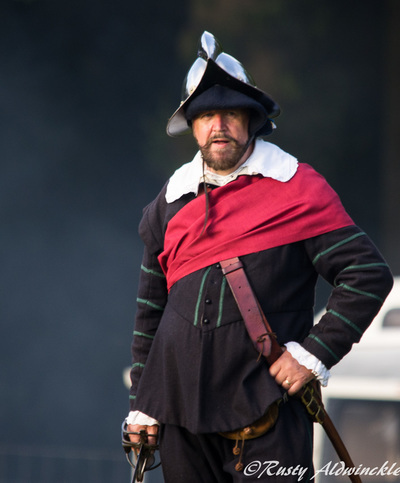 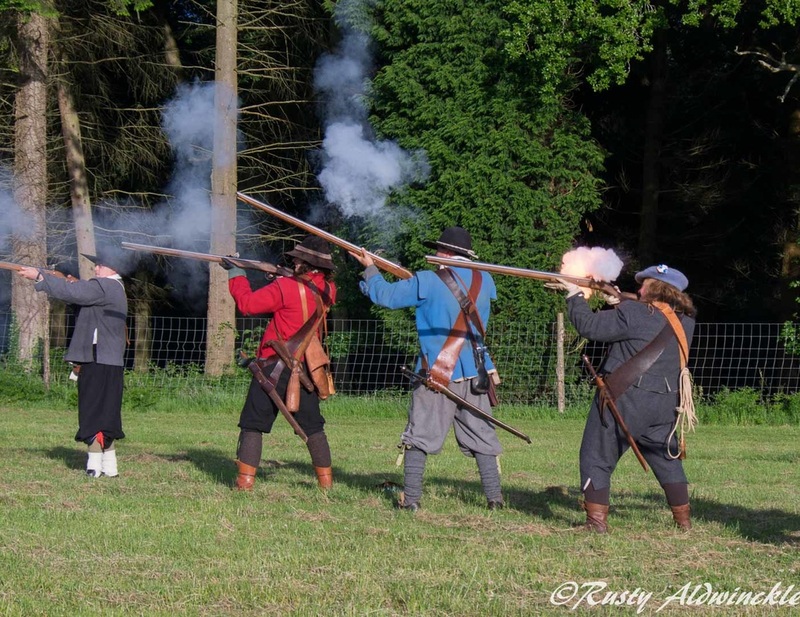 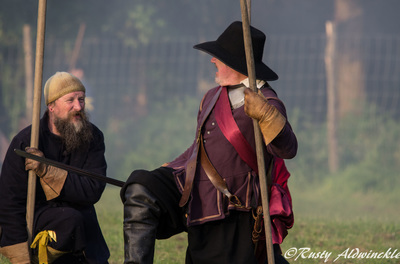 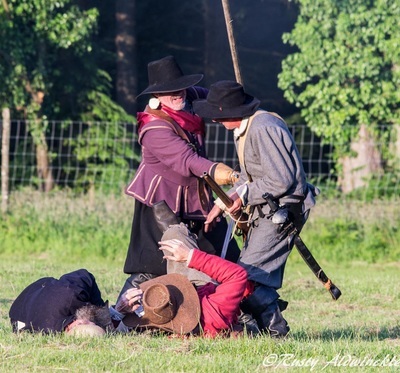 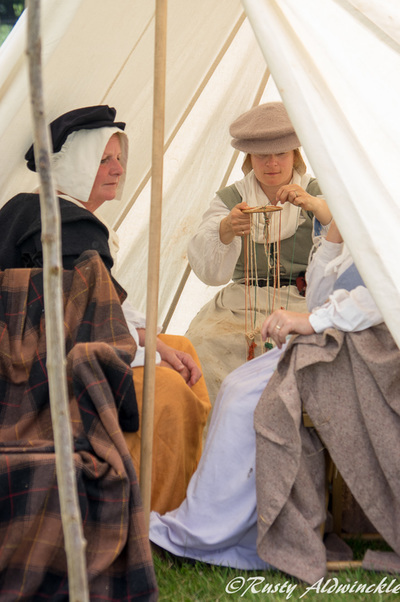 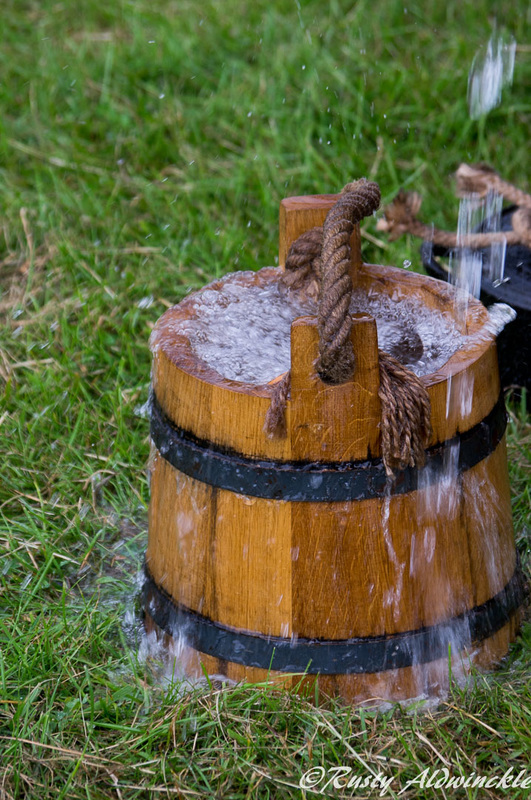 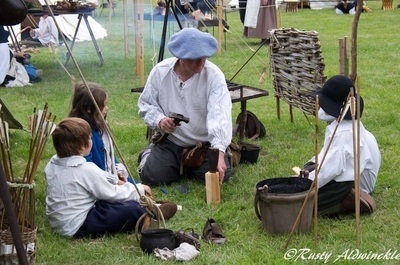 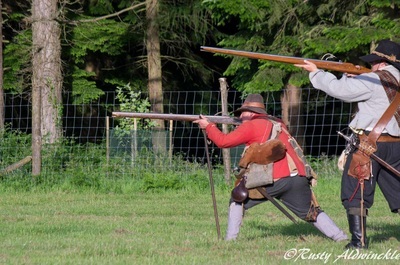 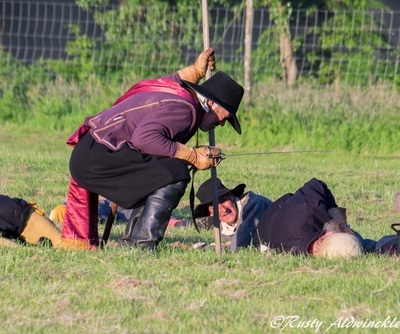 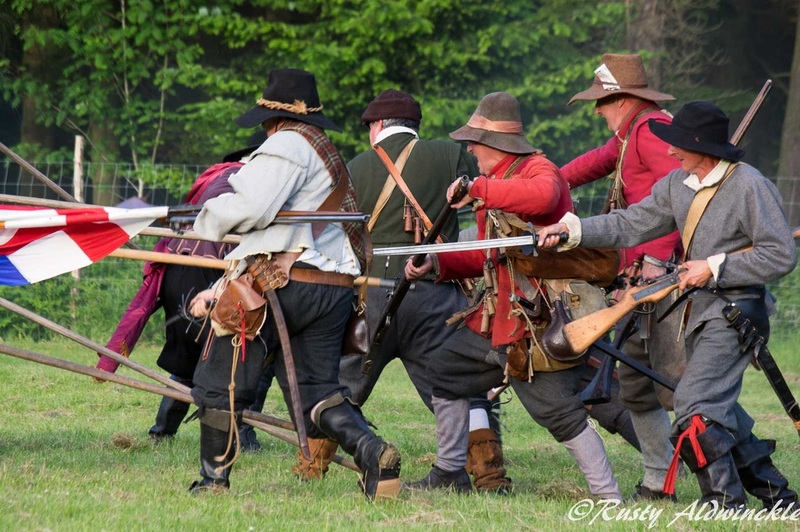 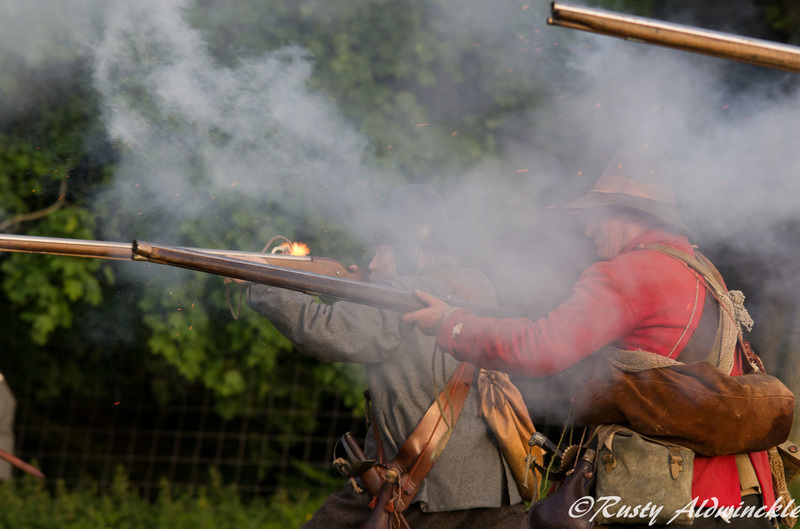 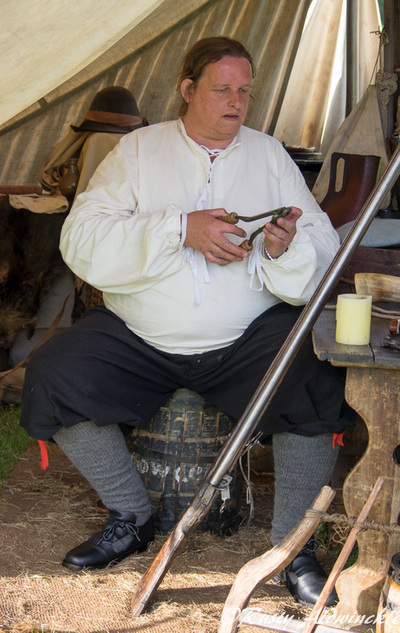 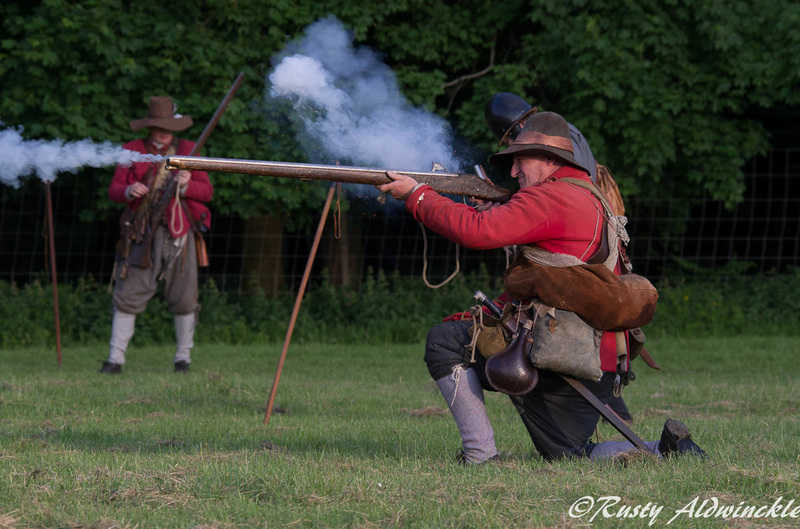 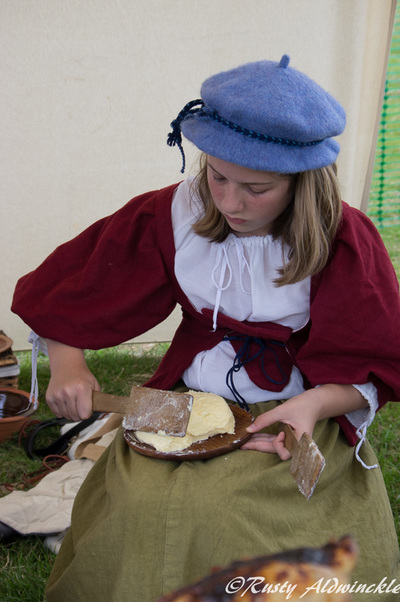 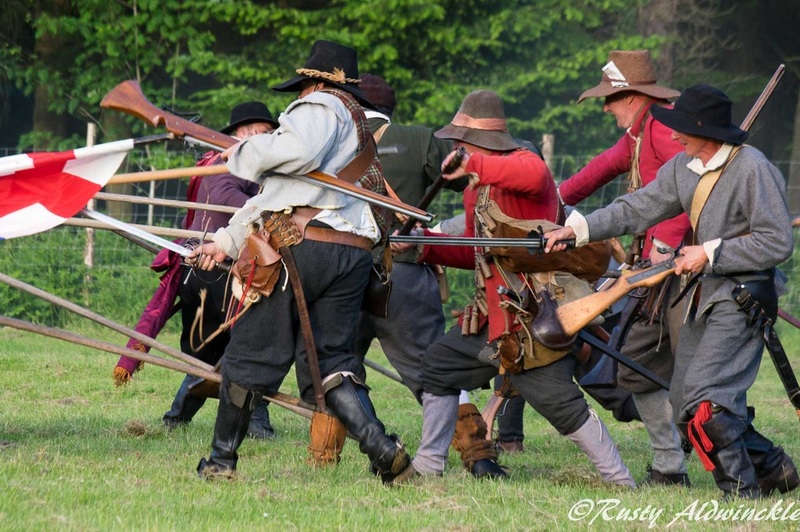 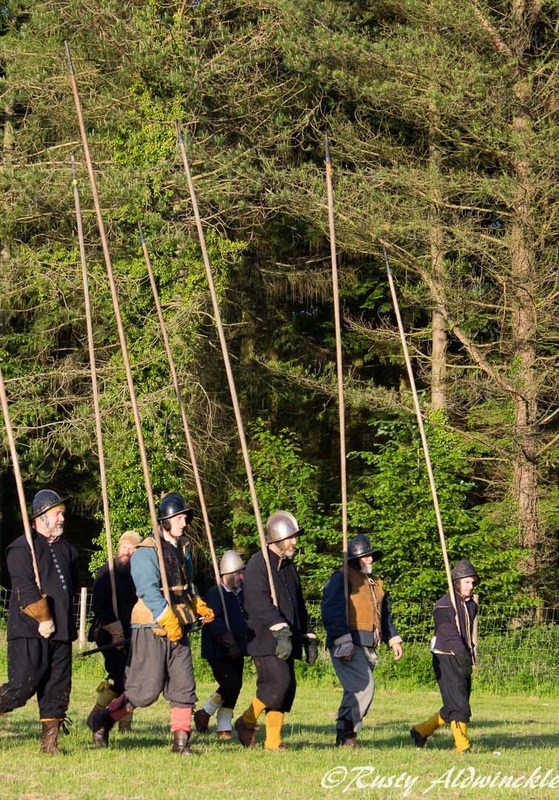 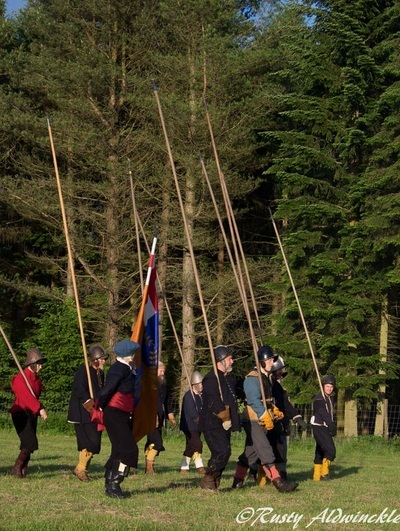 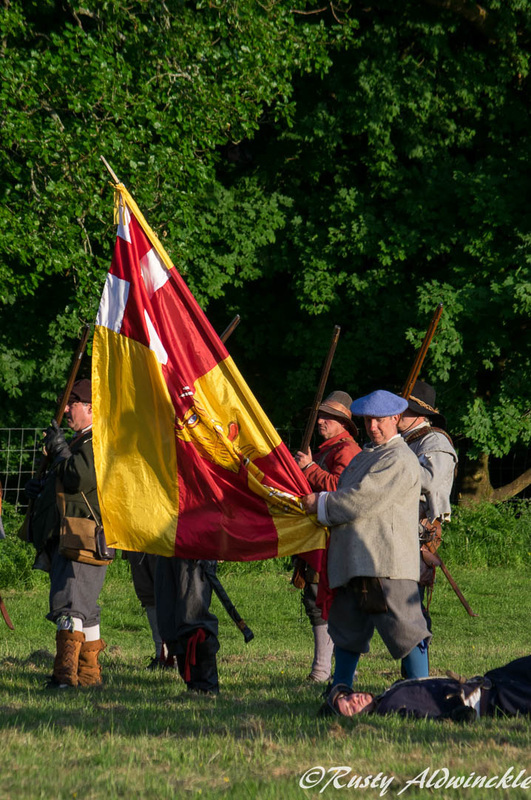 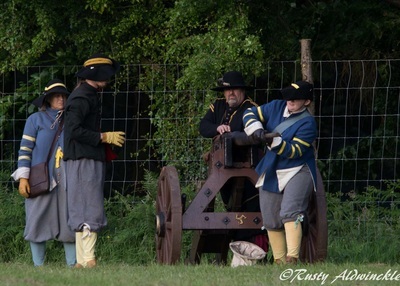 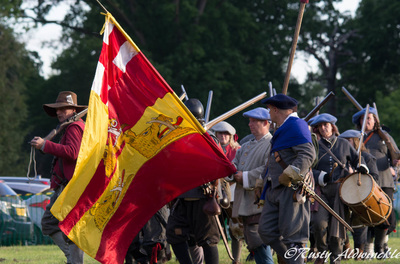 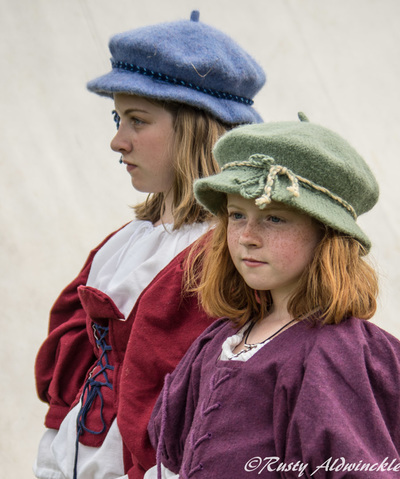 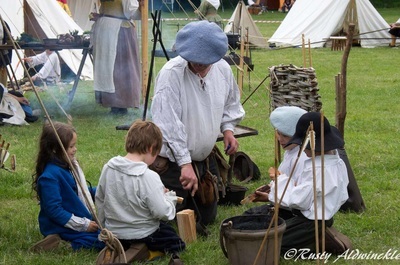 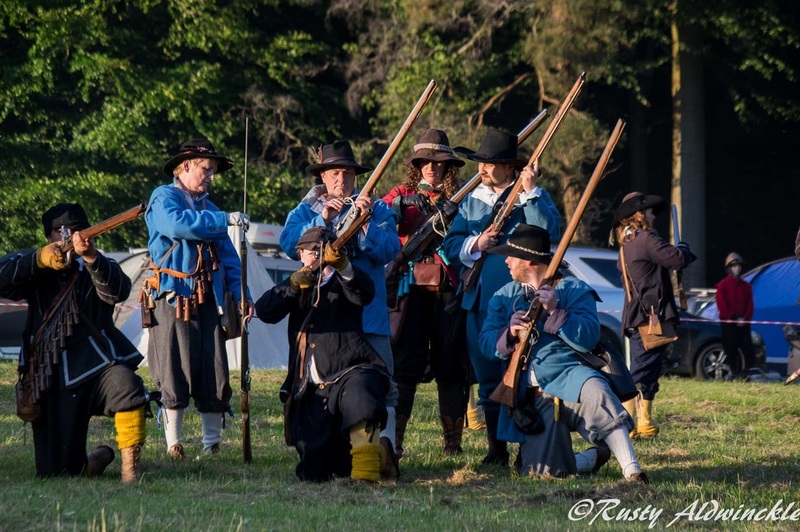 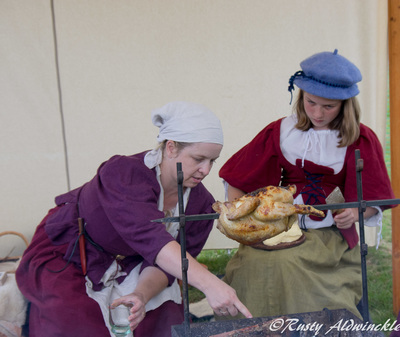 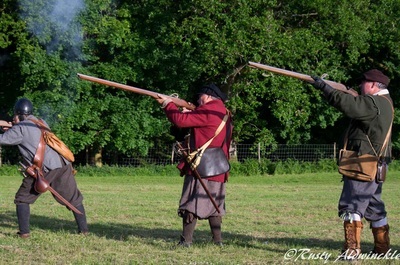 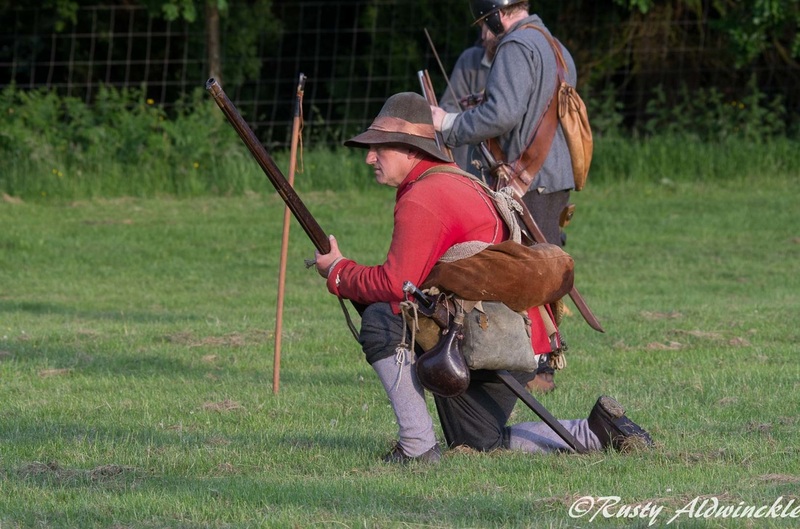 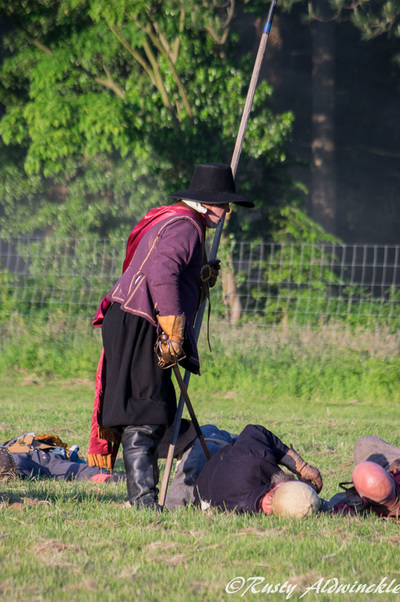 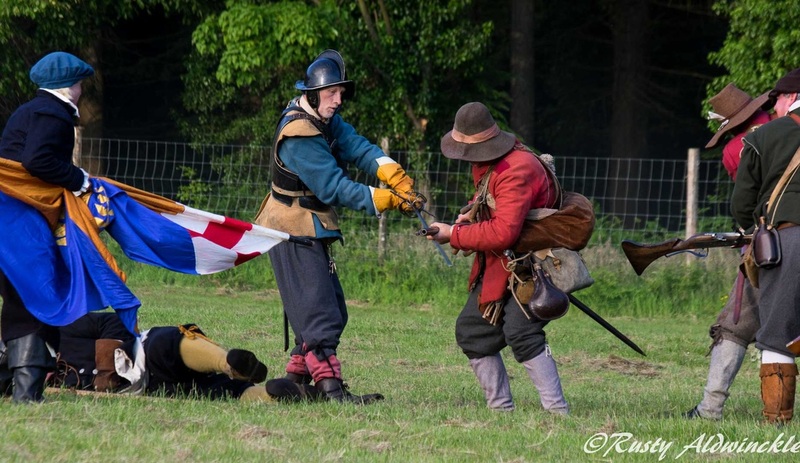 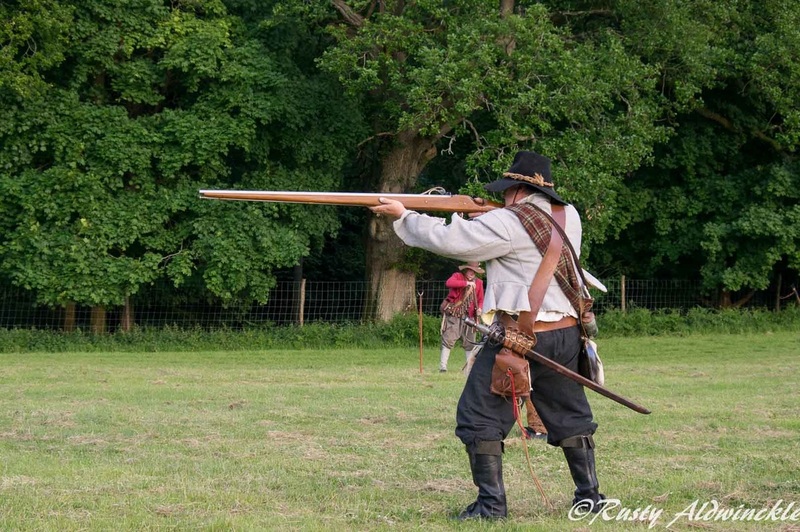 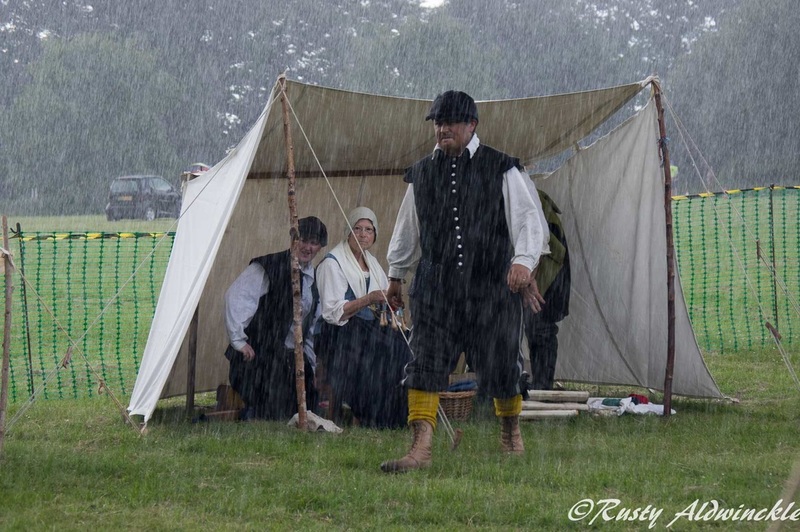 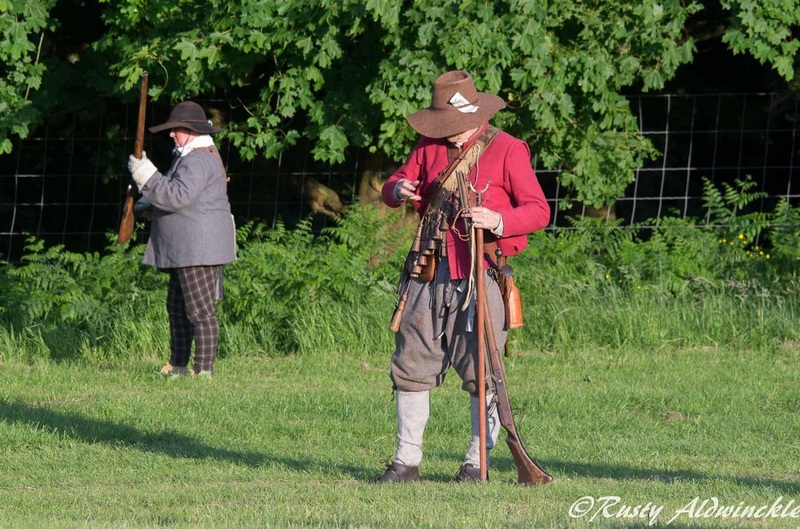 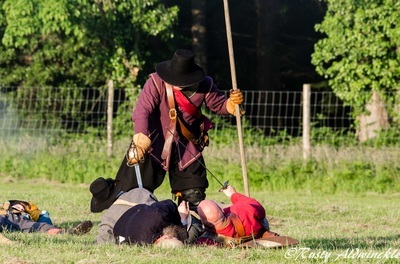 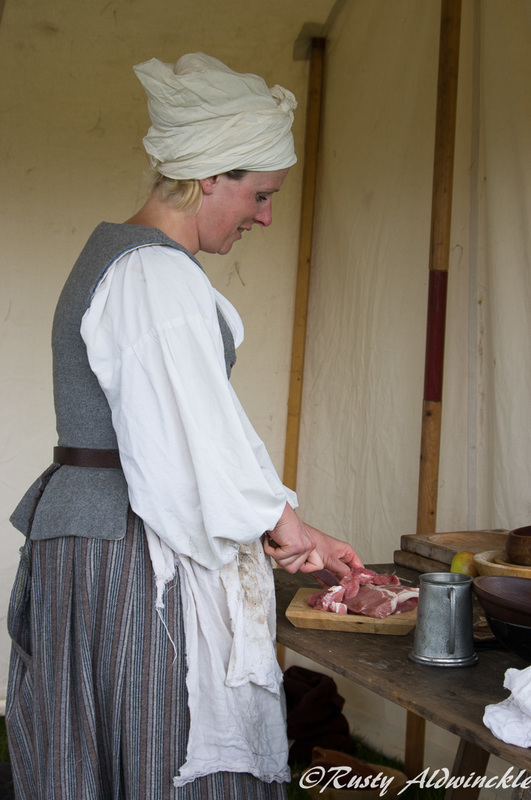 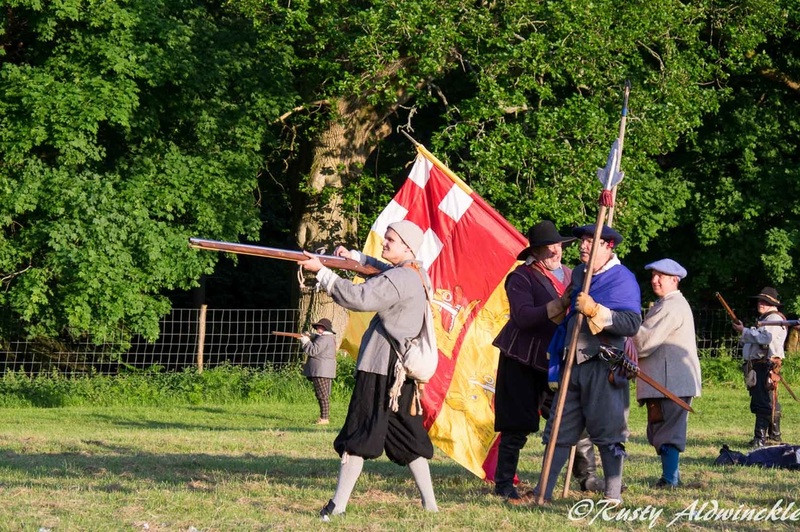 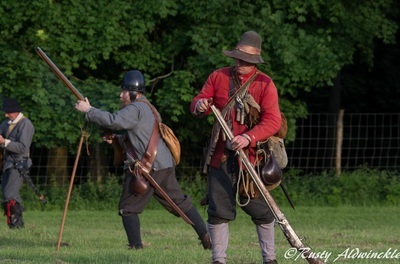 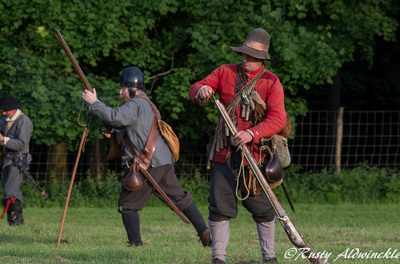 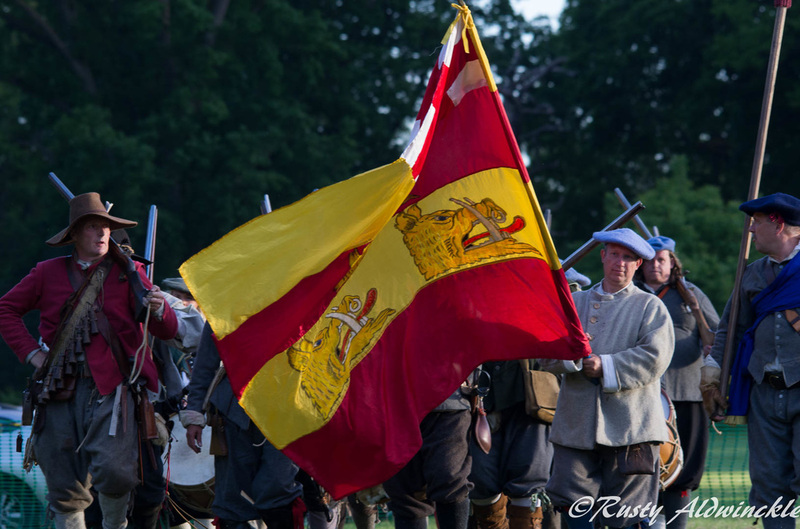 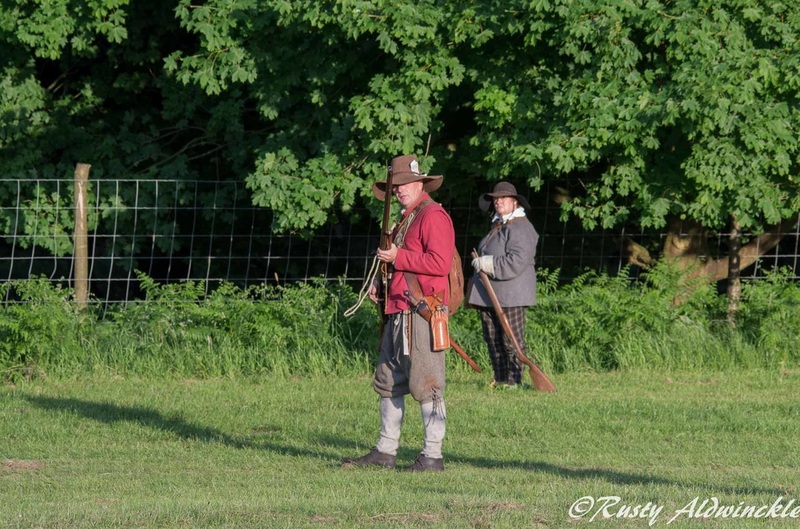 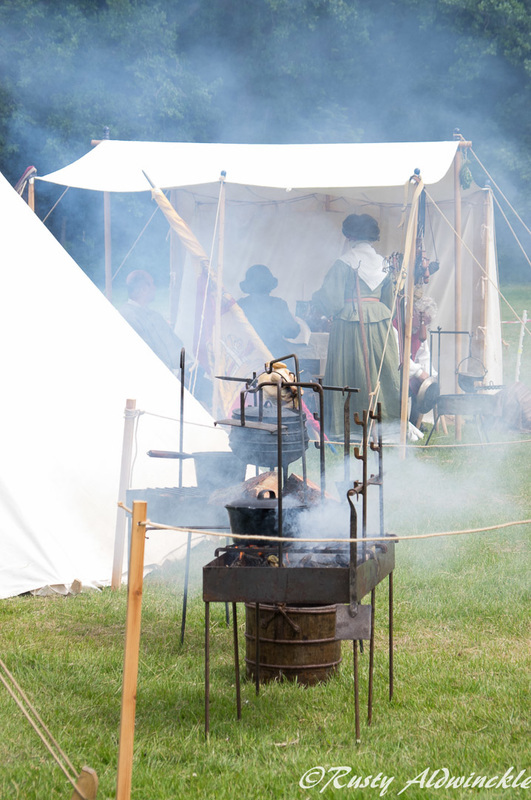 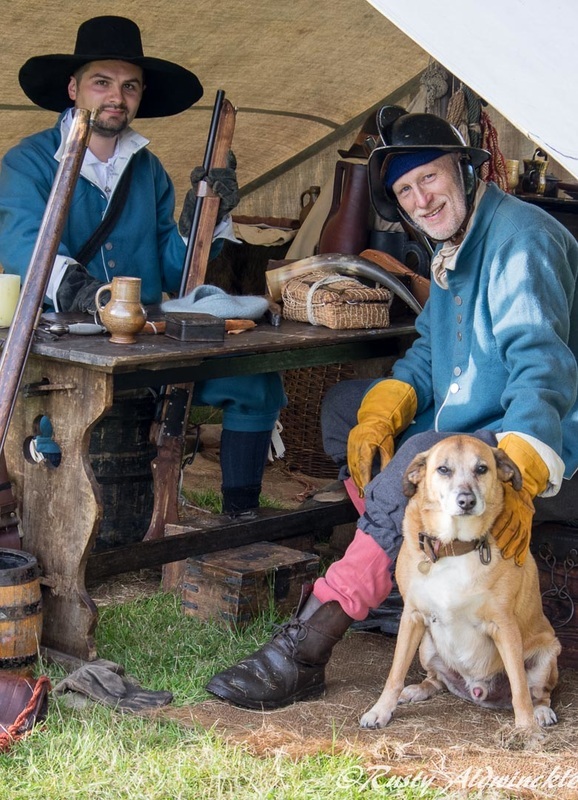 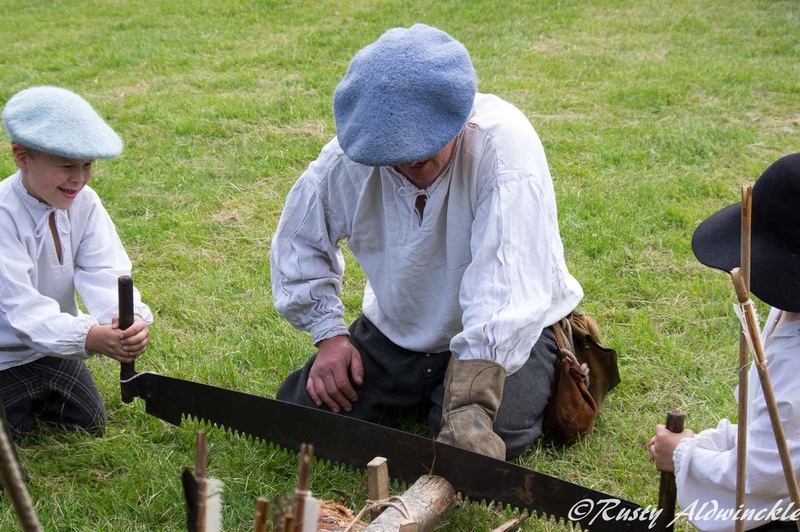 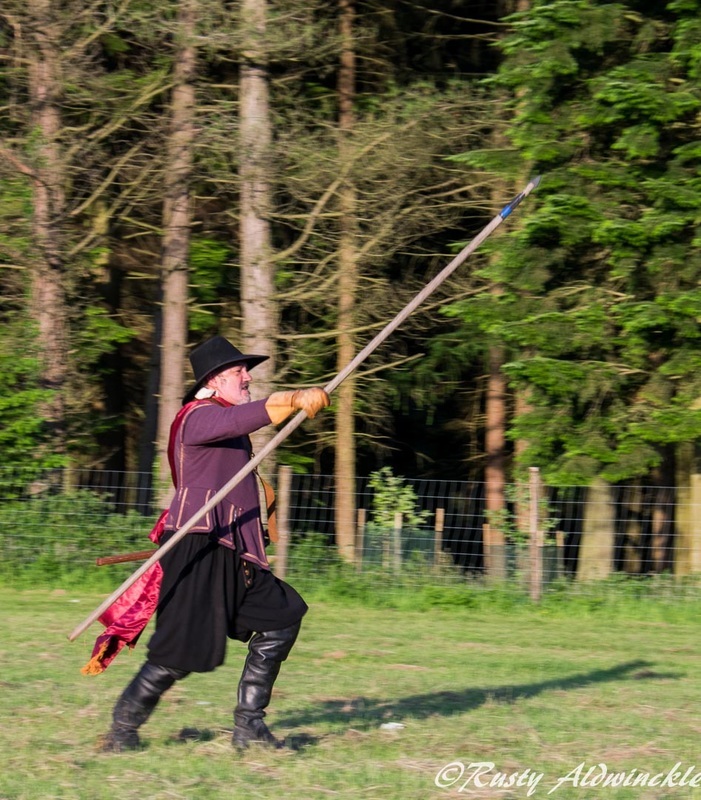 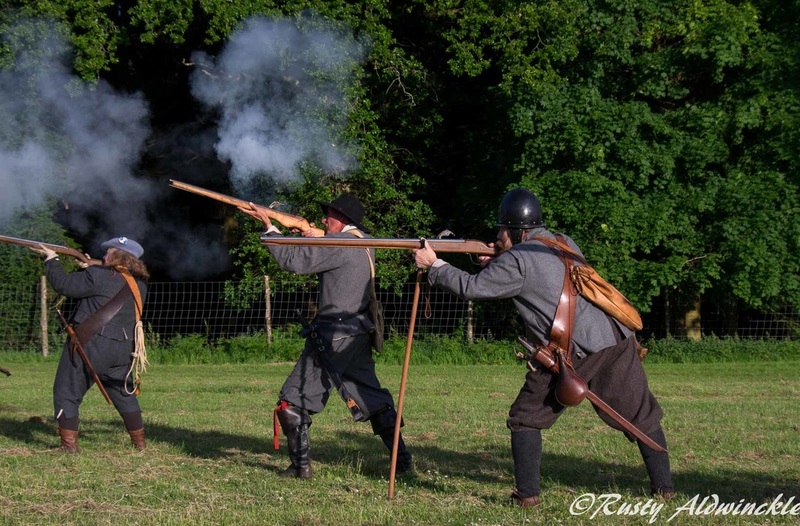 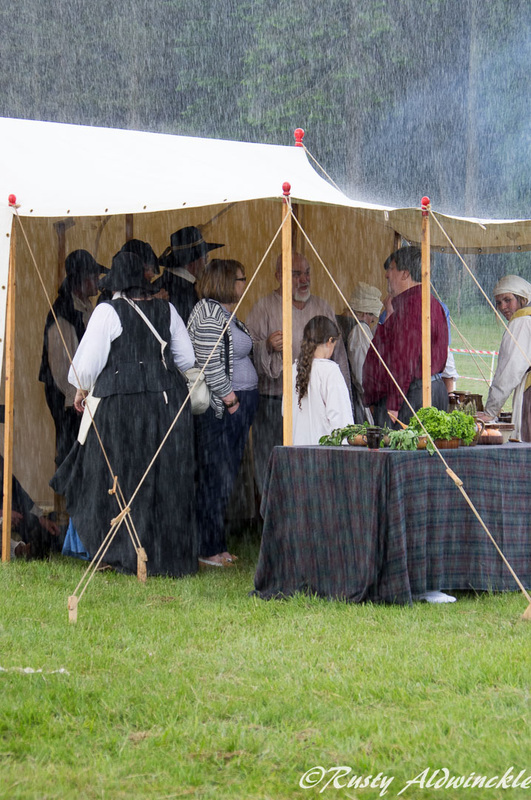 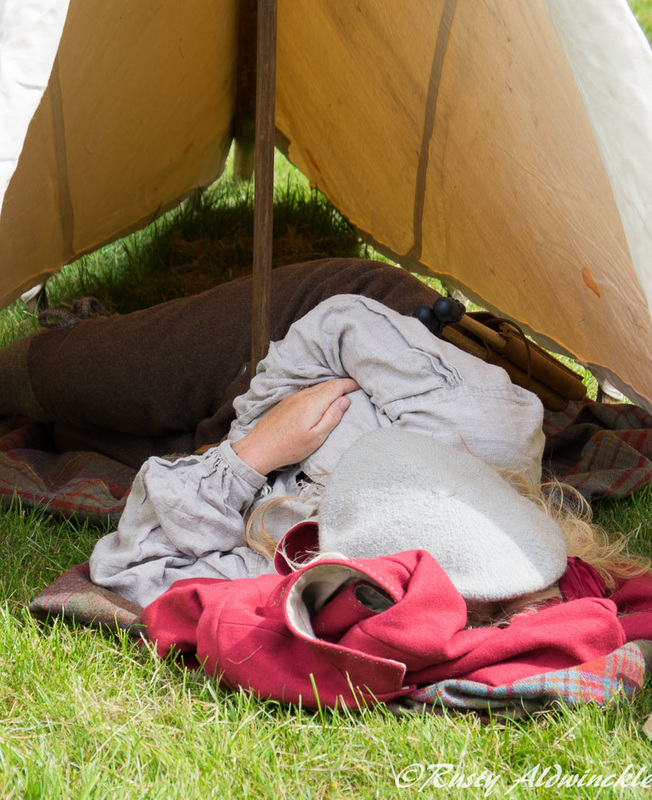 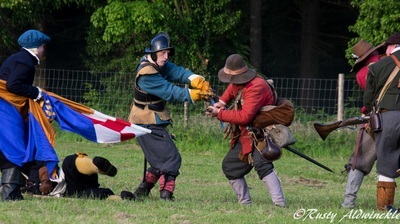 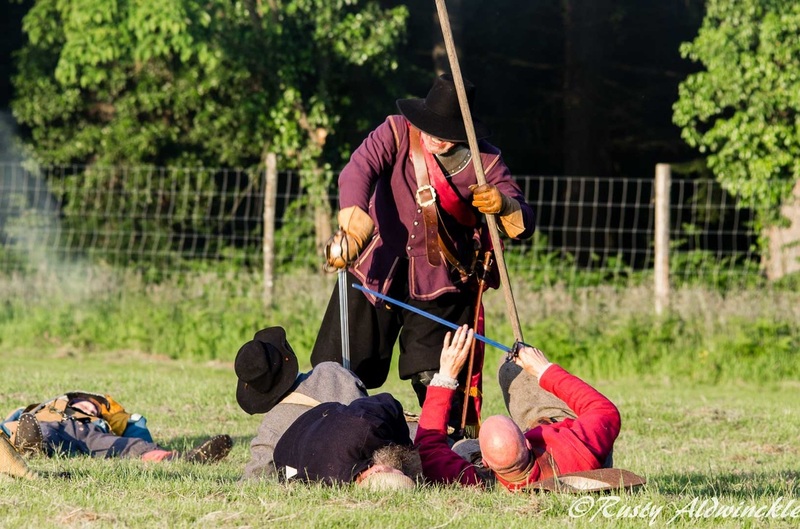 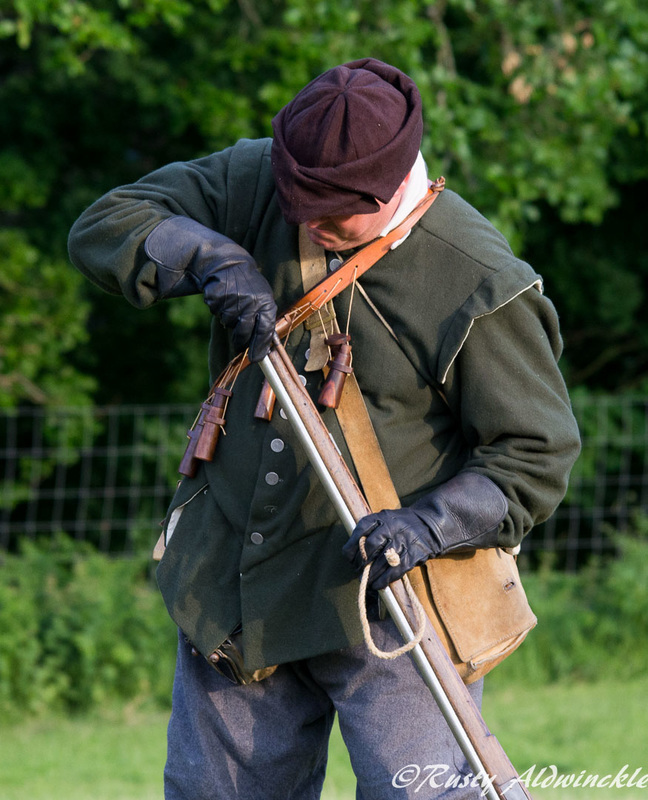 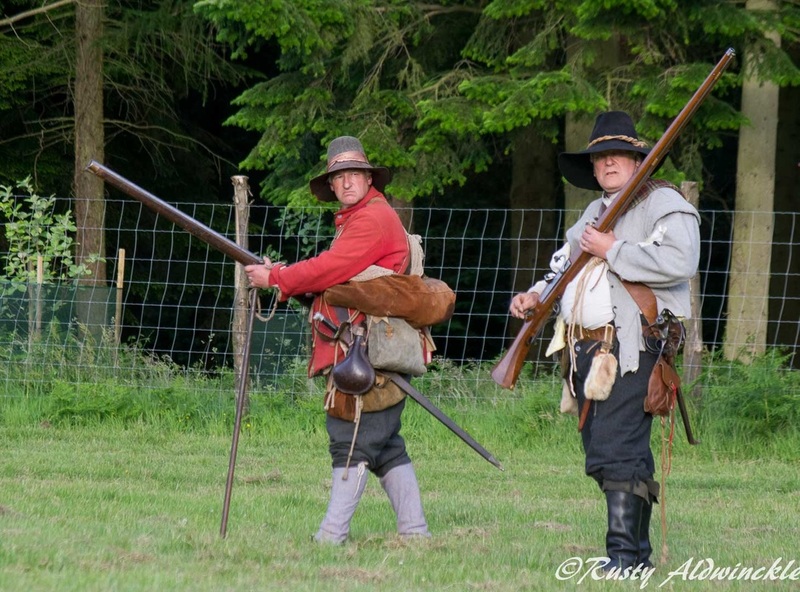 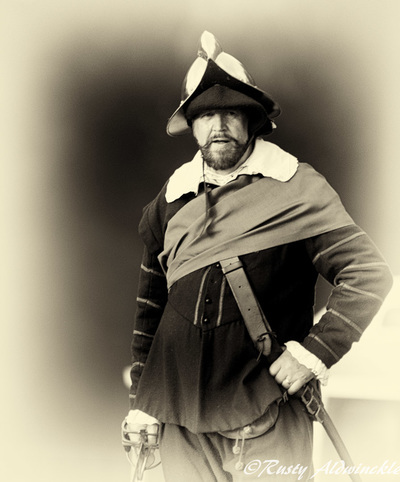 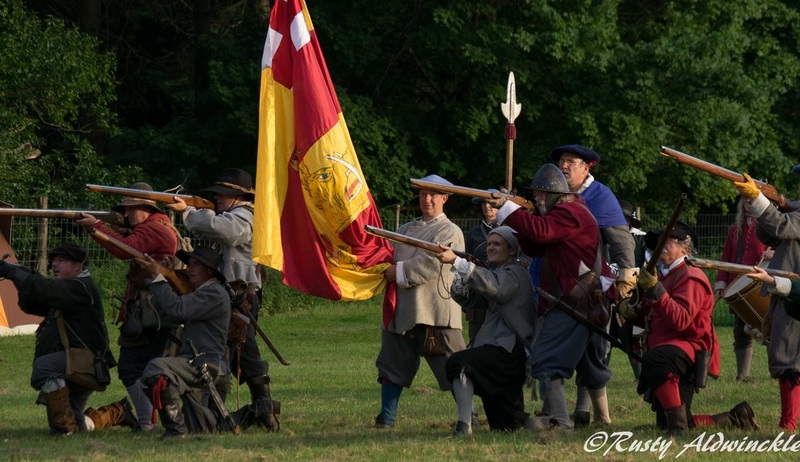 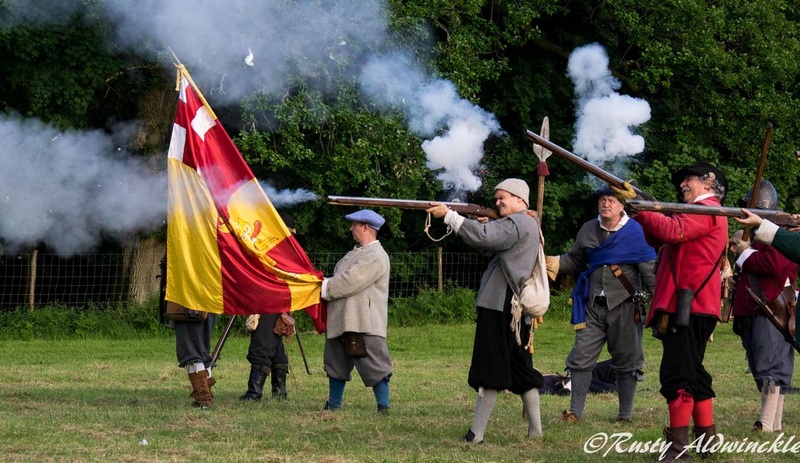 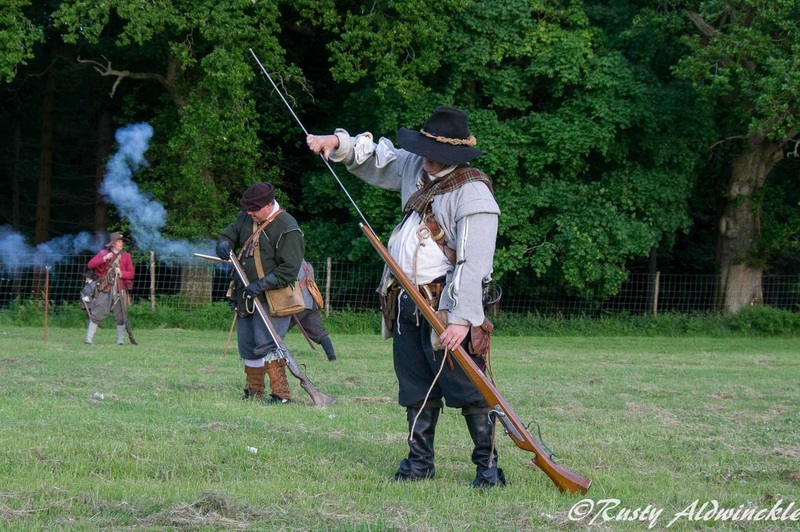 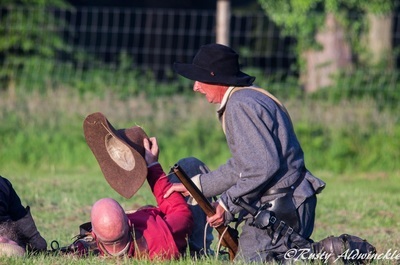 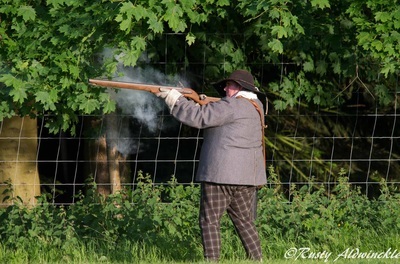 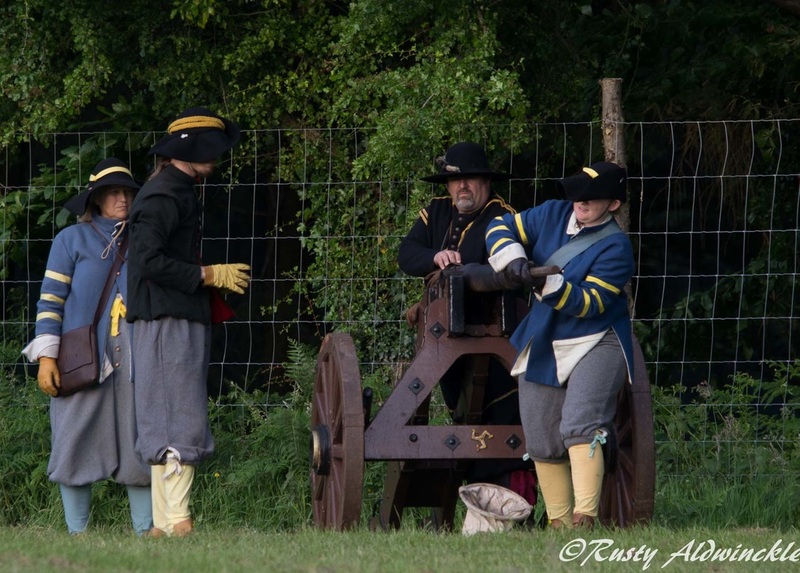 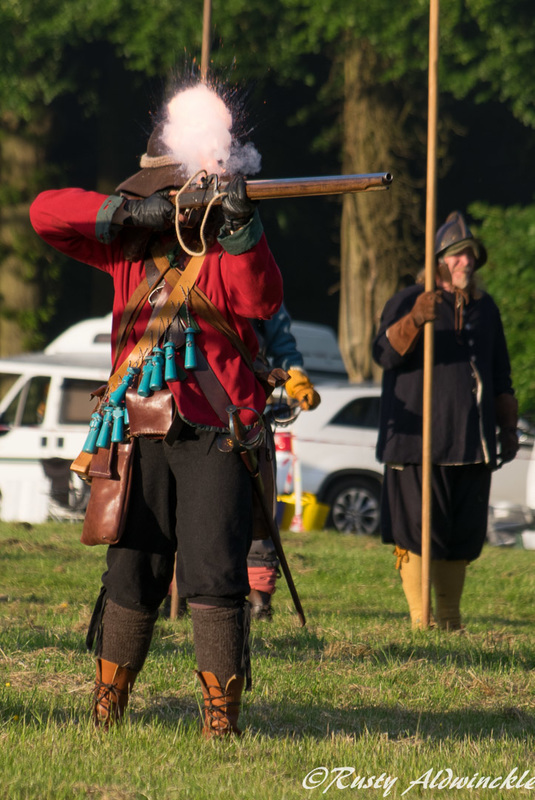 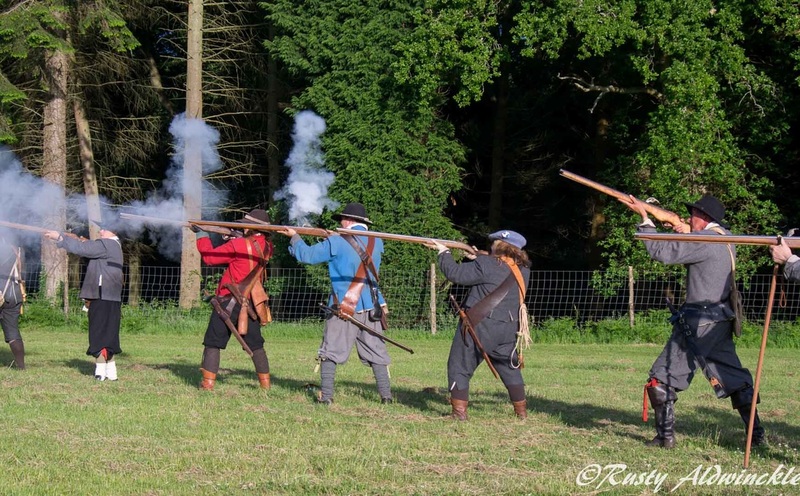 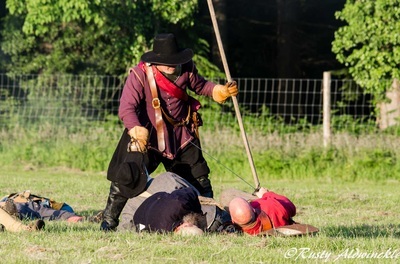 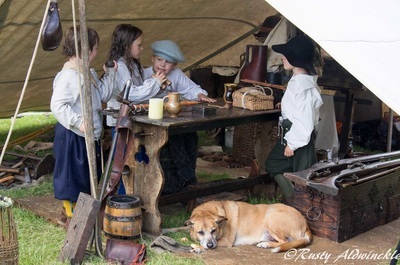 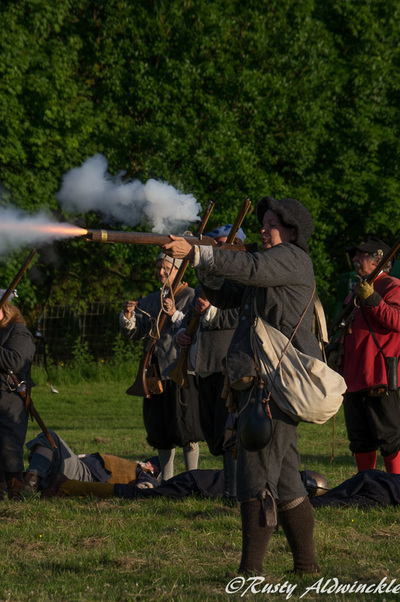 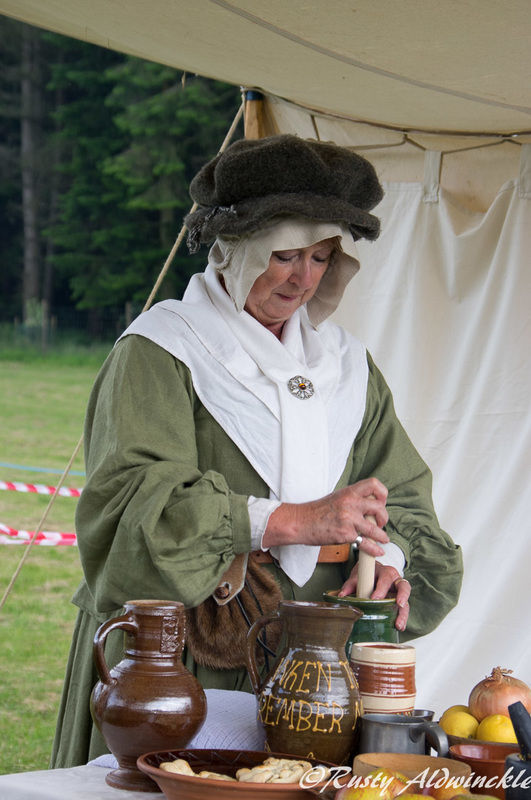 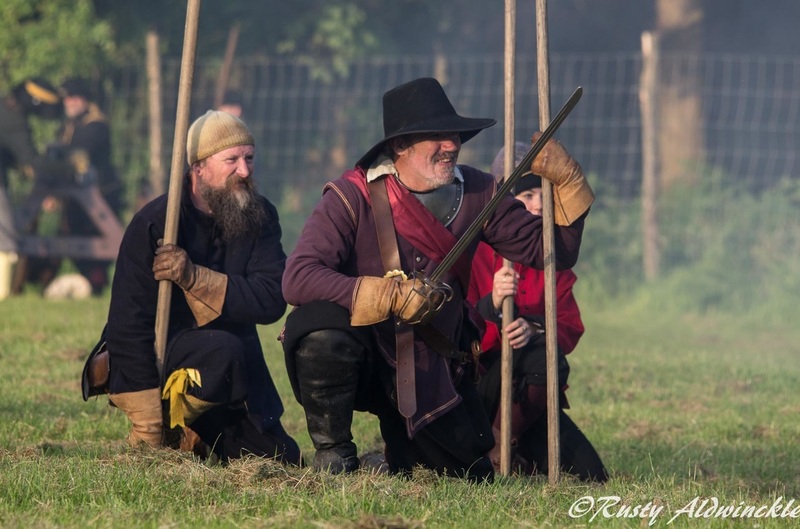 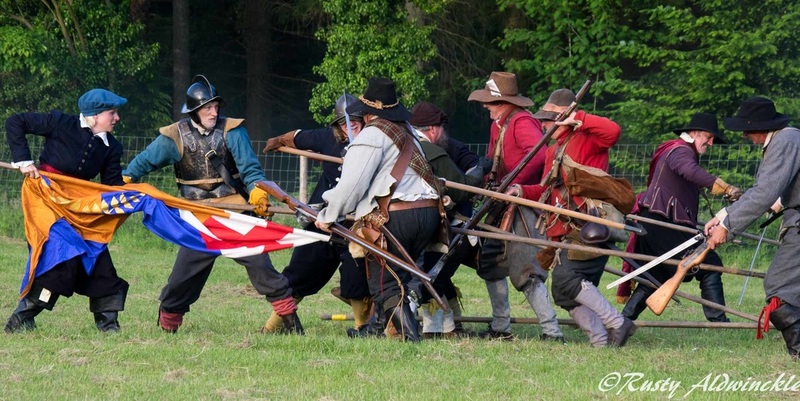 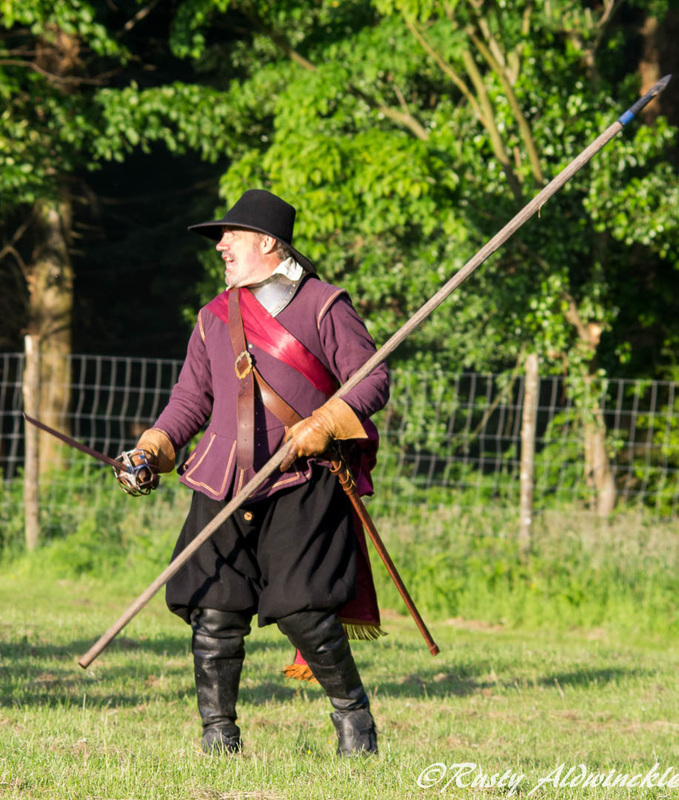 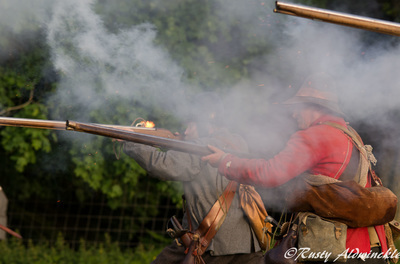 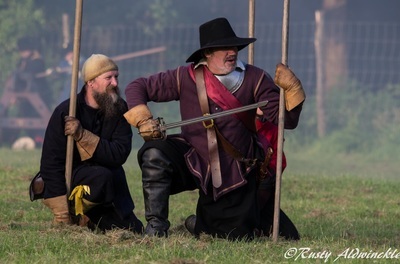 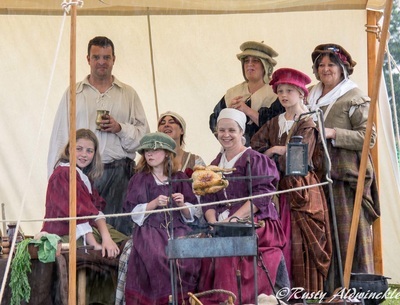 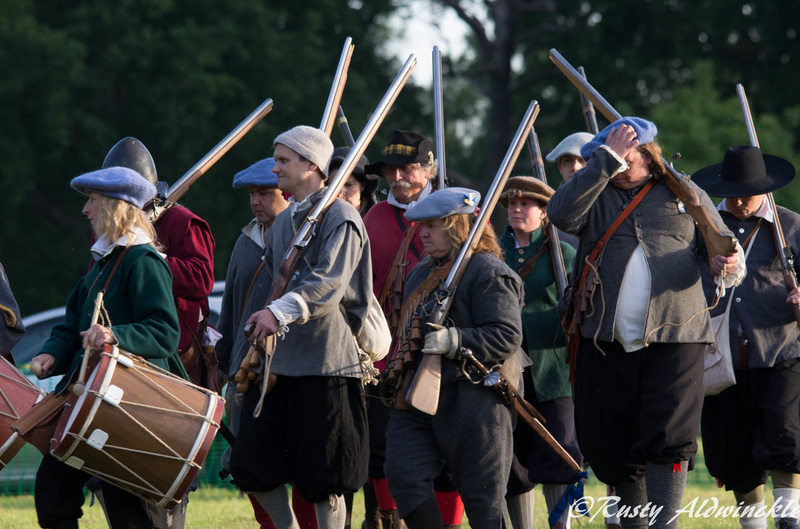 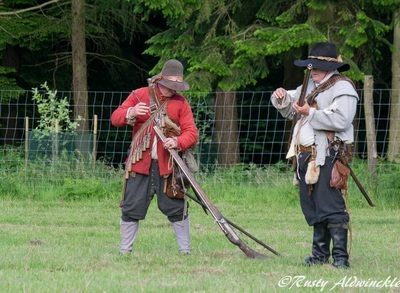 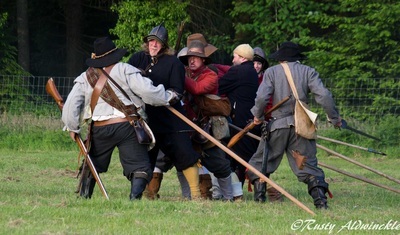 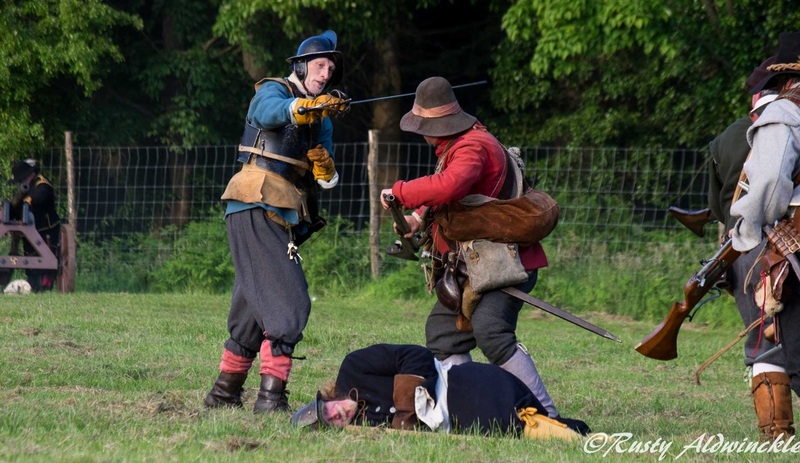 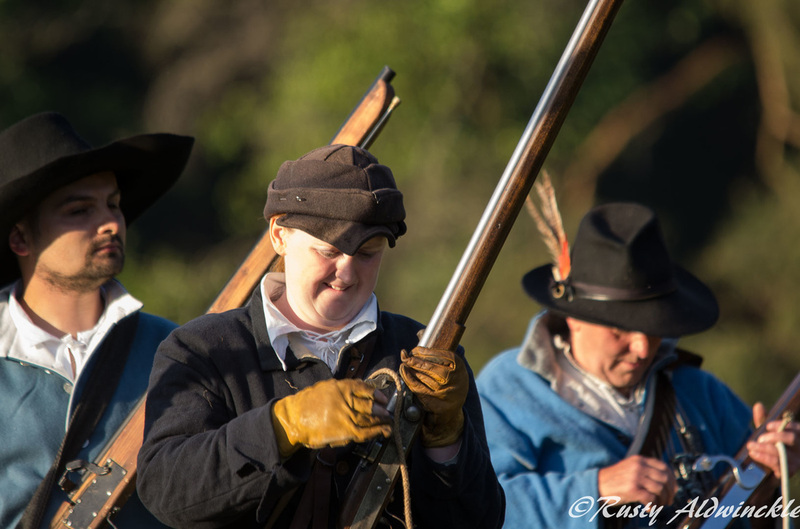 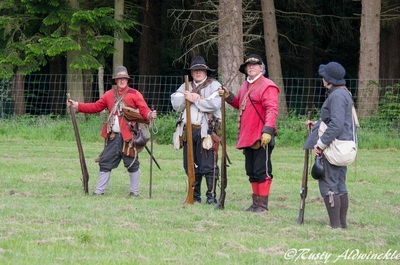 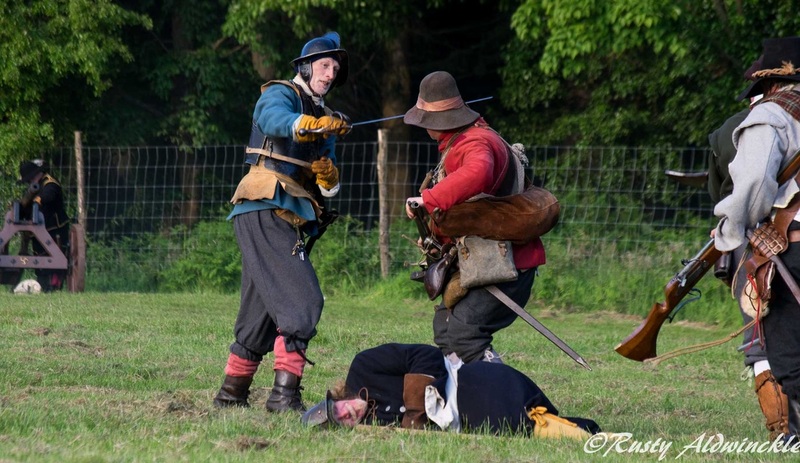 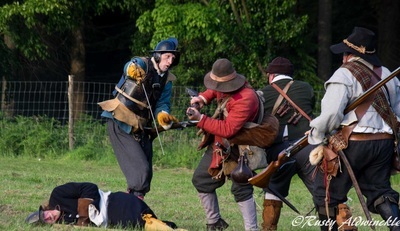 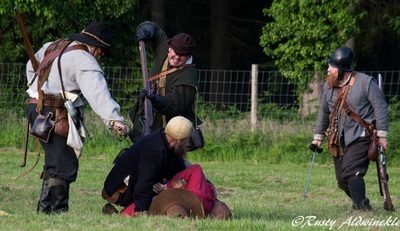 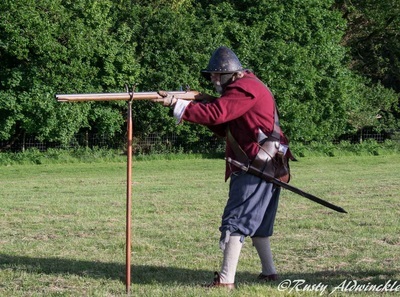 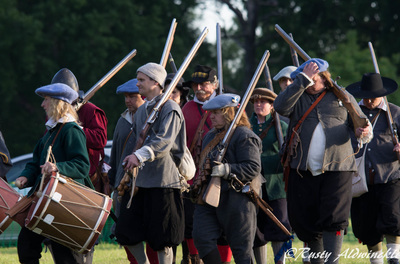 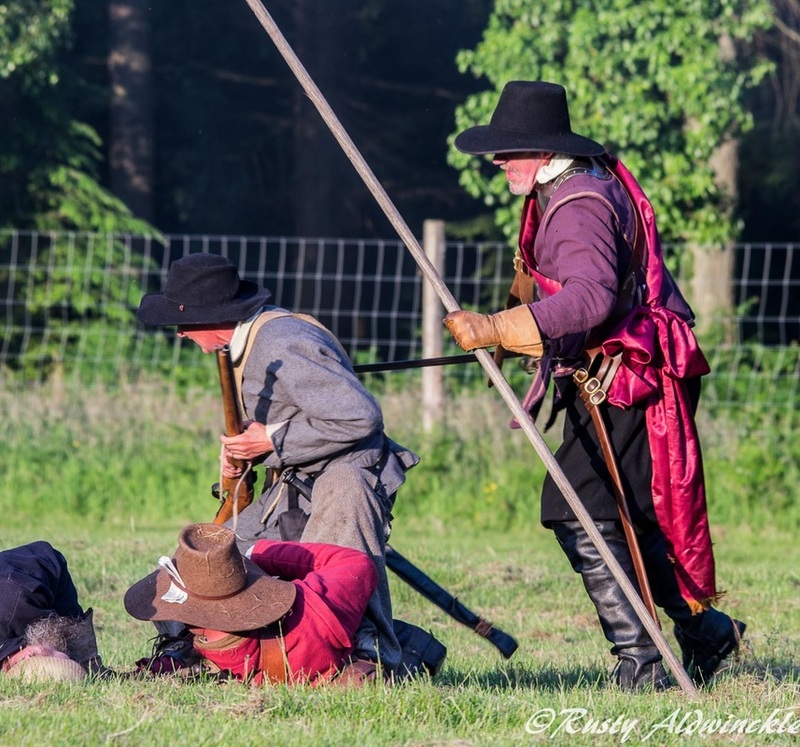 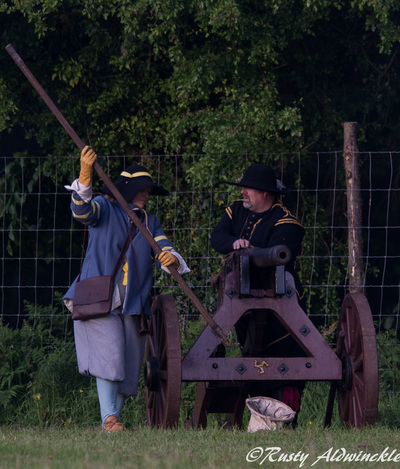 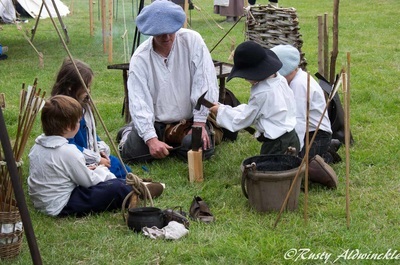 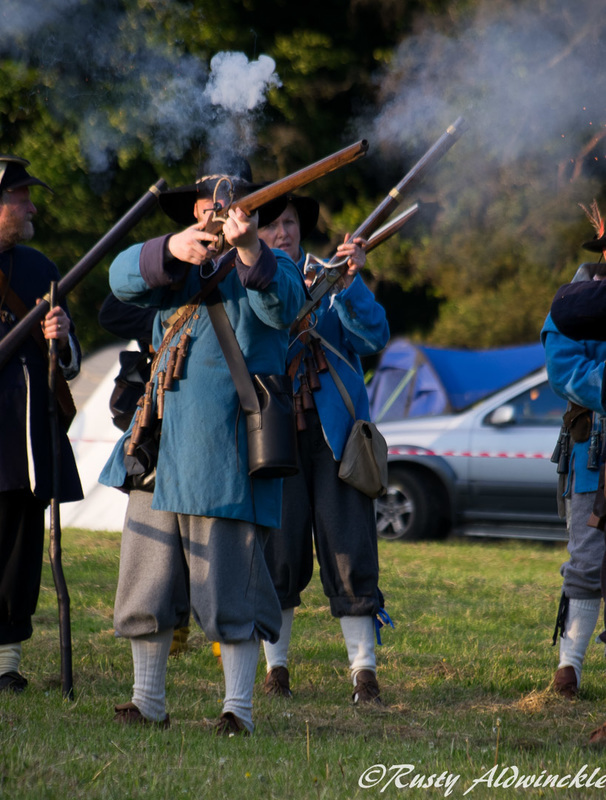 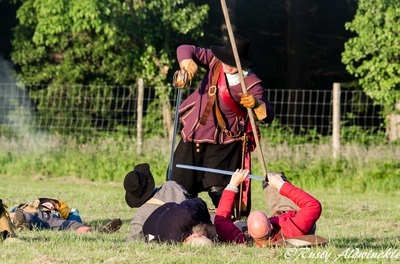 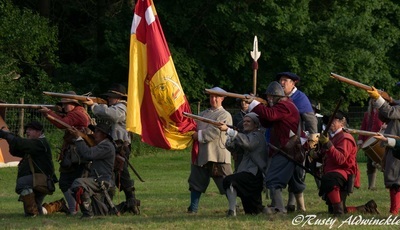 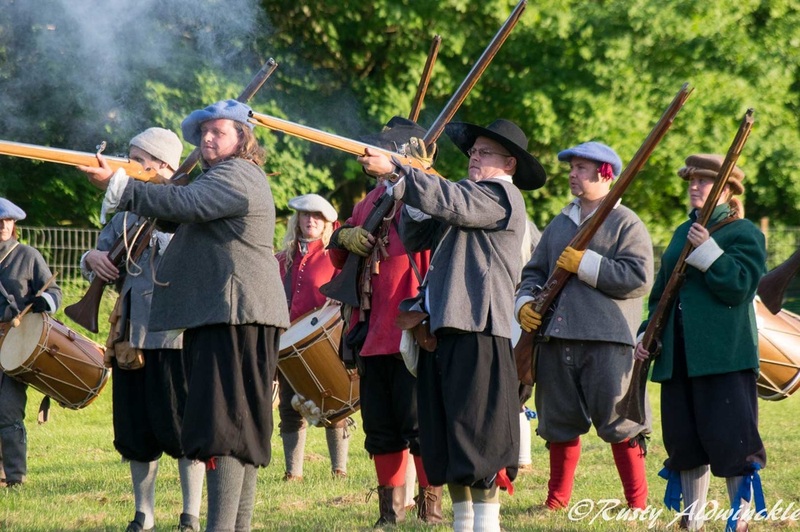 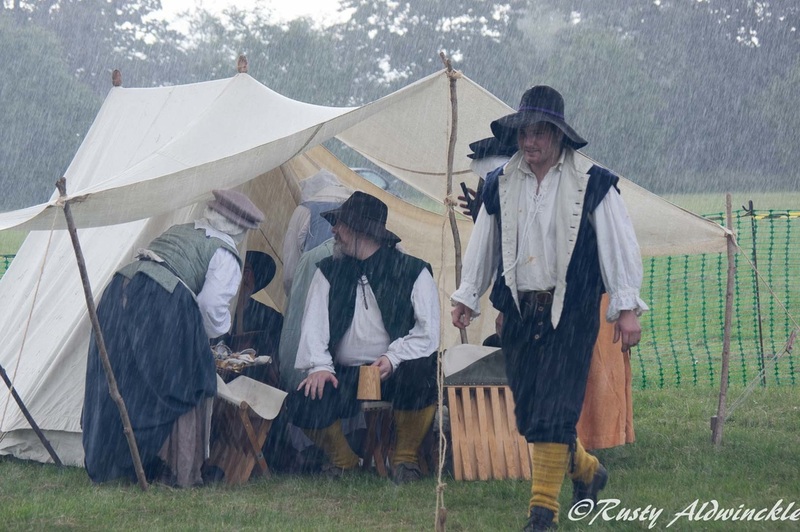 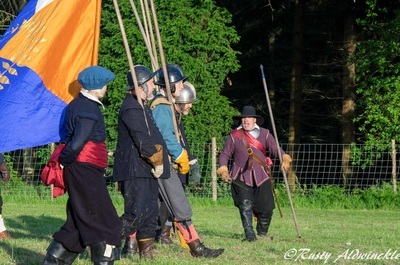 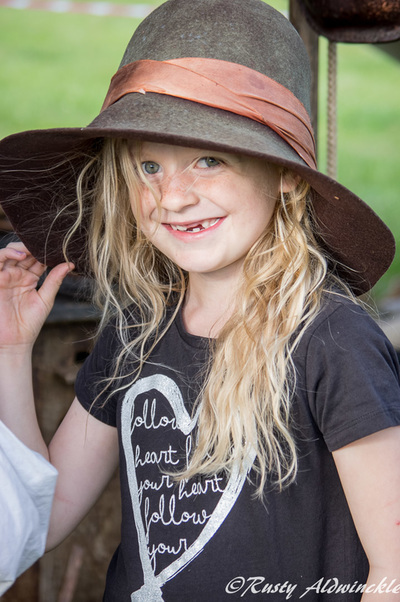 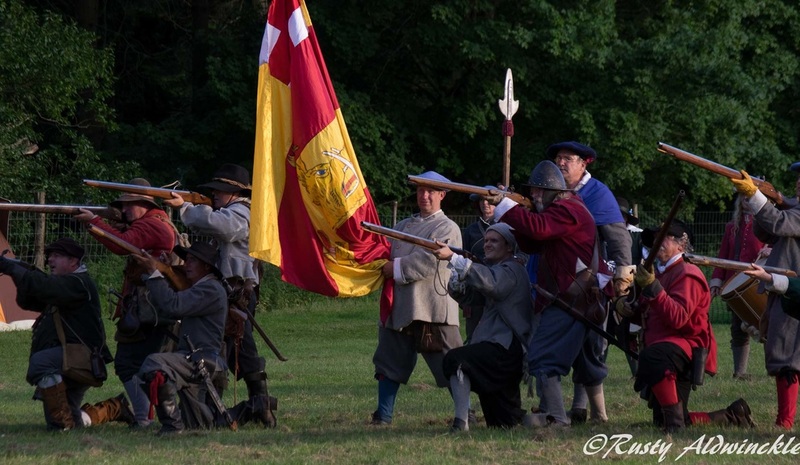 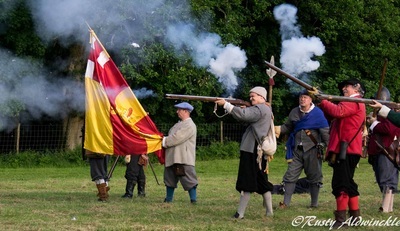 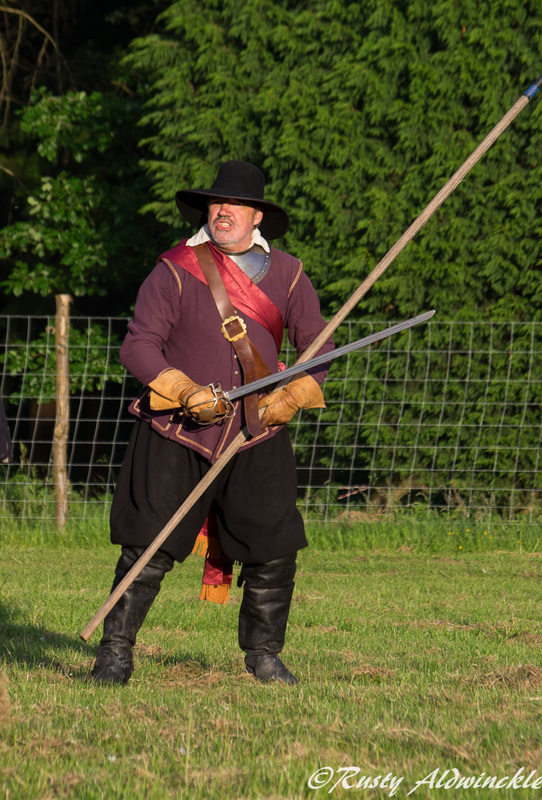 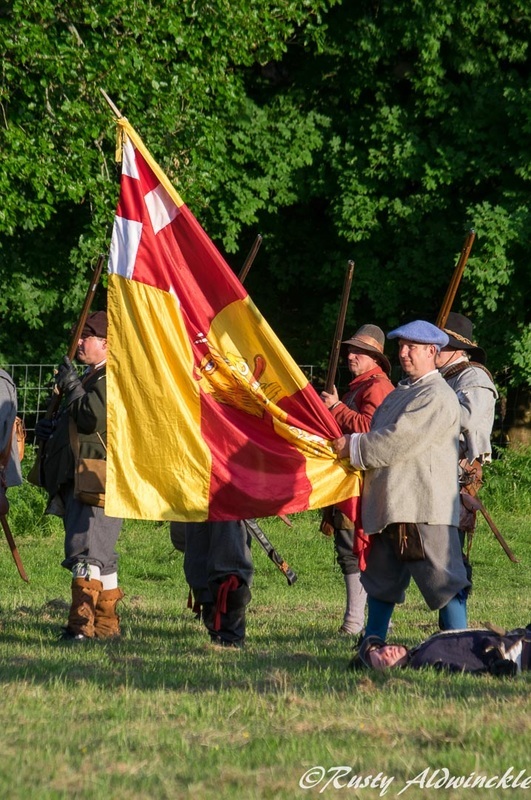 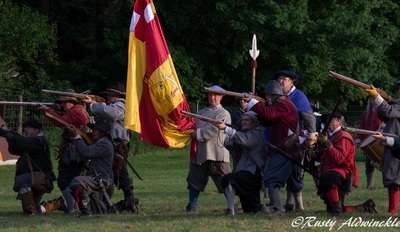 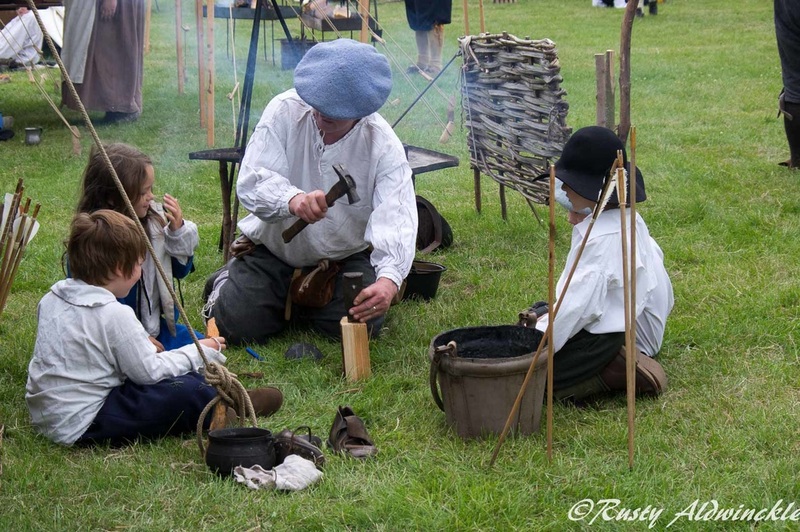 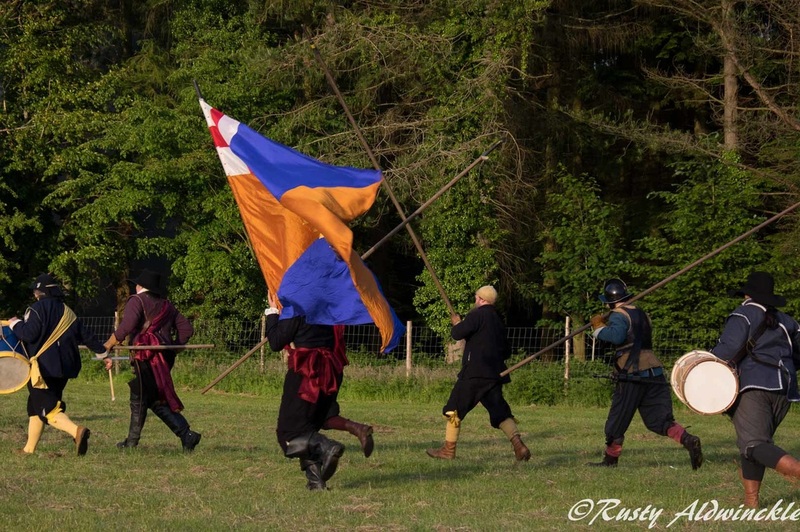 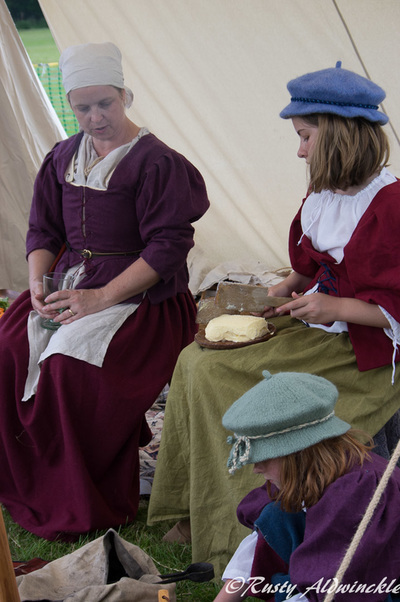 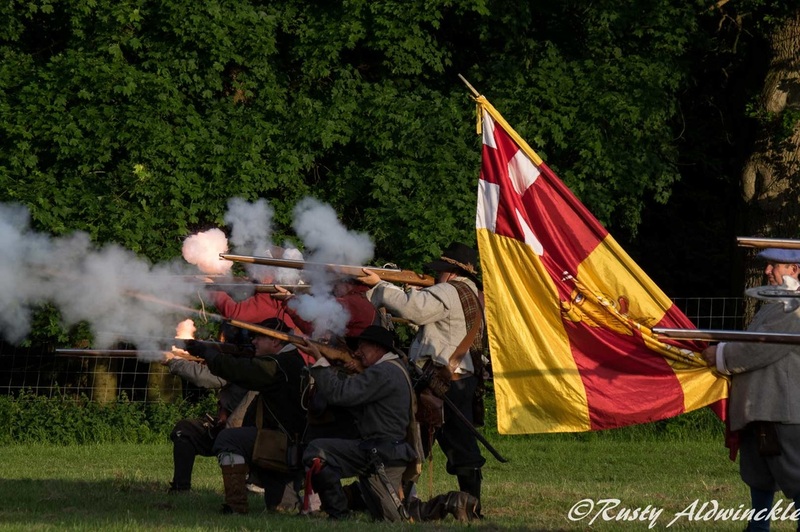 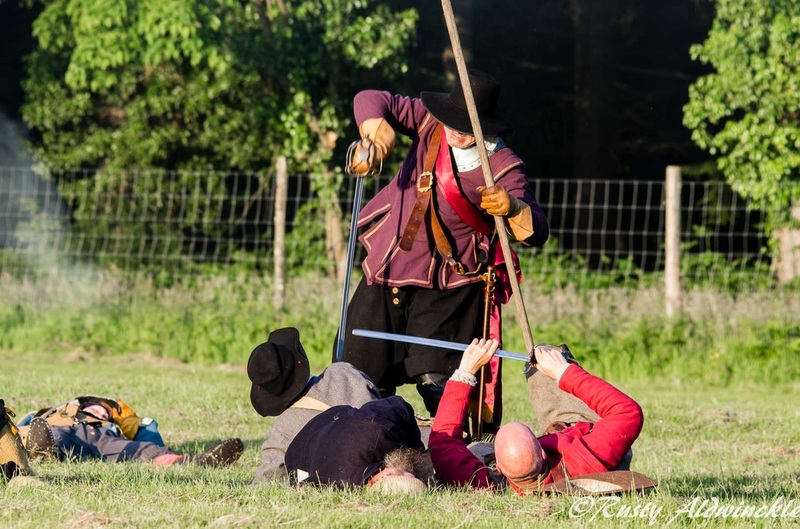 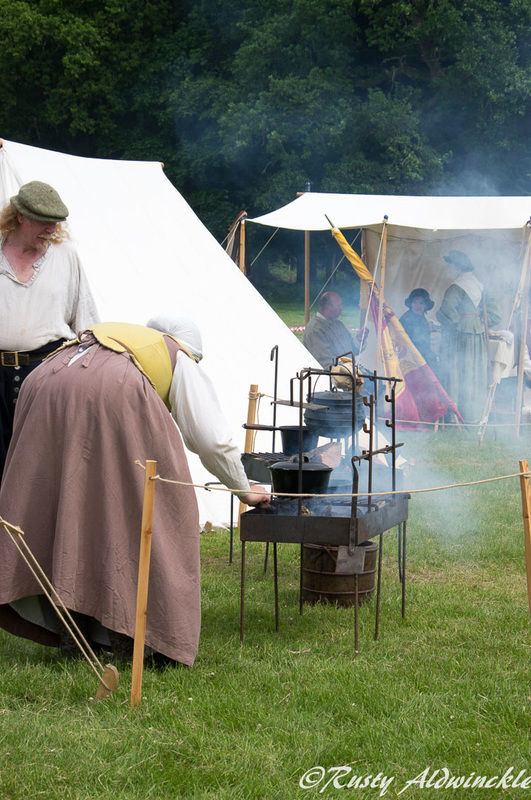 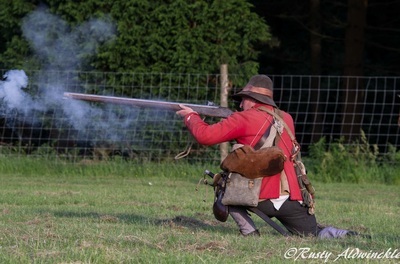 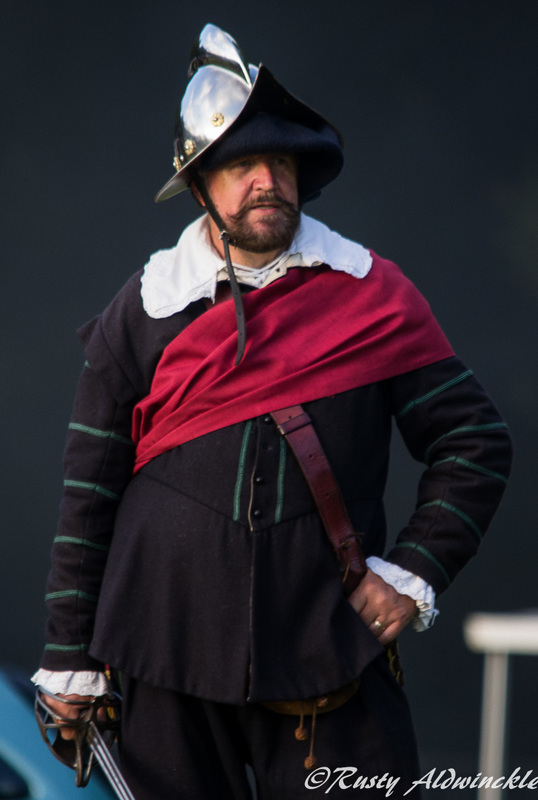 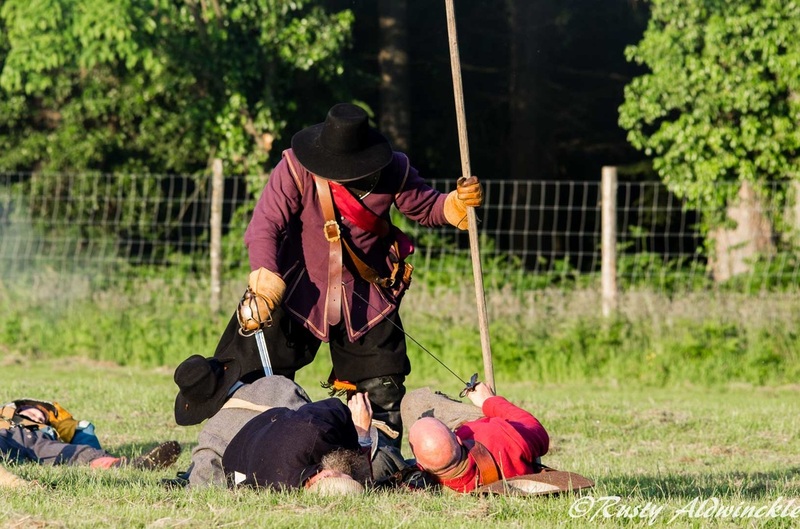 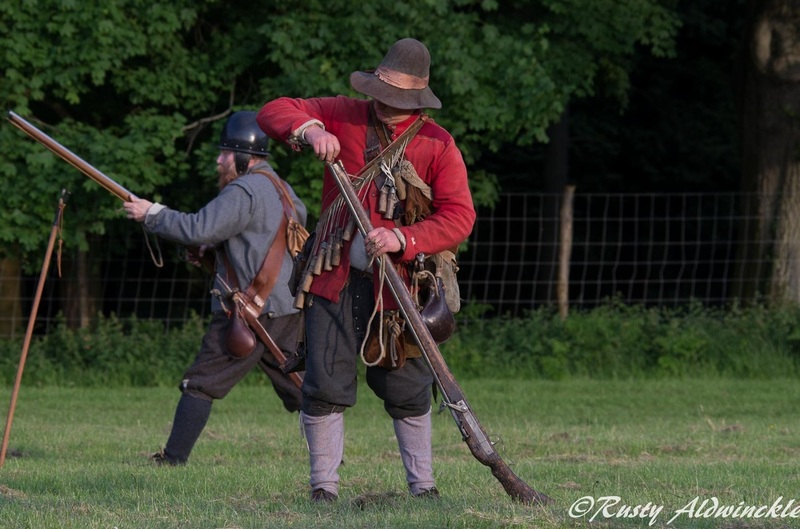 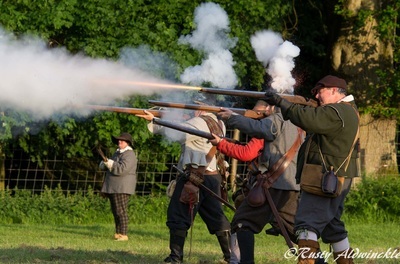 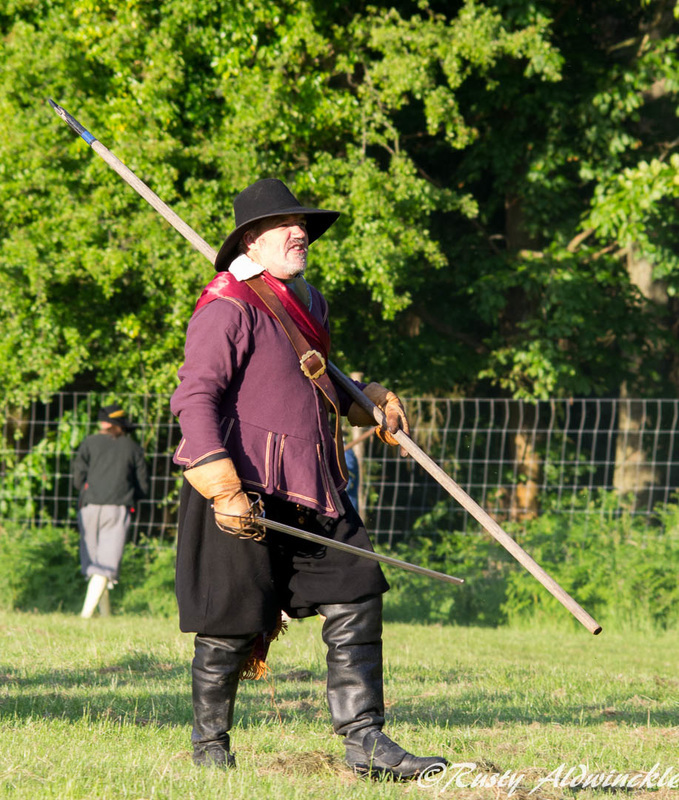 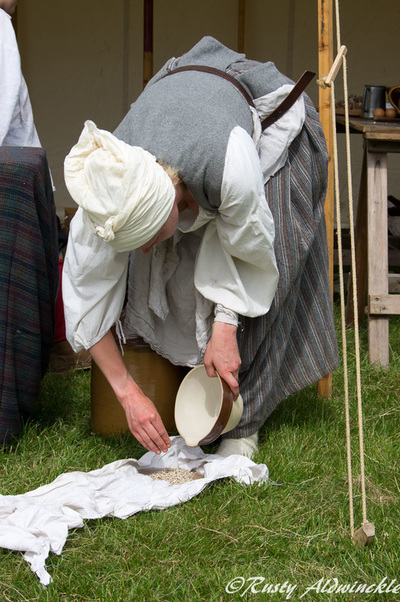 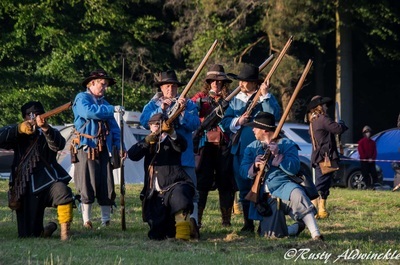 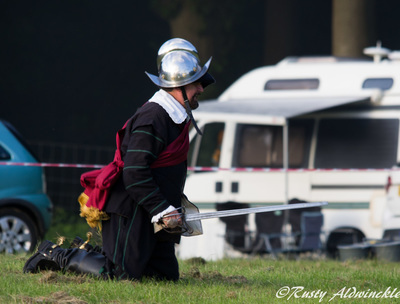 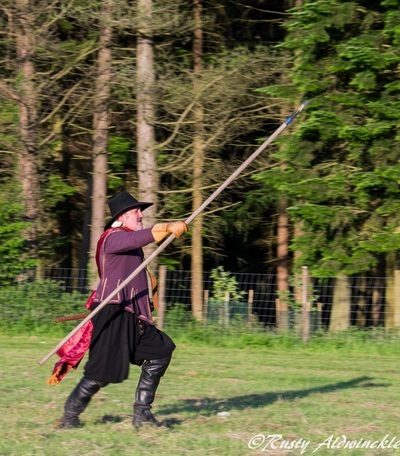 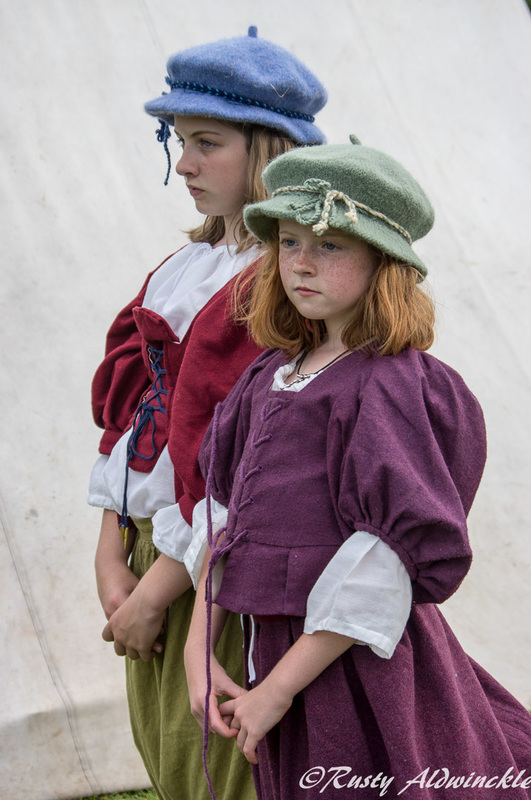 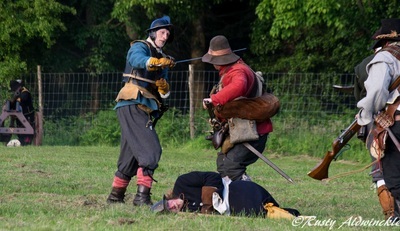 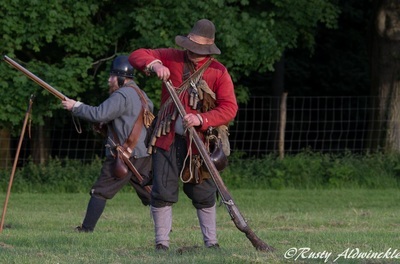 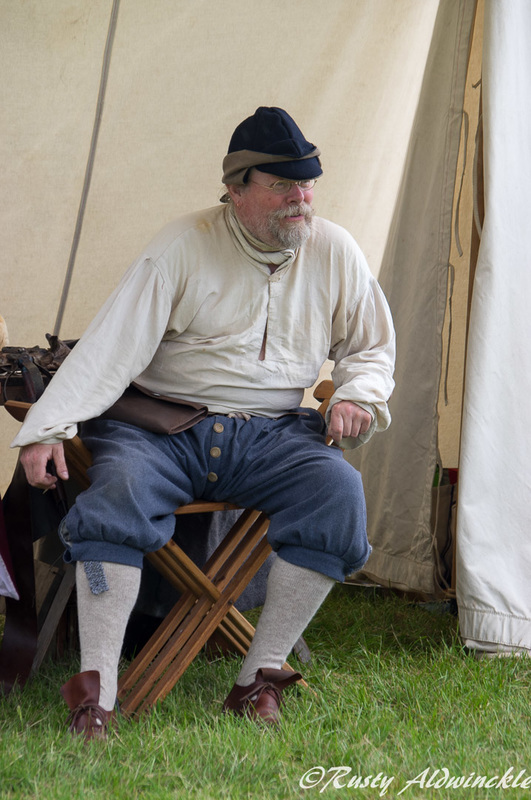 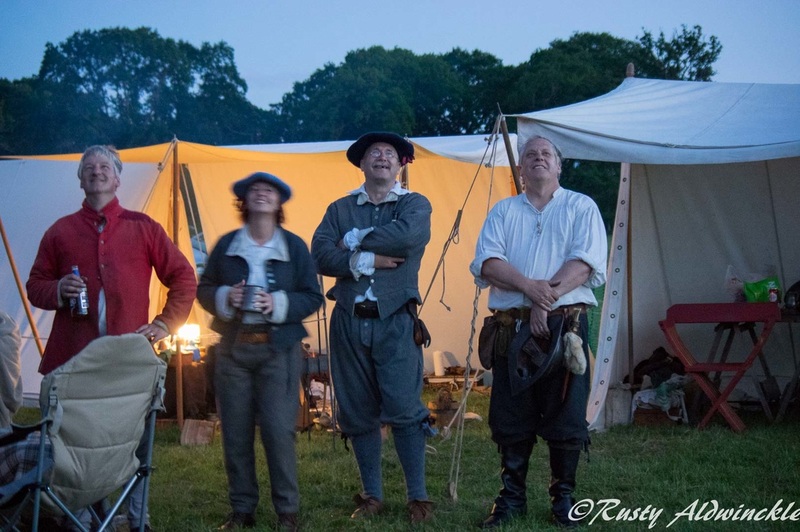 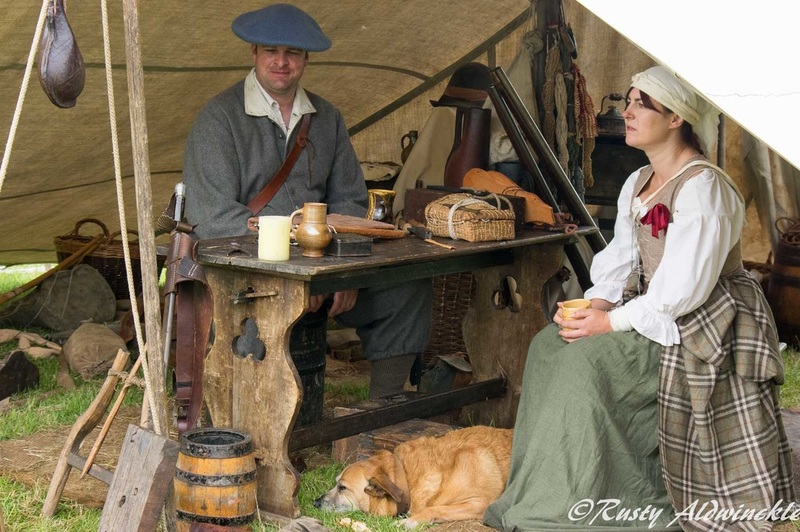 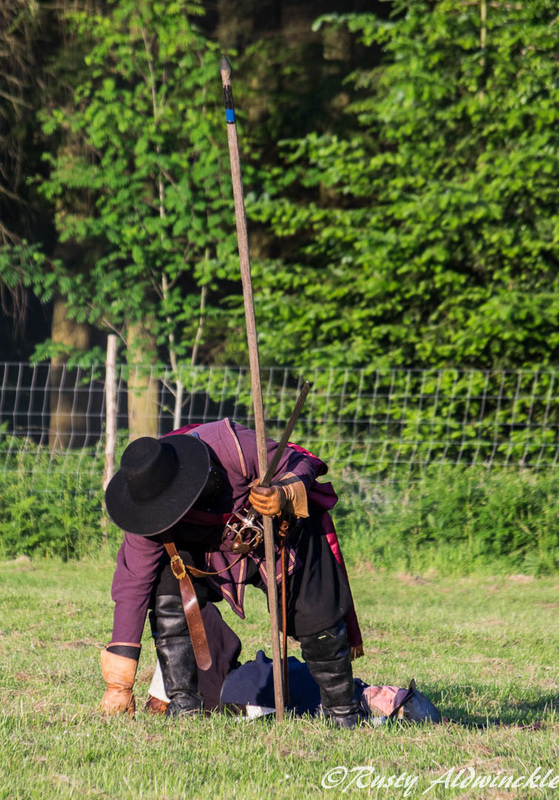 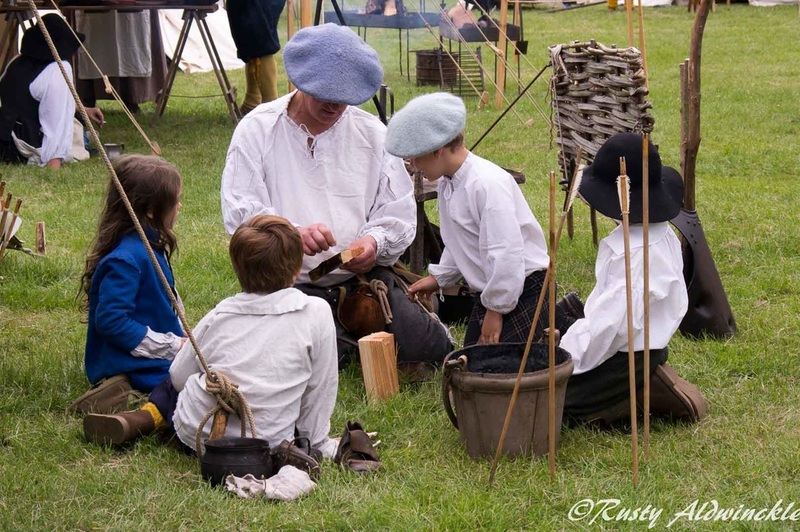 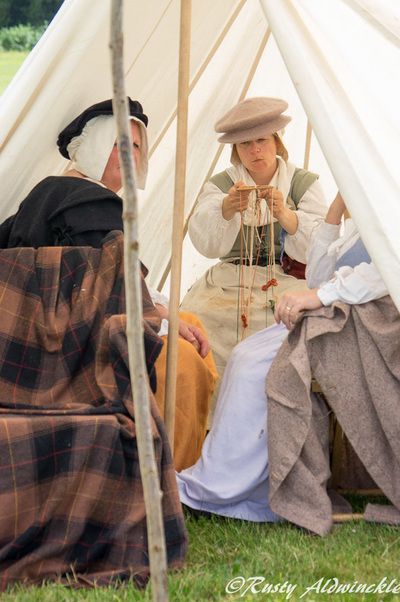 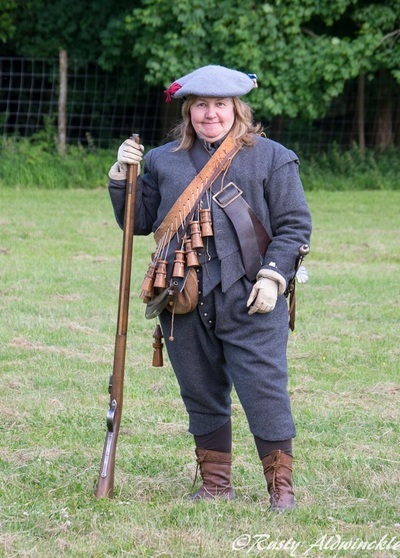 The skirmish was well formed and portrayed the events of Feb 20th 1643 ( well nearly, as we understand Cider was then the tipple of the Foresters). 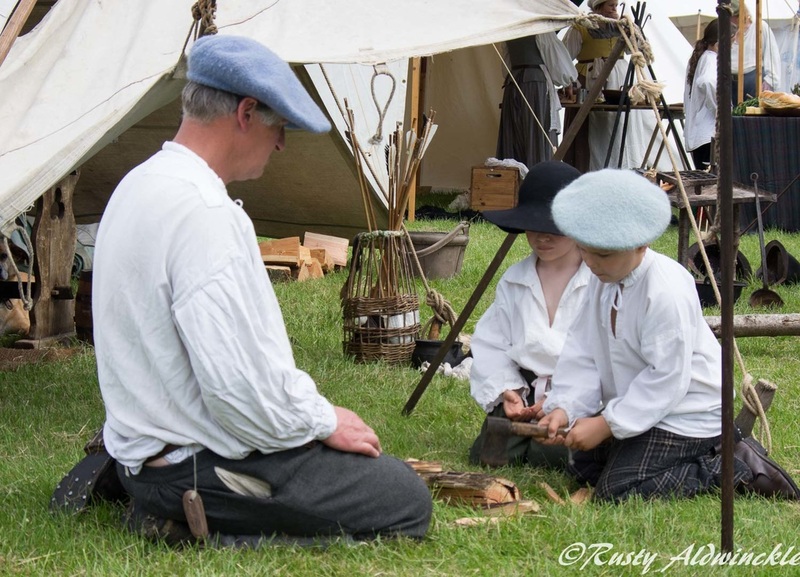 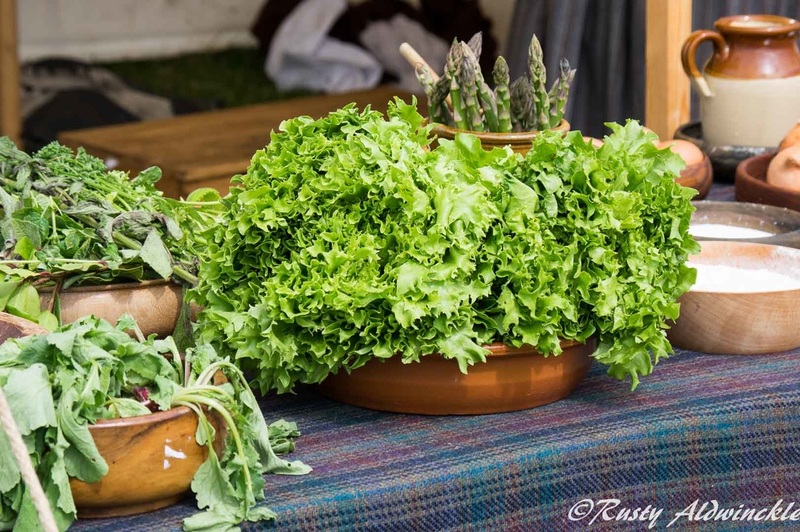 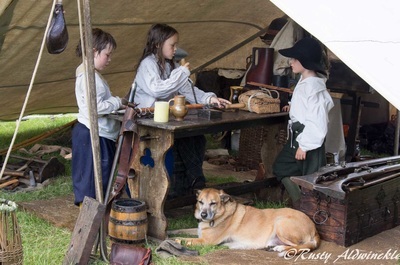 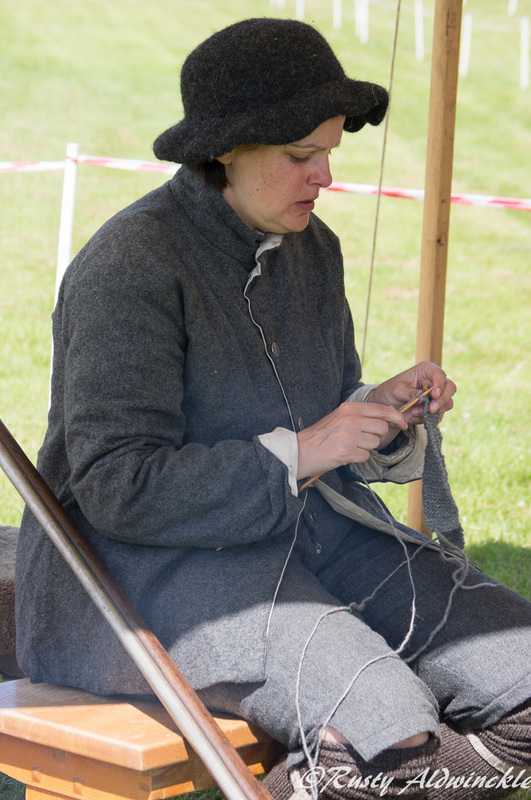 Thanks have to go to Ian Blyth of Laghtnan's Regiment, and to Gordon's Regiment for there assistance in organising this event, I'm already looking forward to the next.